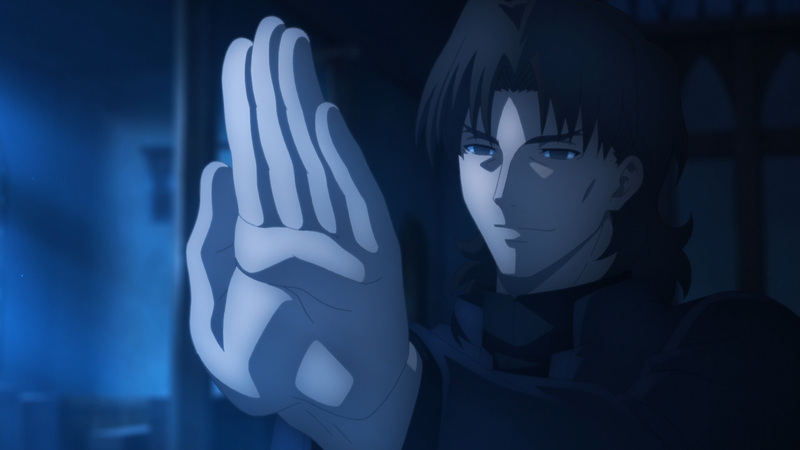 I wasn’t able to dish out anything last year, but I’ve got us covered this time. 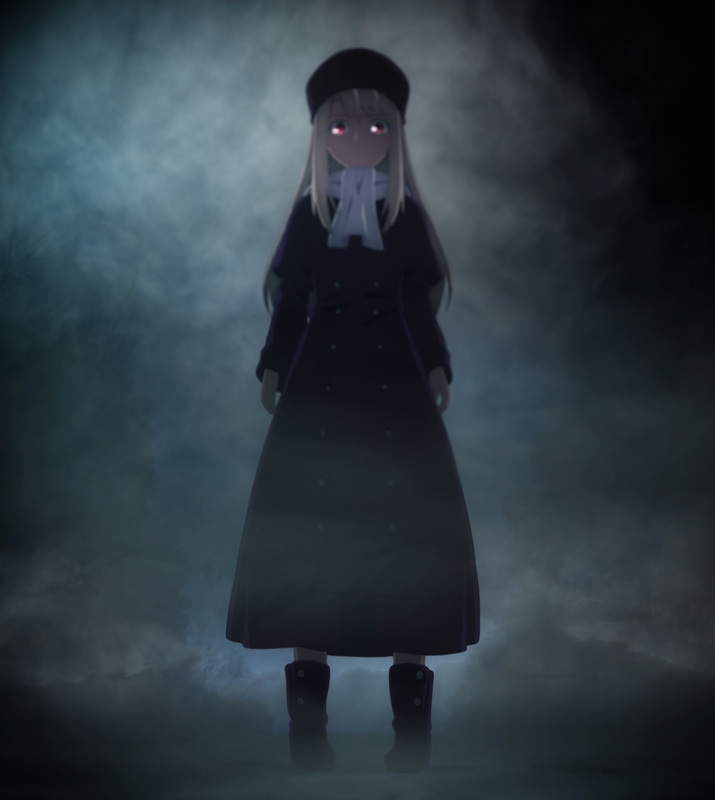 You’re in for another fateful encounter with this one. 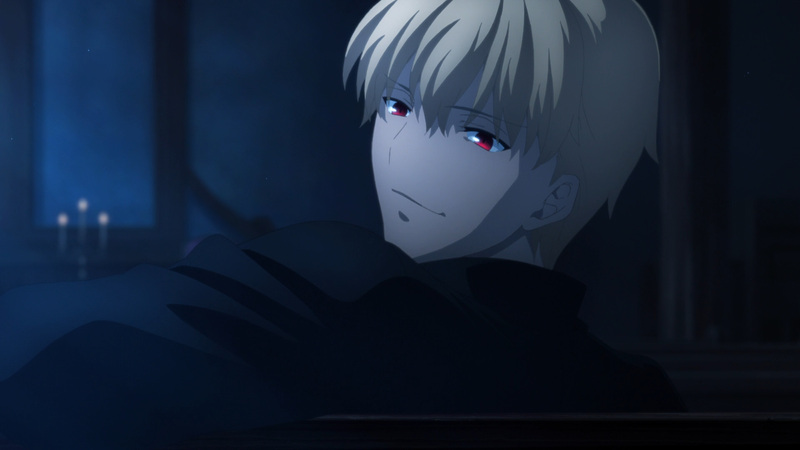 Jokes aside, I know a few of you have requested this, so I’m glad to finally have this up. 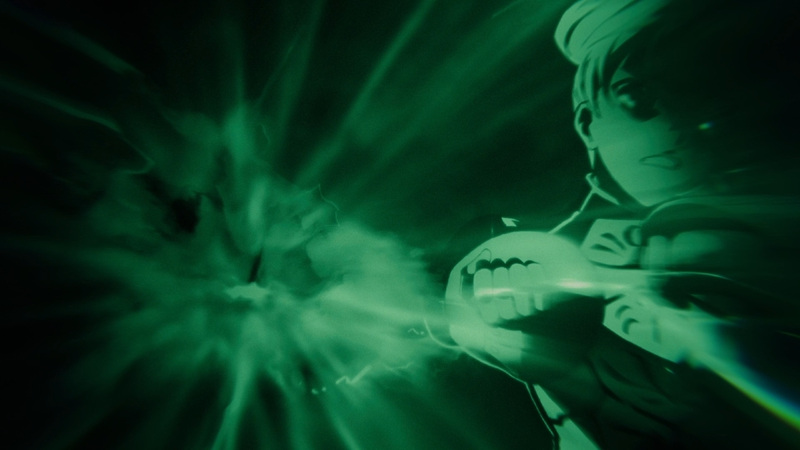 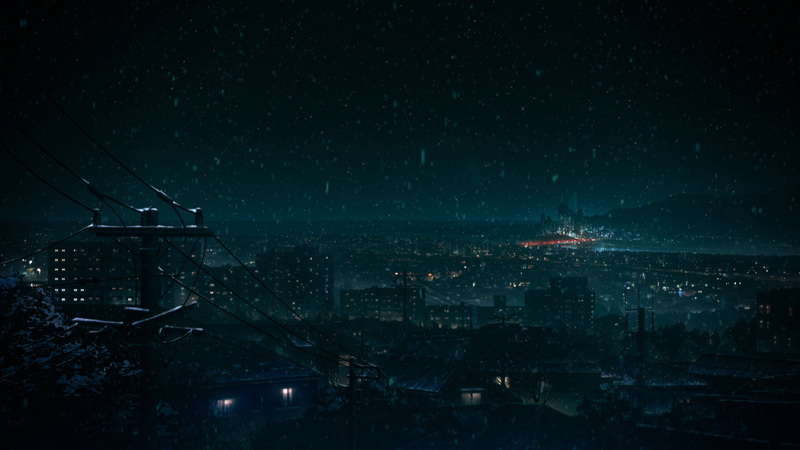 This movie was a glorious sight from start to finish. 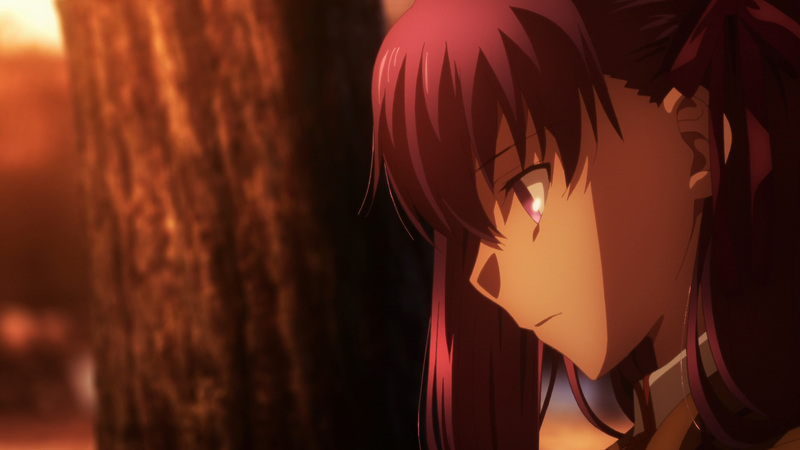 Truthfully, I can’t recall a single dull moment. 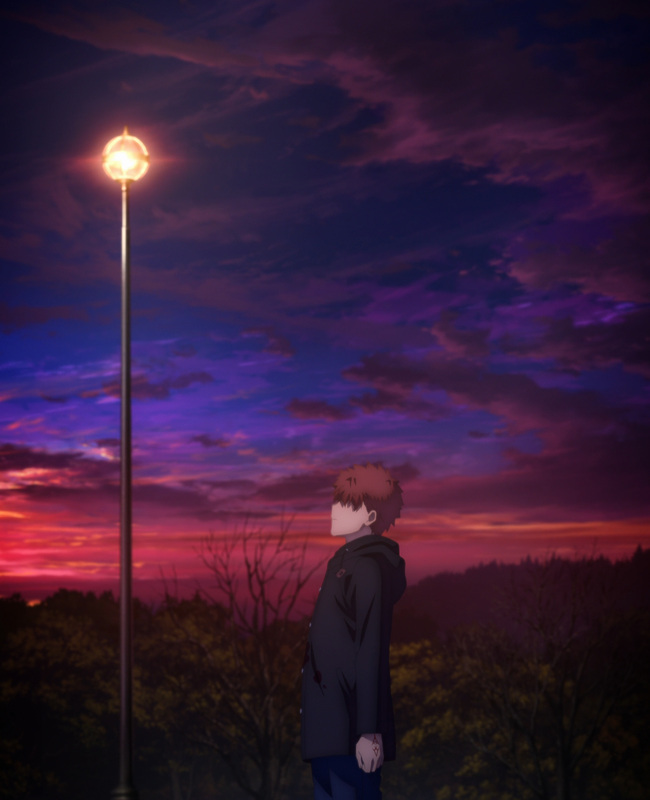 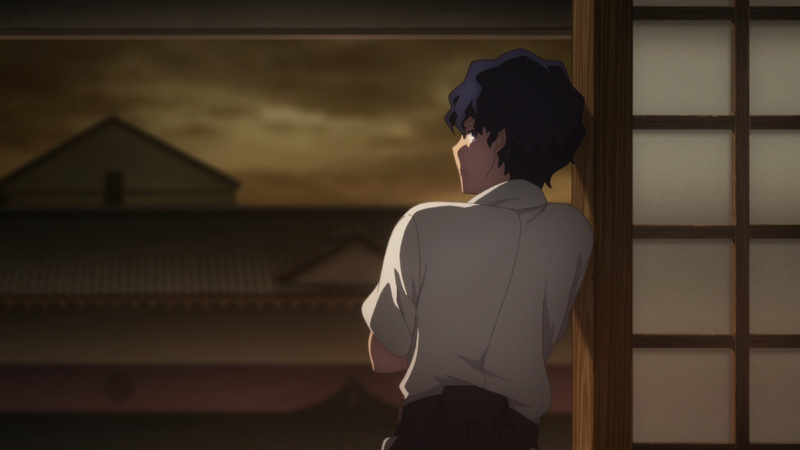 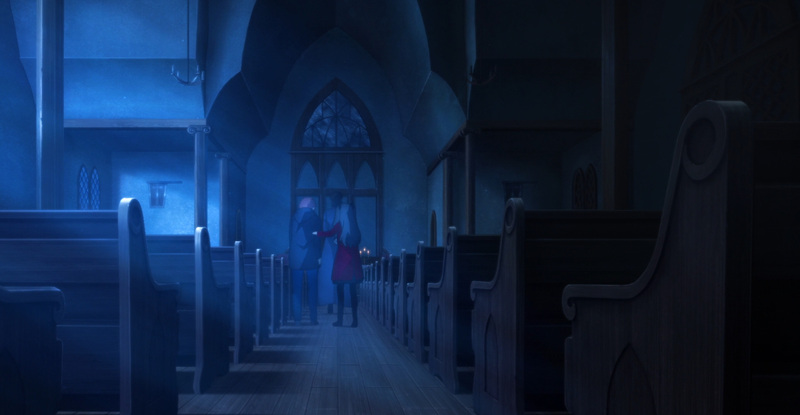 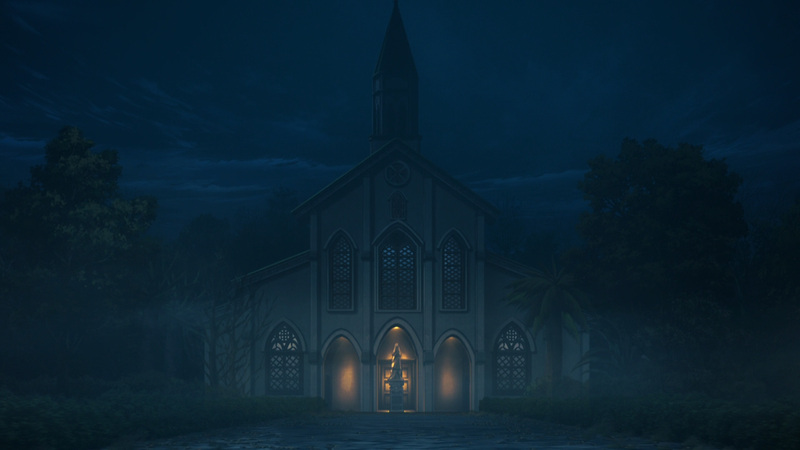 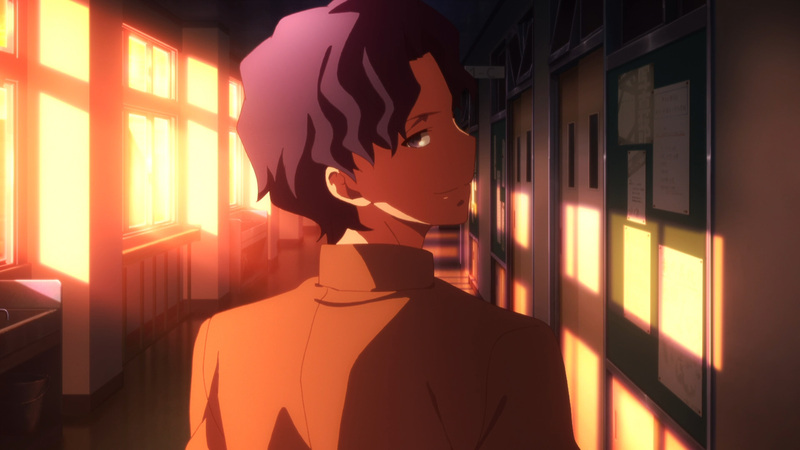 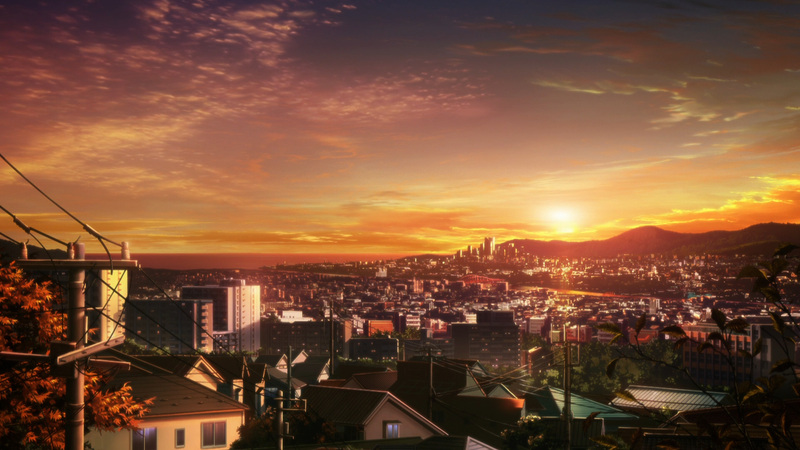 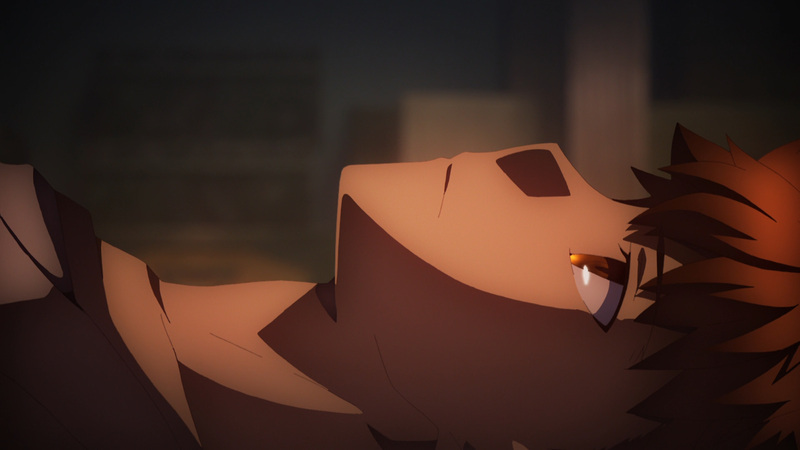 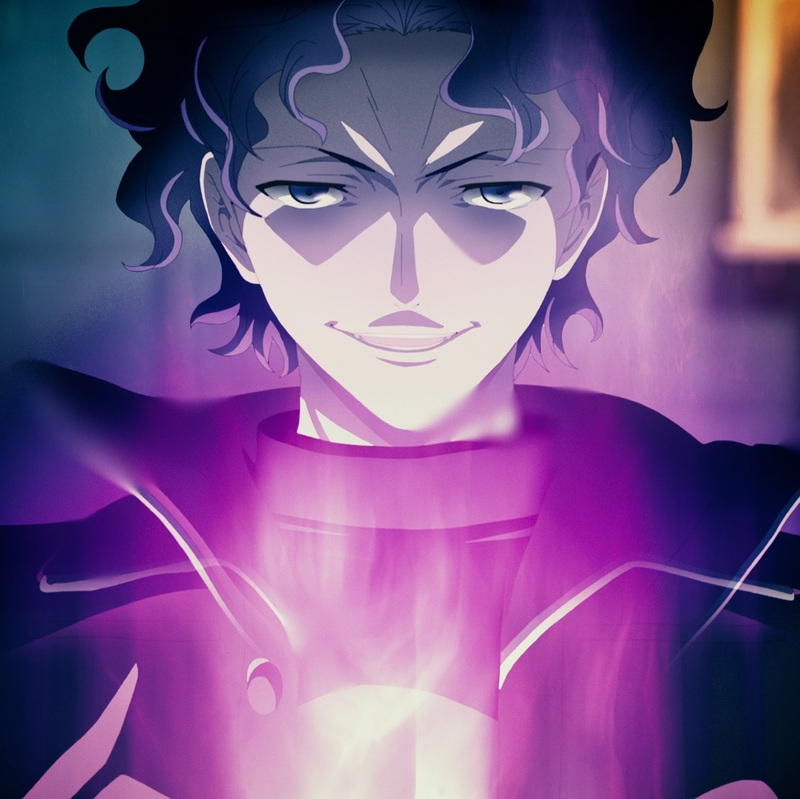 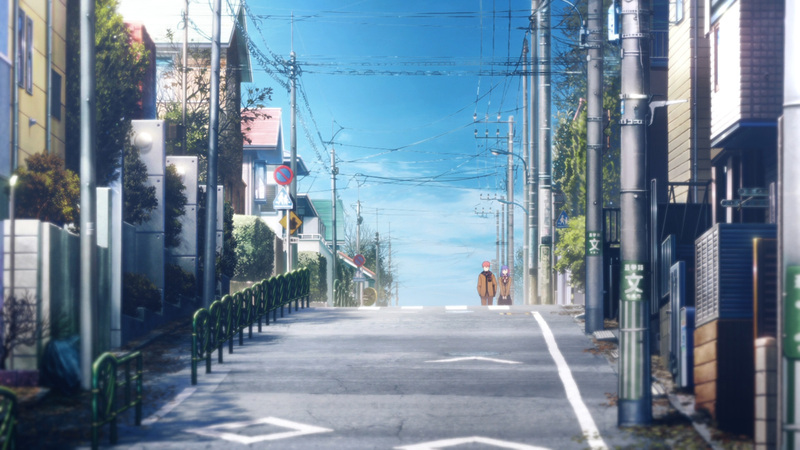 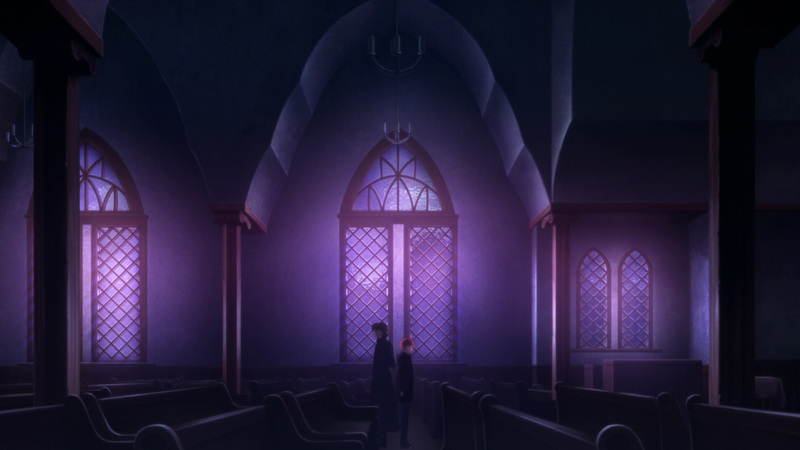 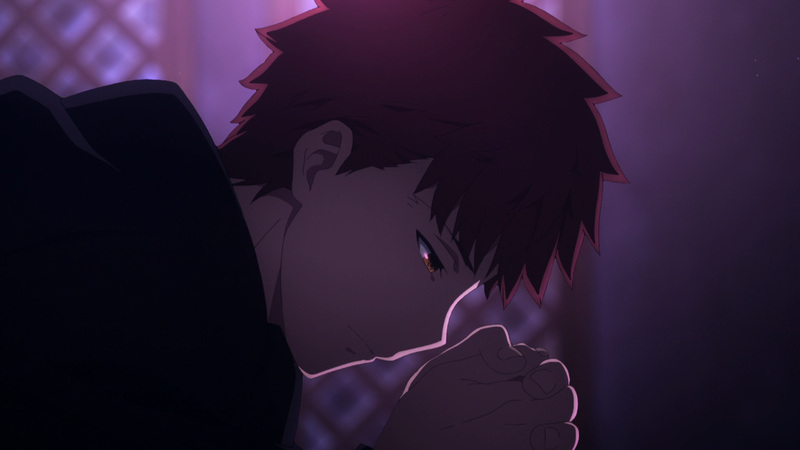 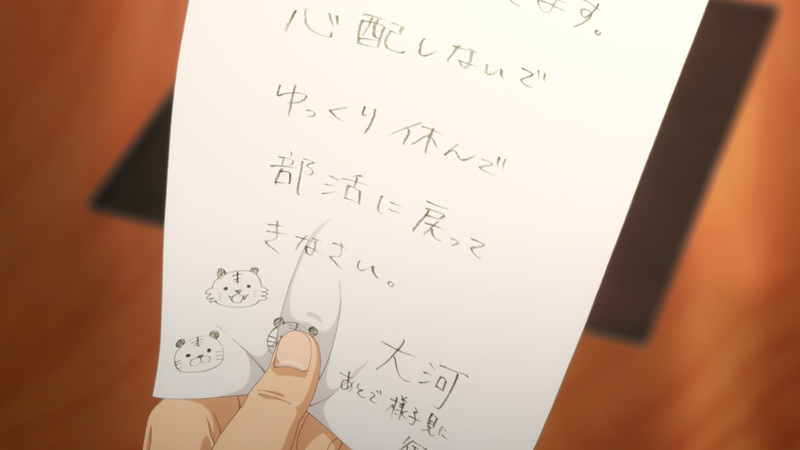 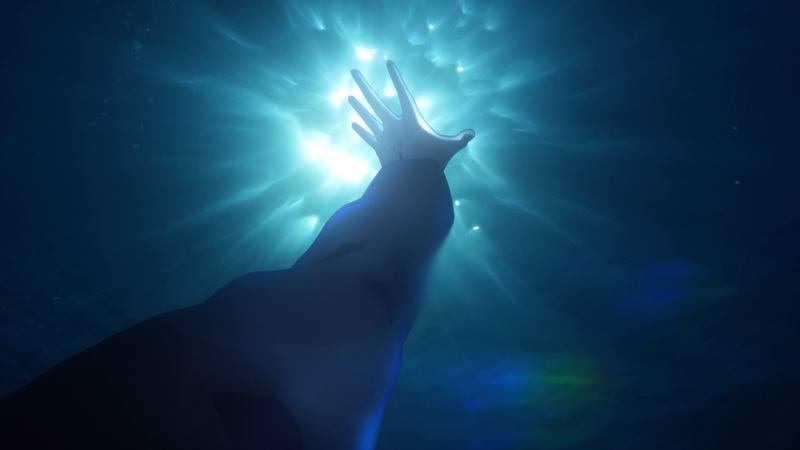 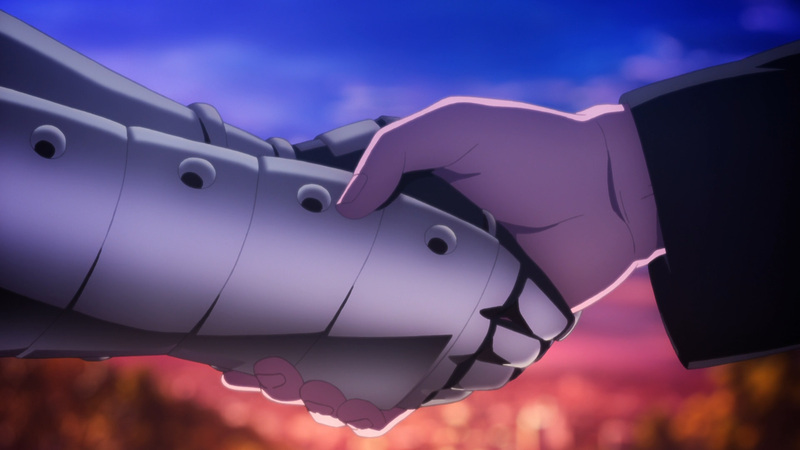 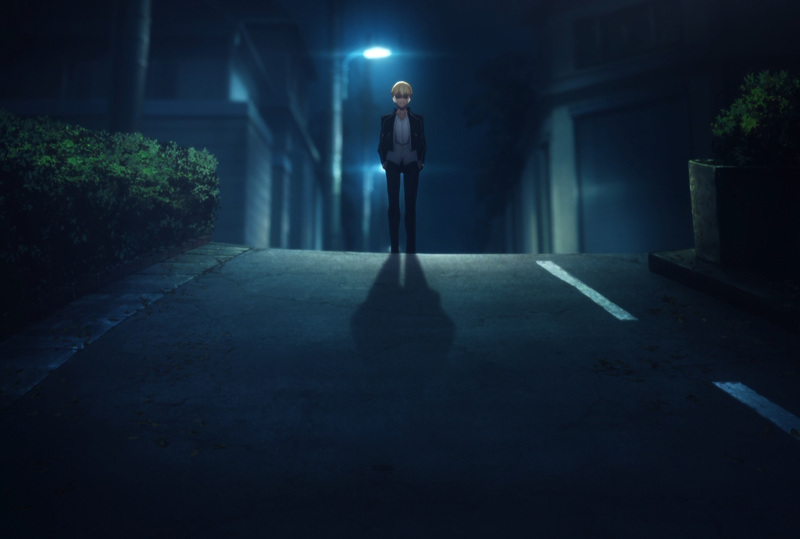 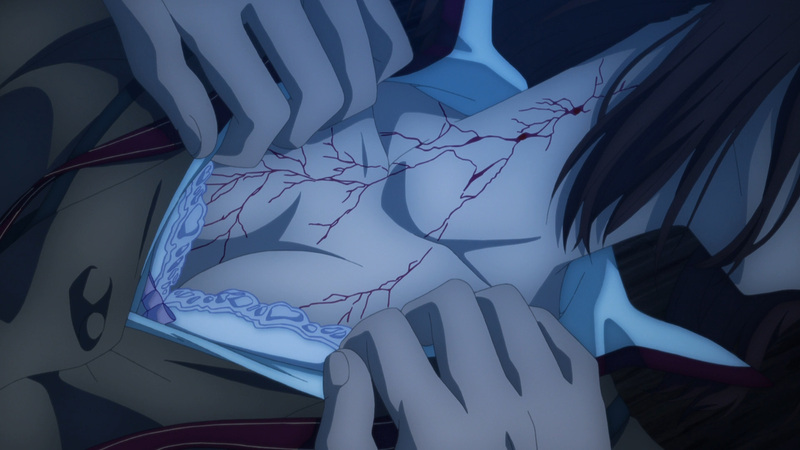 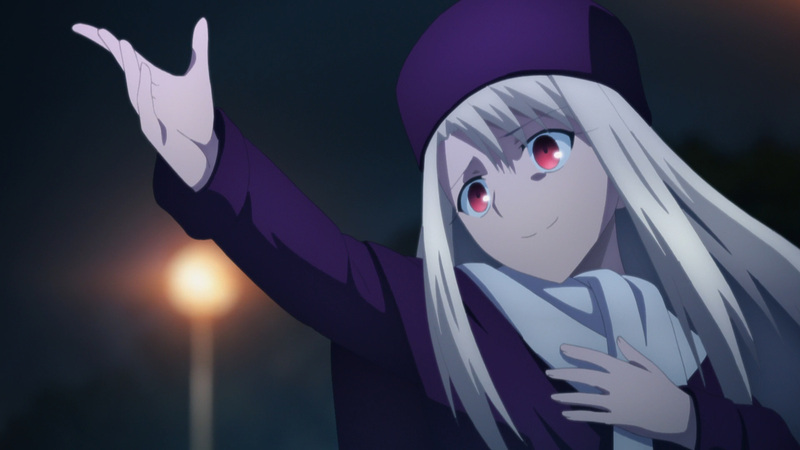 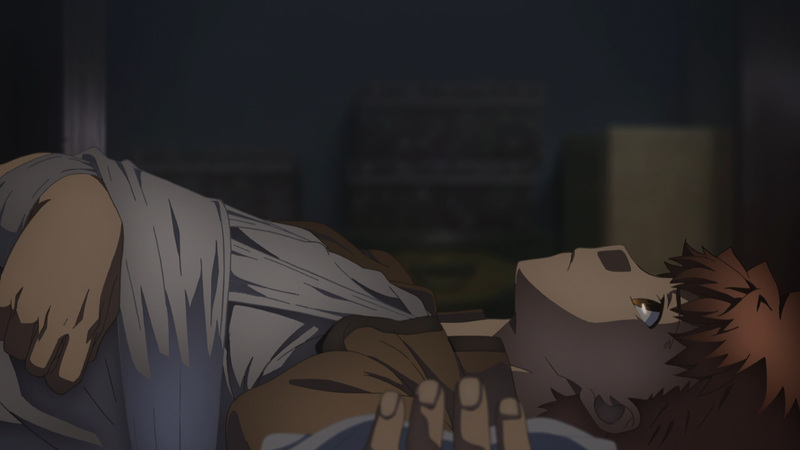 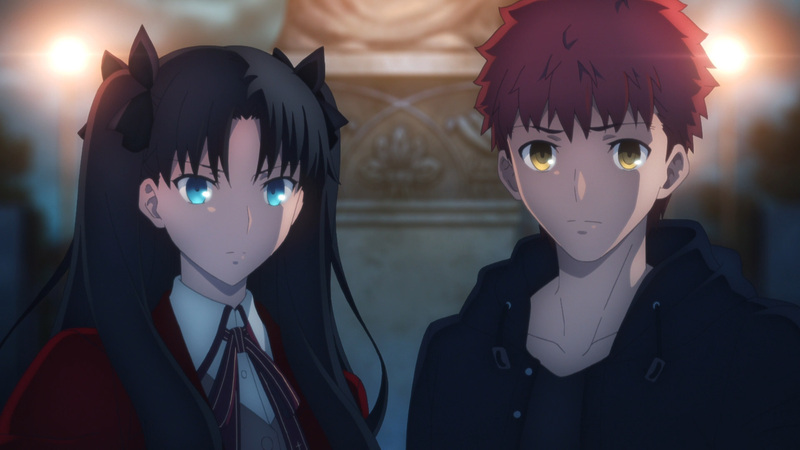 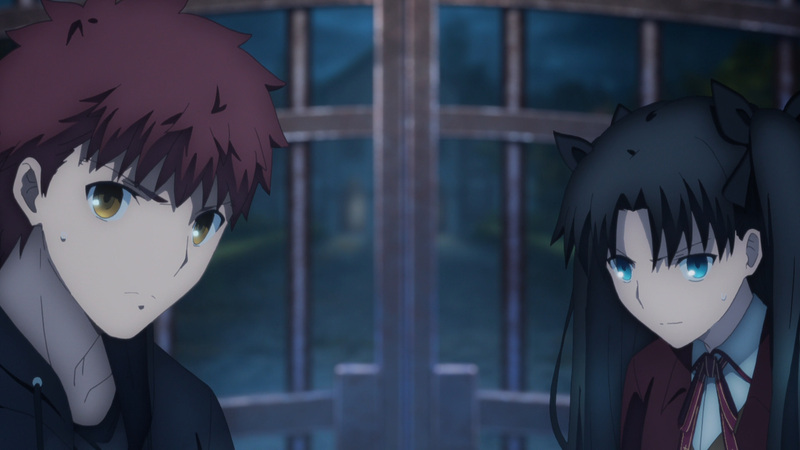 Ufotable always know how to deliver when it comes to Fate. 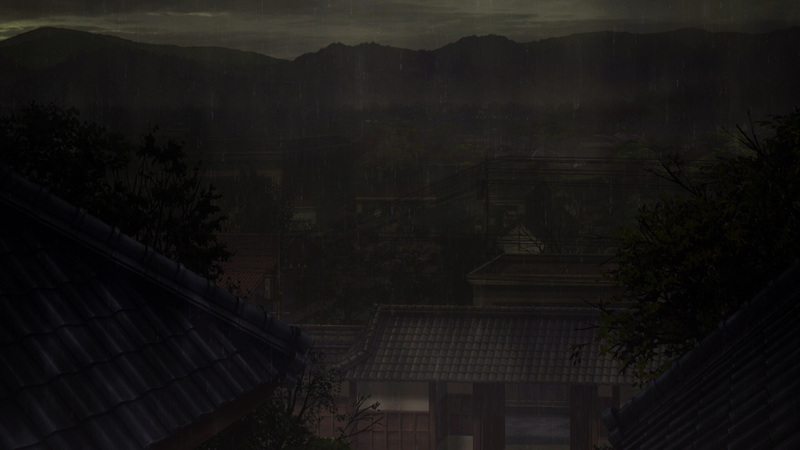 Moreover, I won’t be able to do a normal summary for this movie. 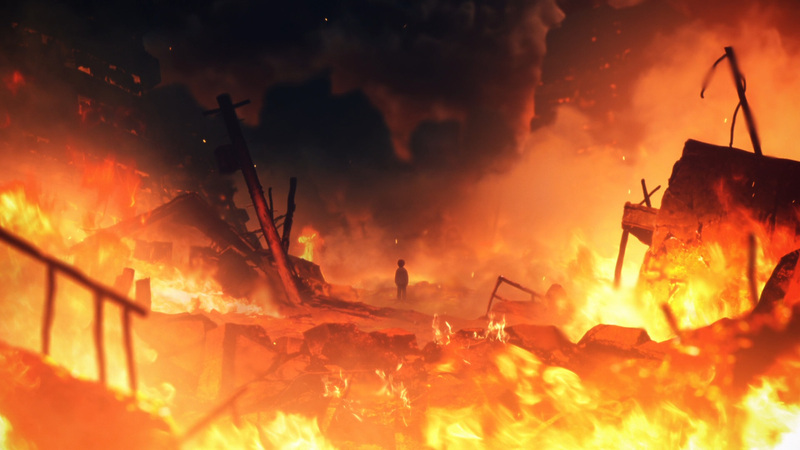 There’s quite a lot you need to know before watching this film. 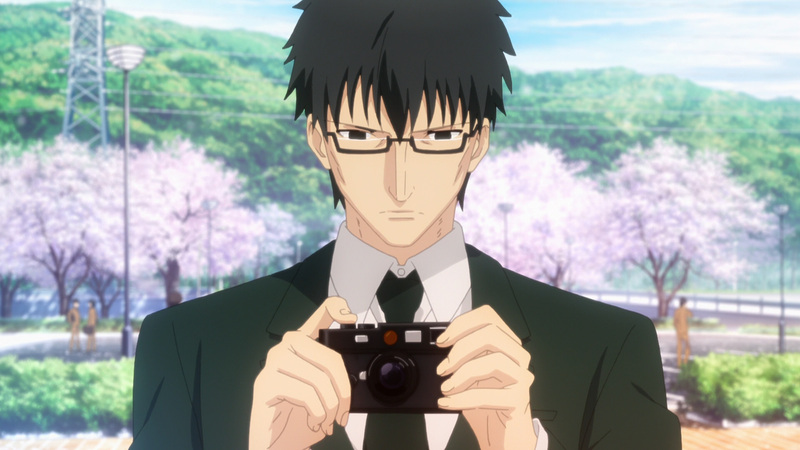 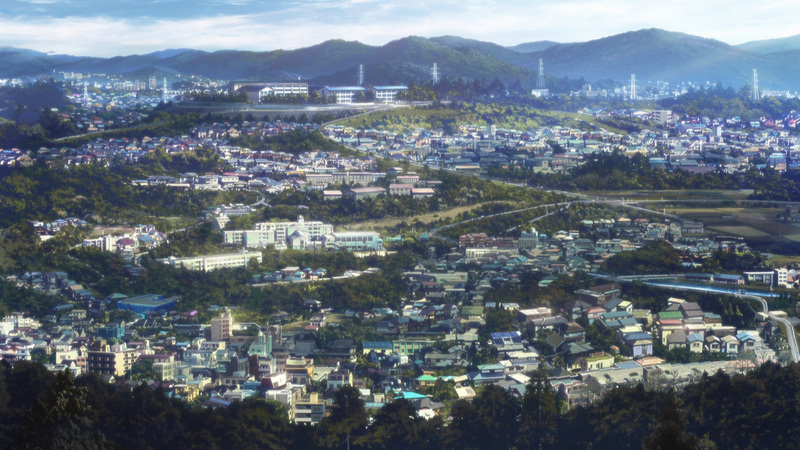 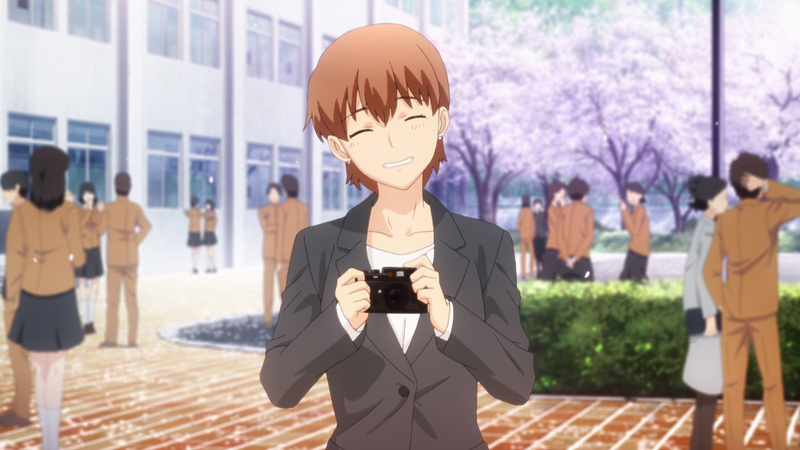 If you haven’t played the visual novel or at least watched the other routes, then I’d suggest starting there. 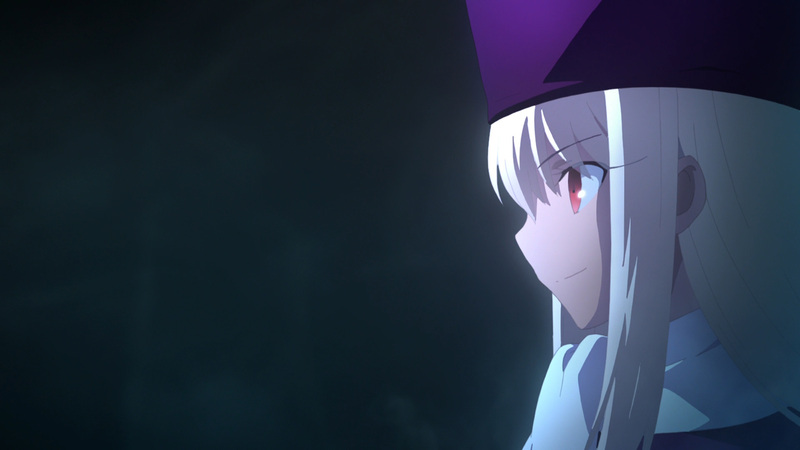 Still, I’ll bring up some of highlights. 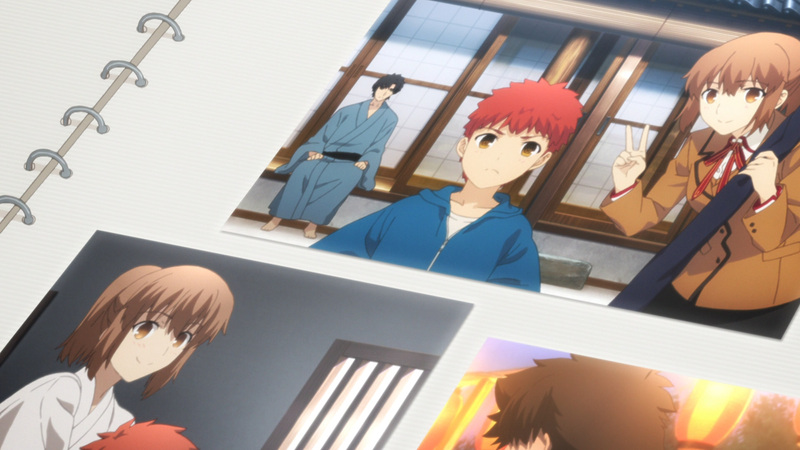 There were a few stellar moments that can’t go unnoticed. 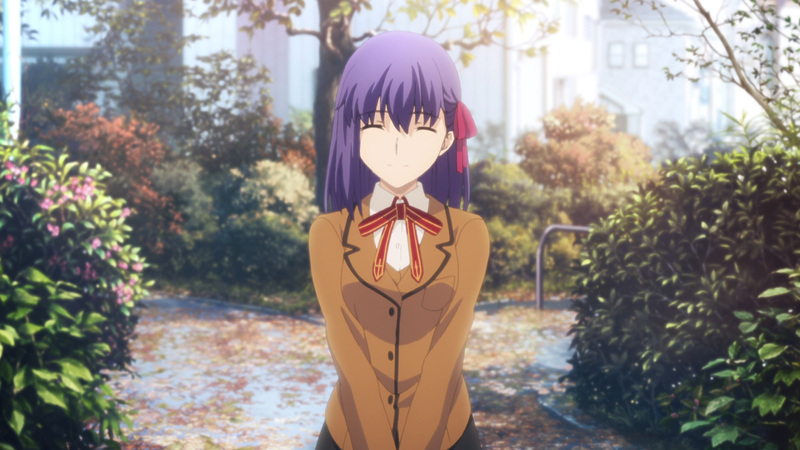 First and foremost, one should know this is Sakura’s route. 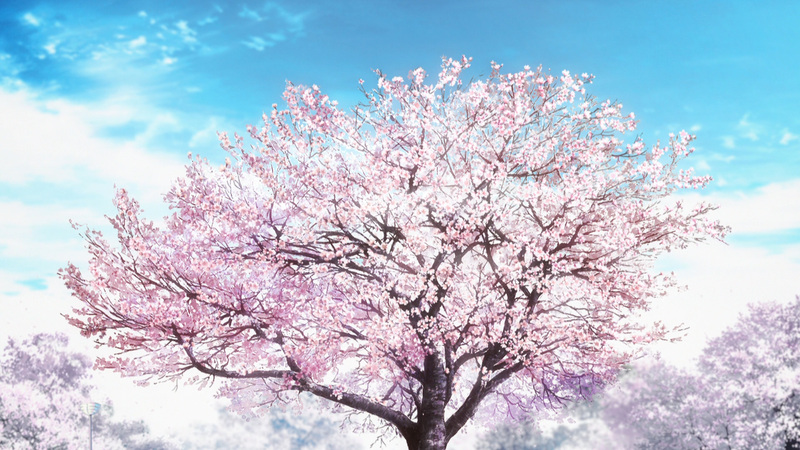 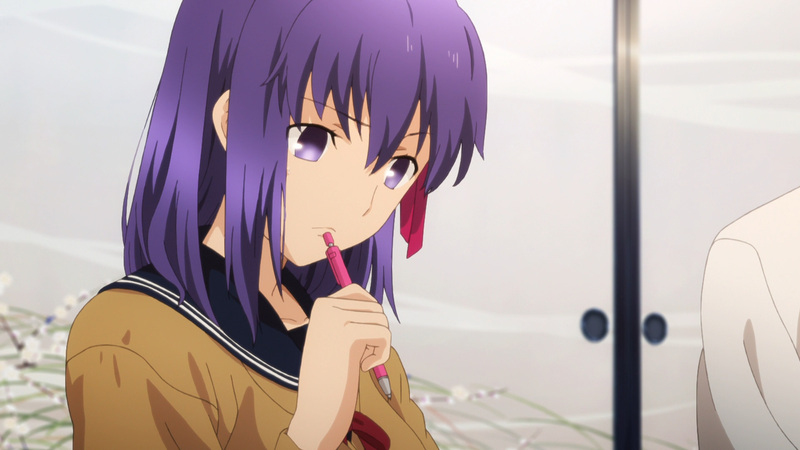 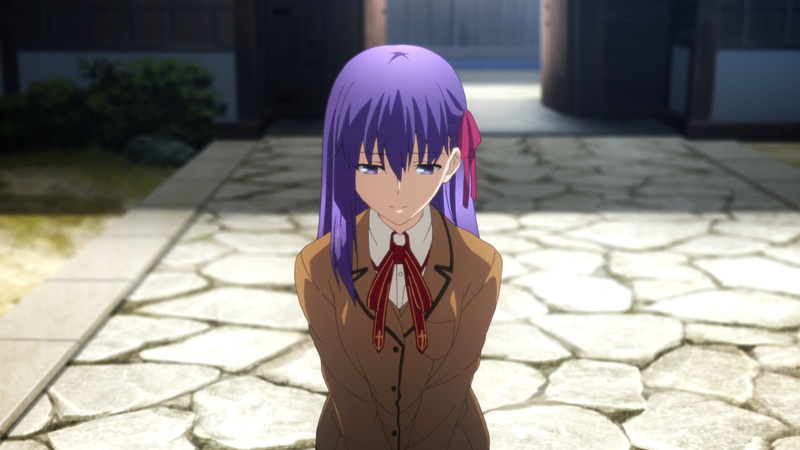 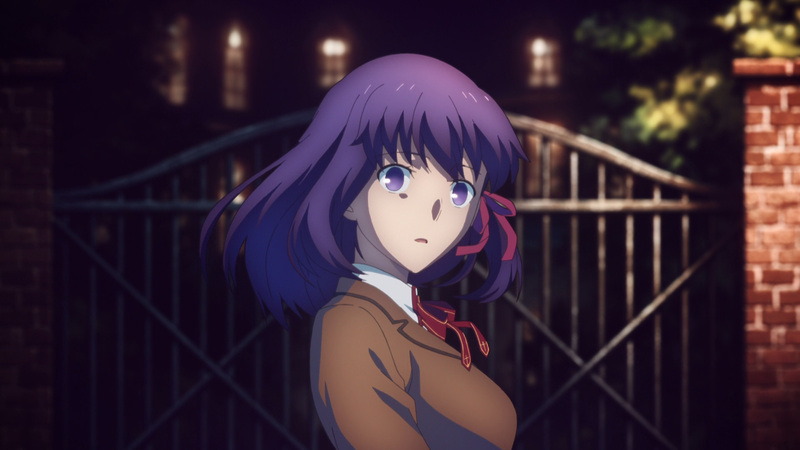 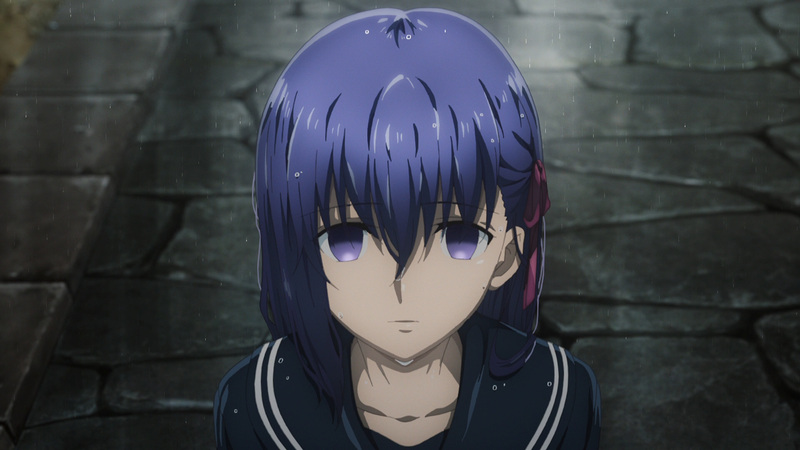 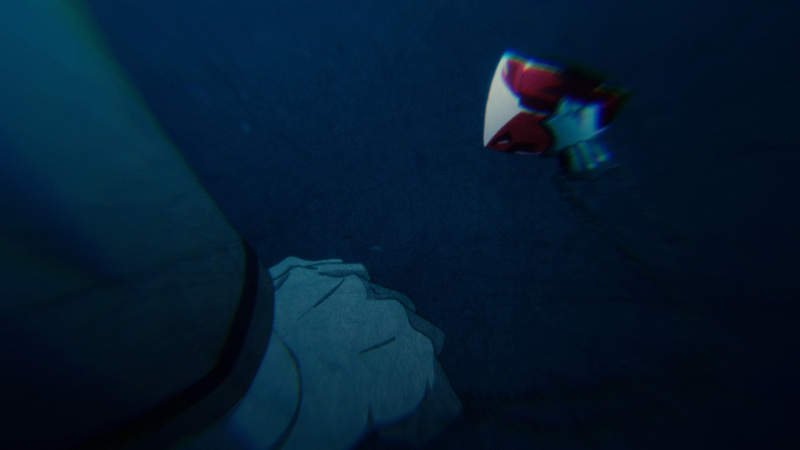 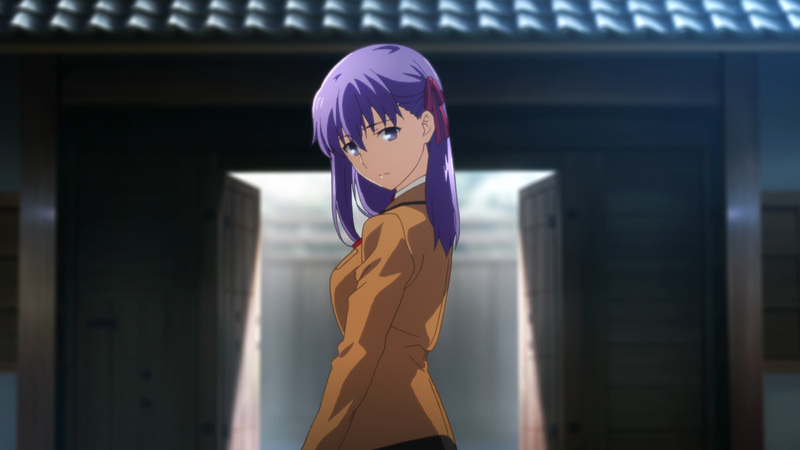 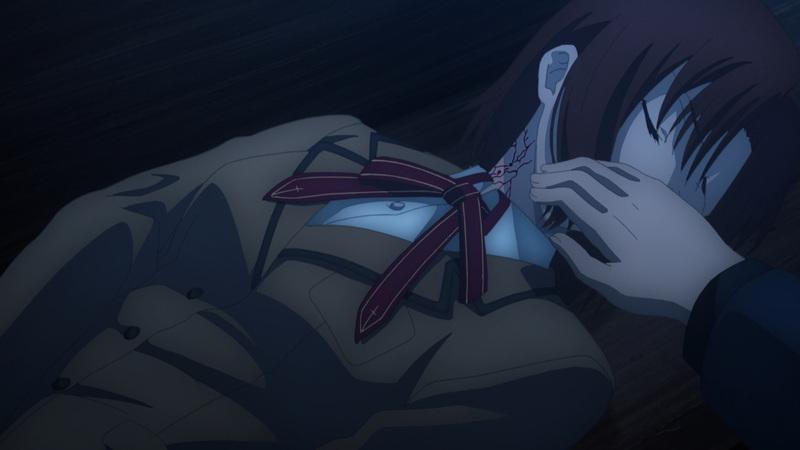 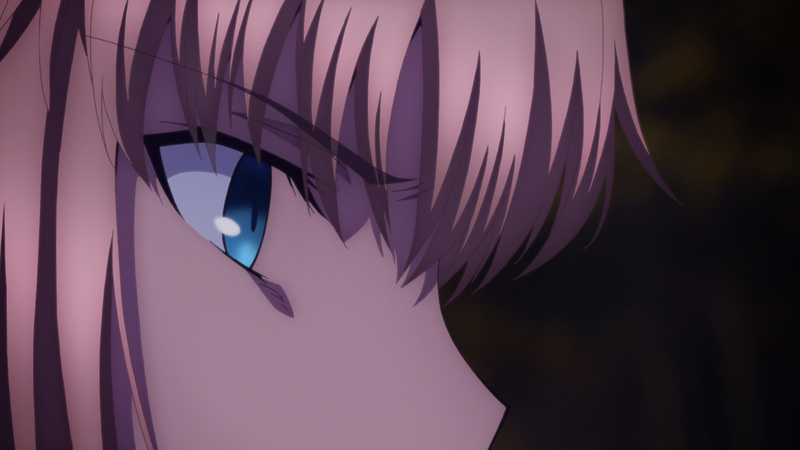 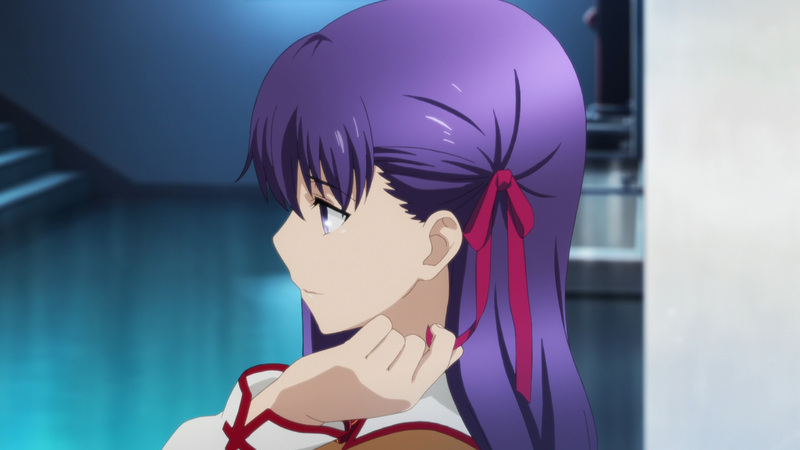 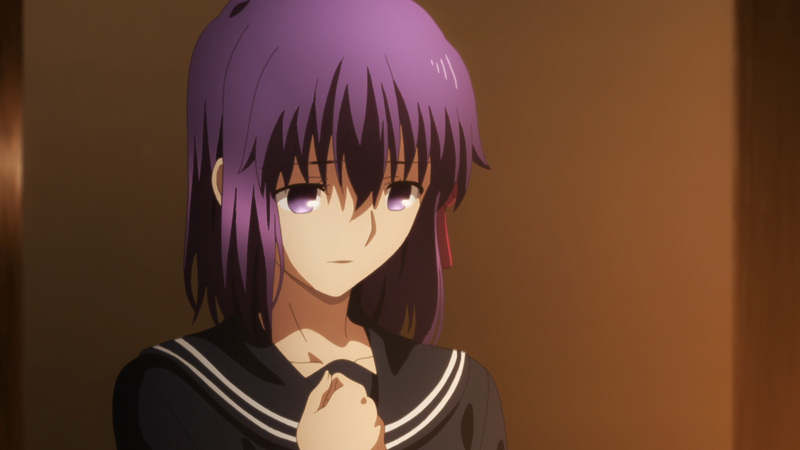 Unlike the other heroines, Sakura has only known a life of torment. 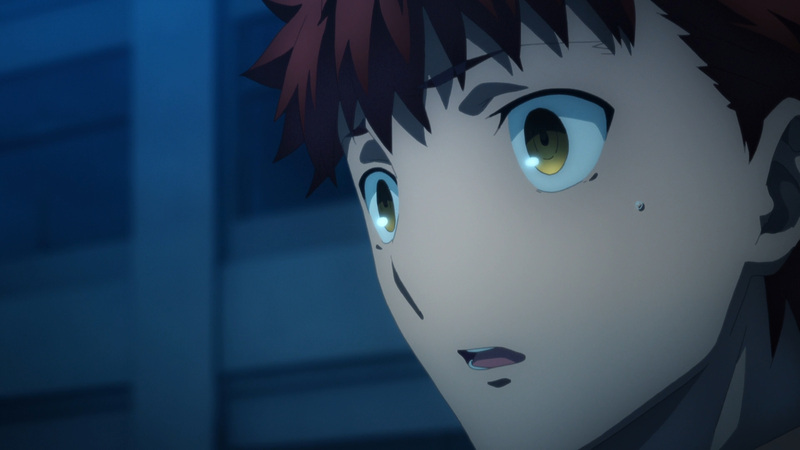 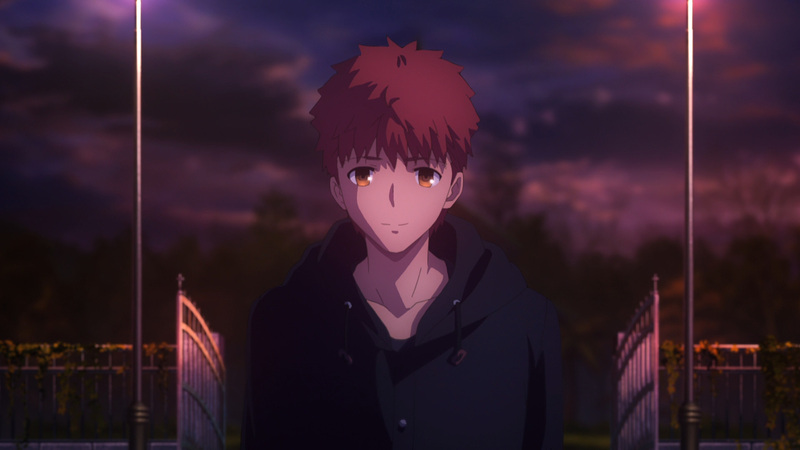 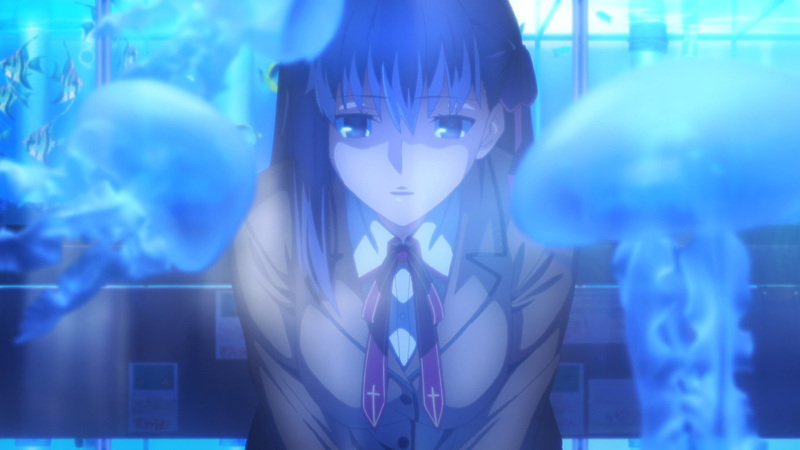 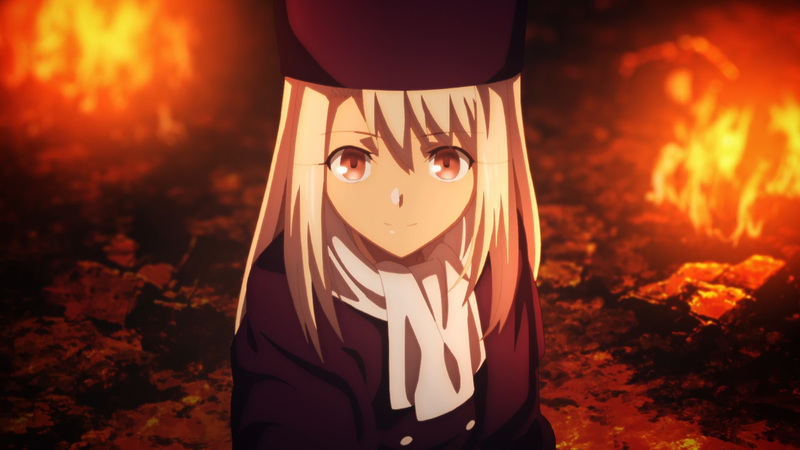 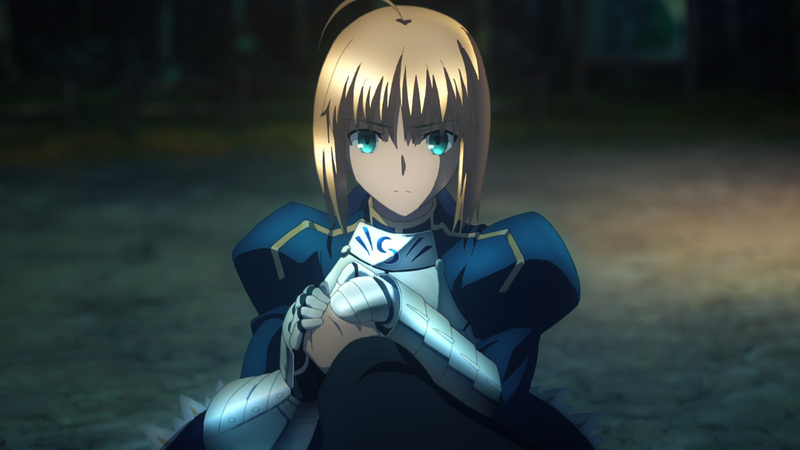 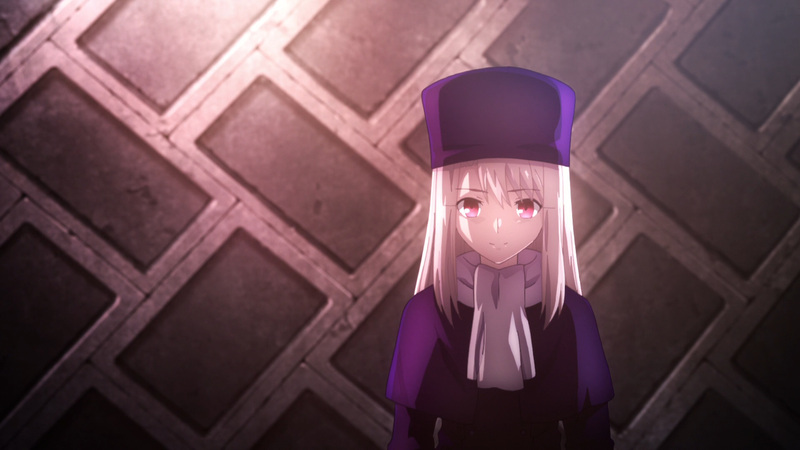 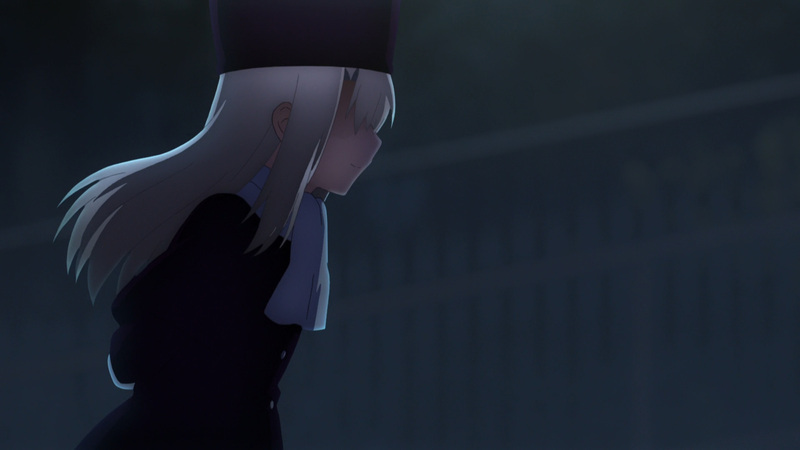 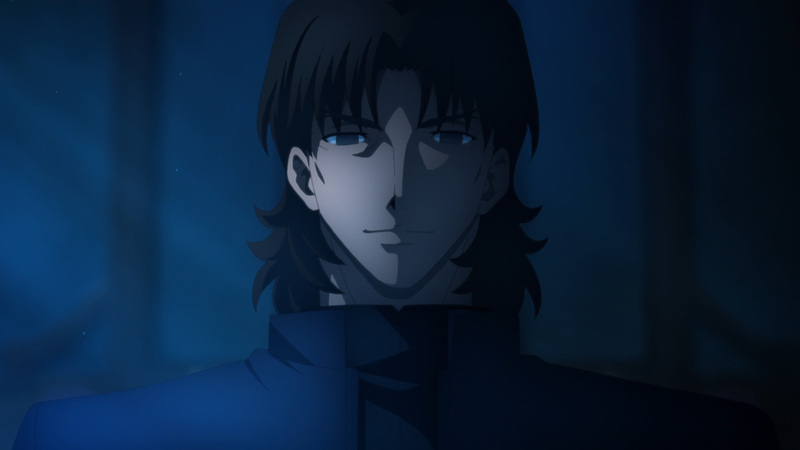 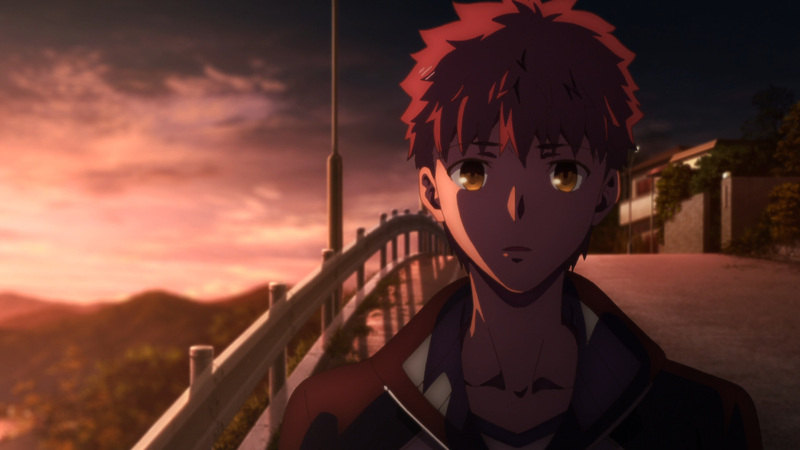 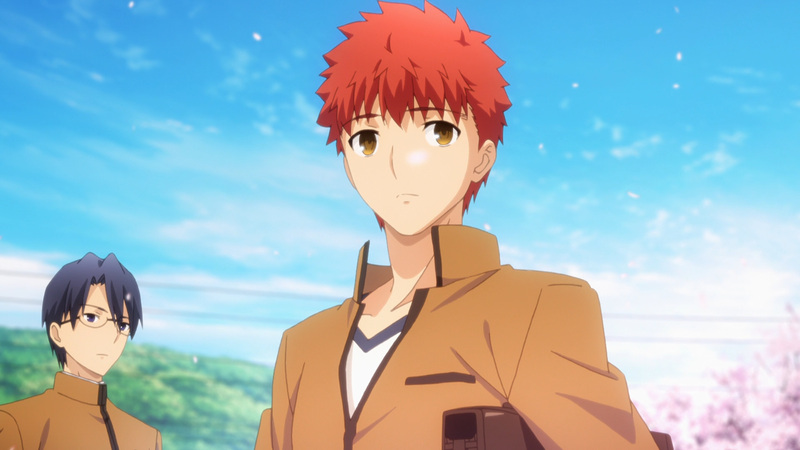 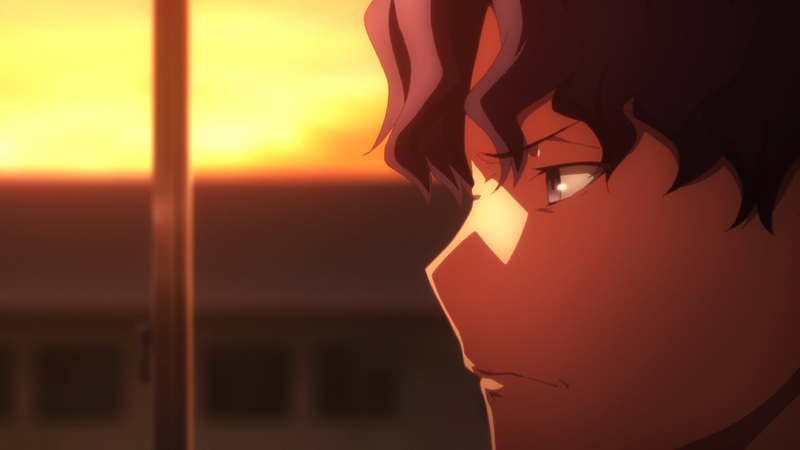 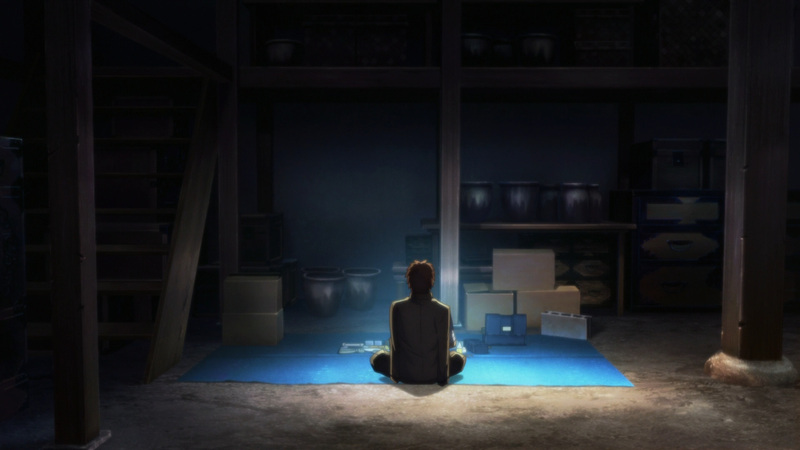 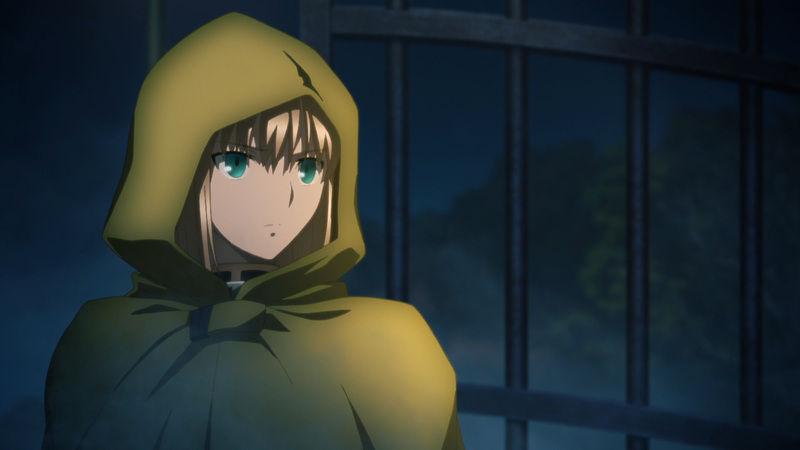 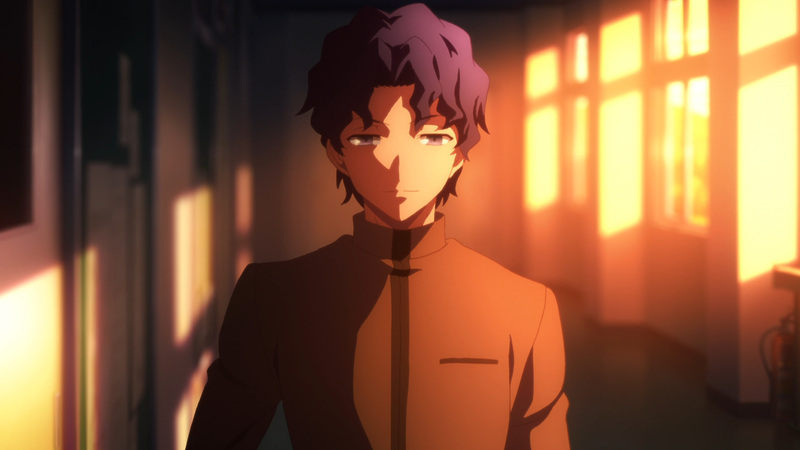 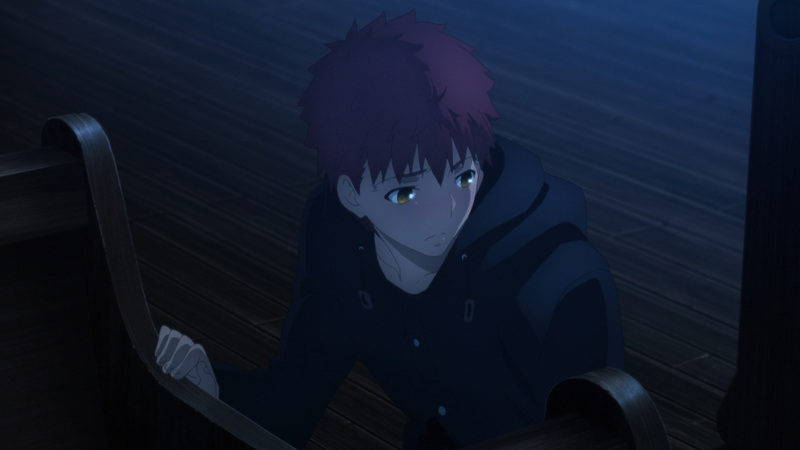 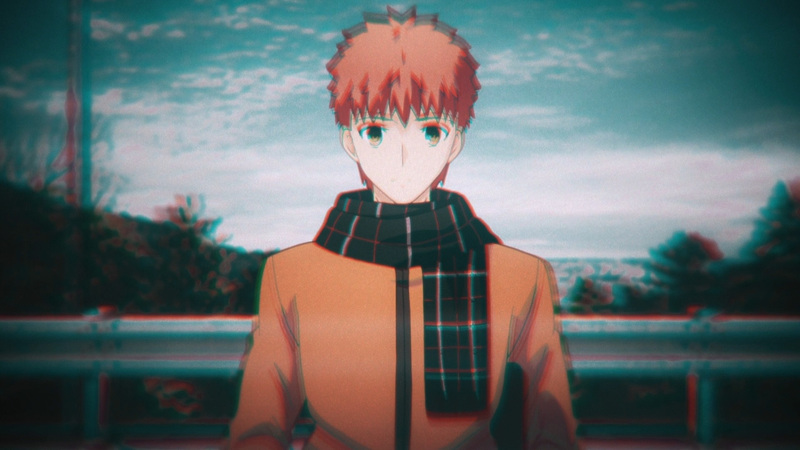 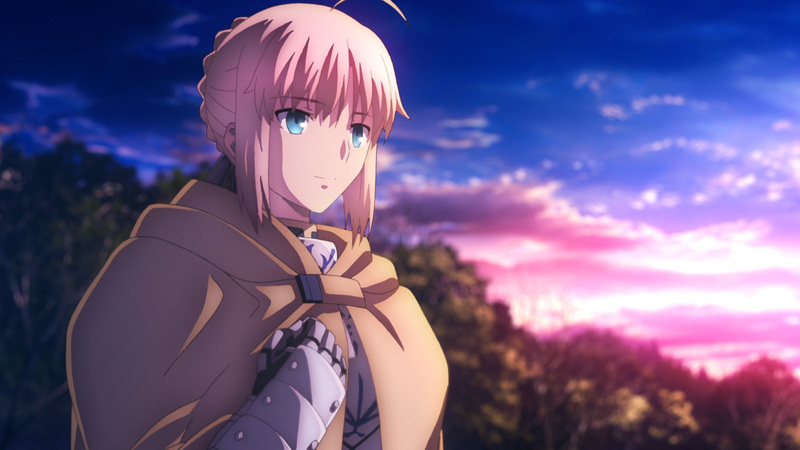 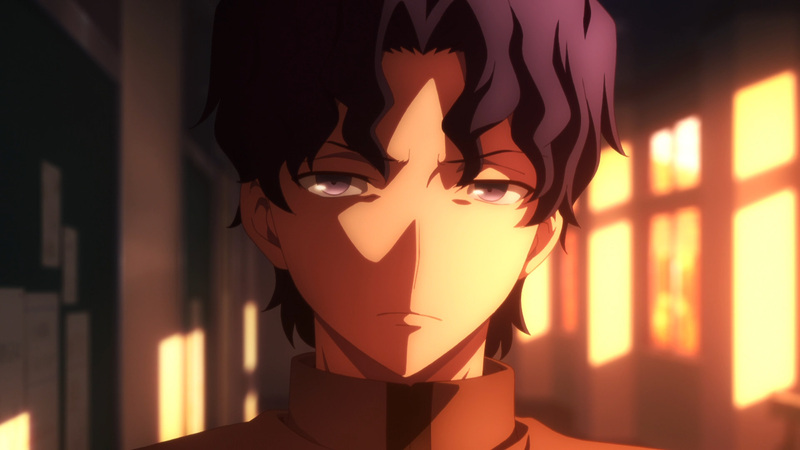 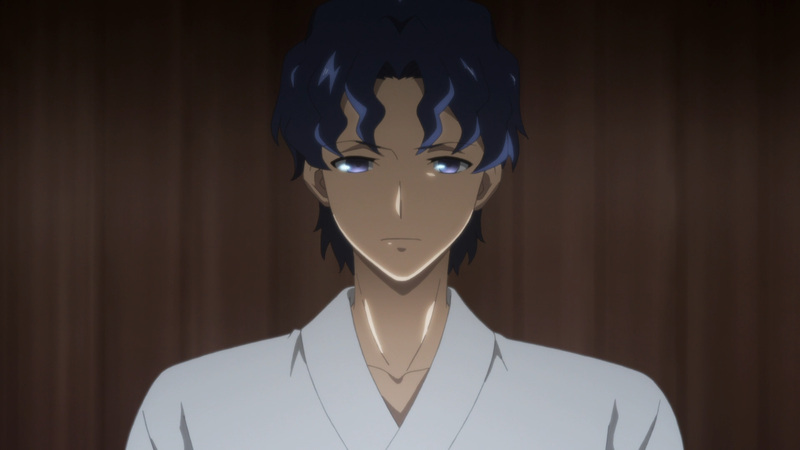 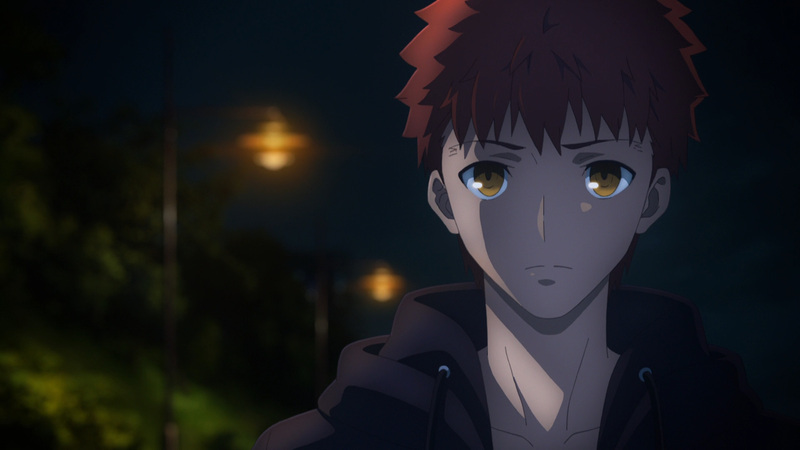 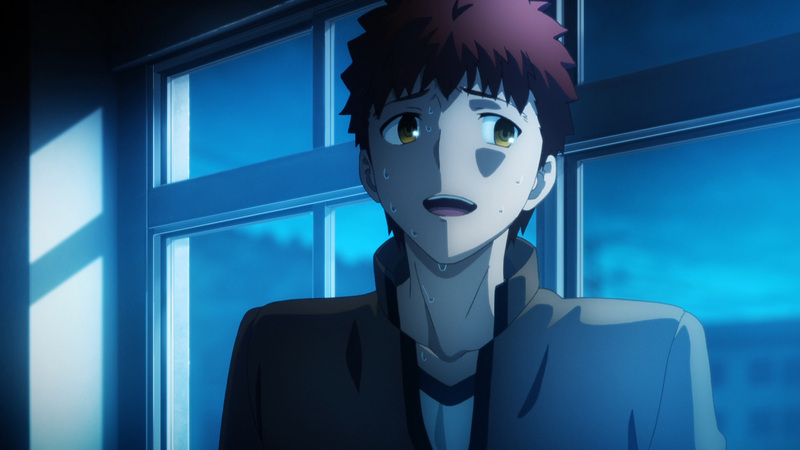 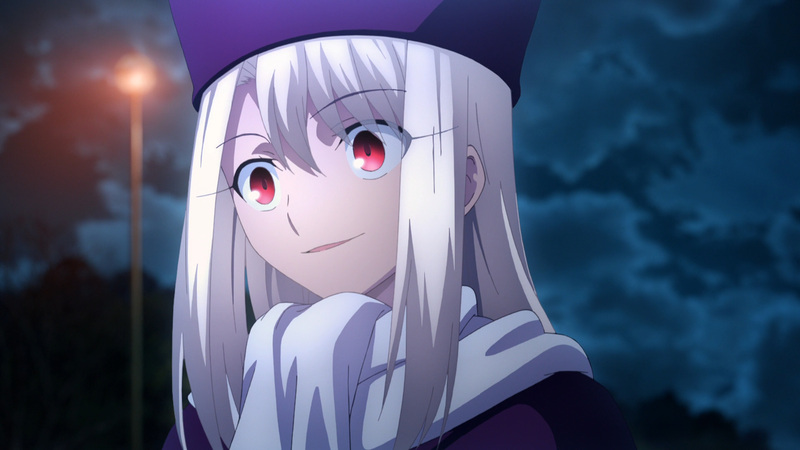 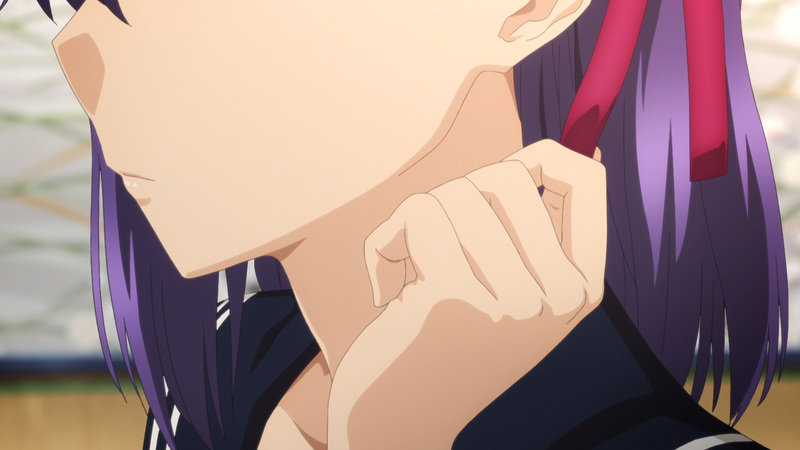 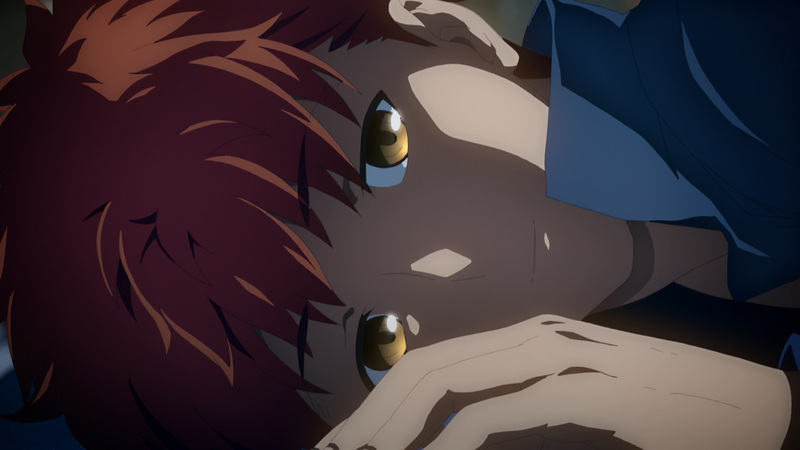 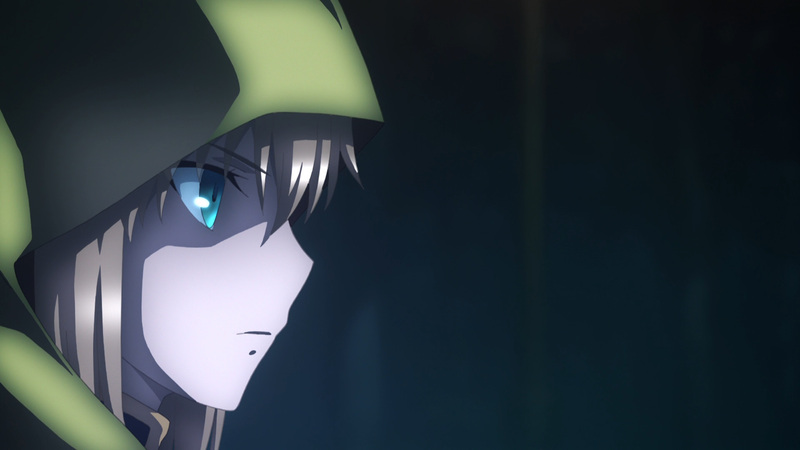 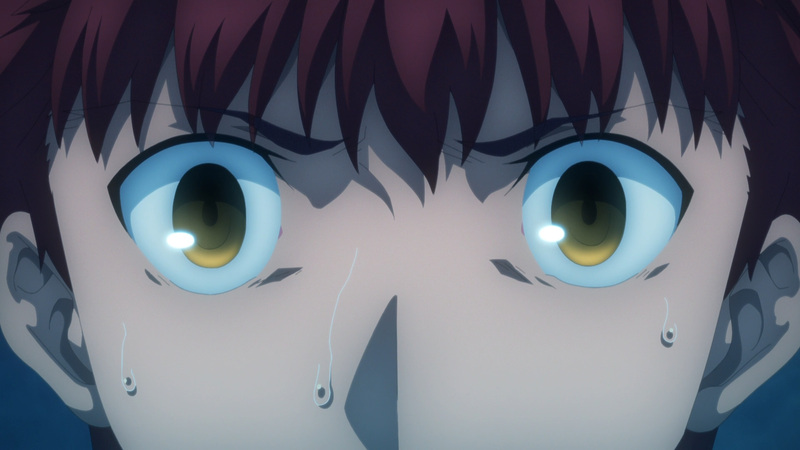 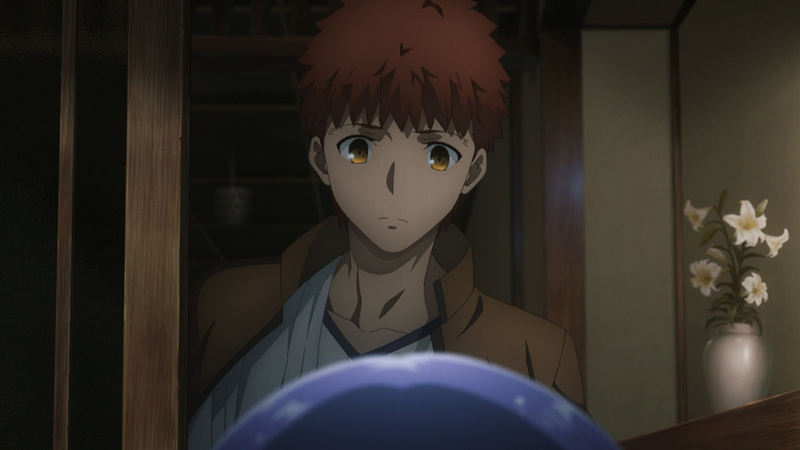 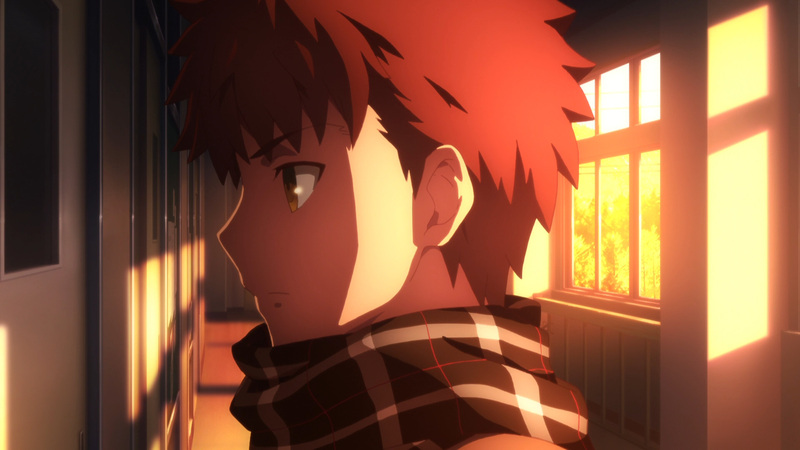 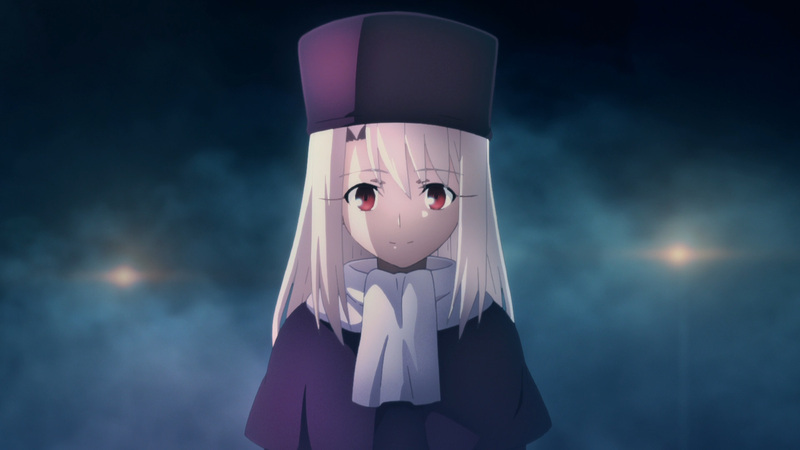 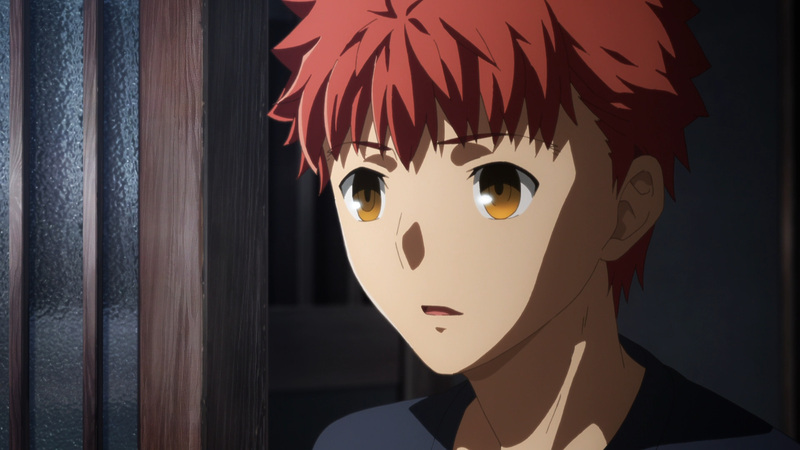 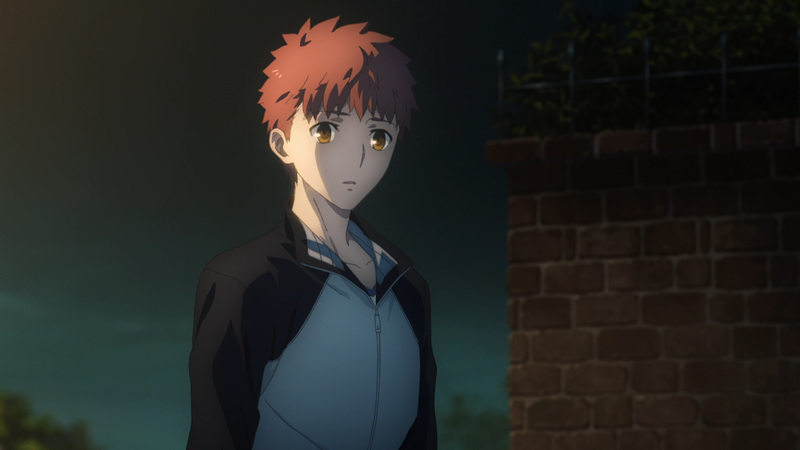 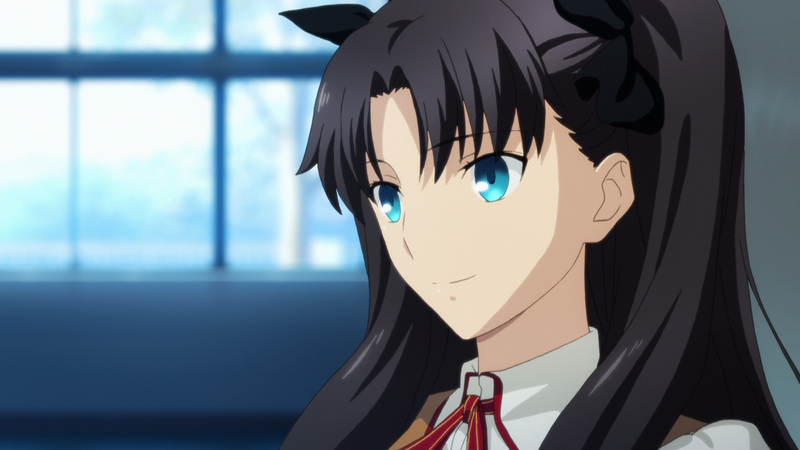 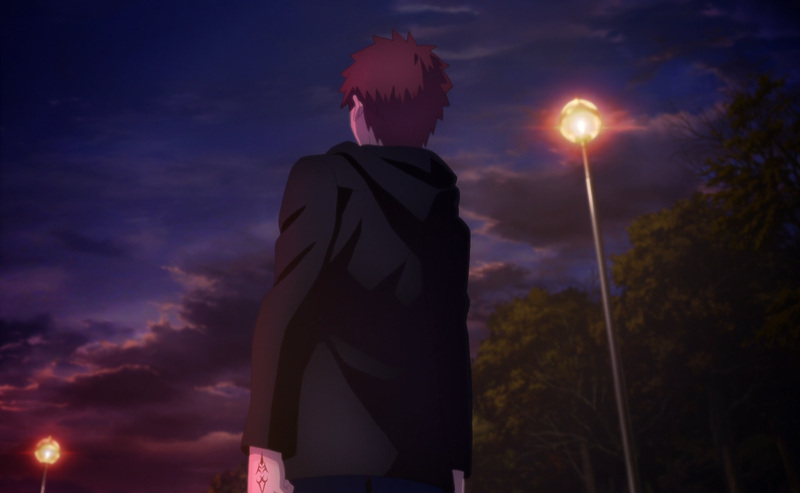 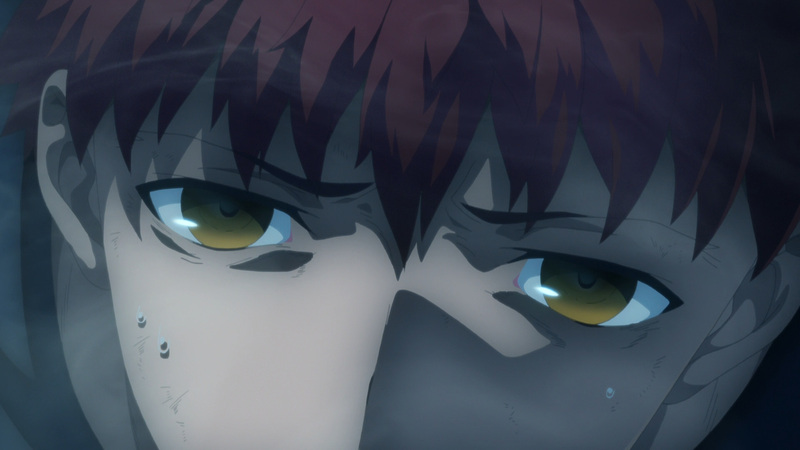 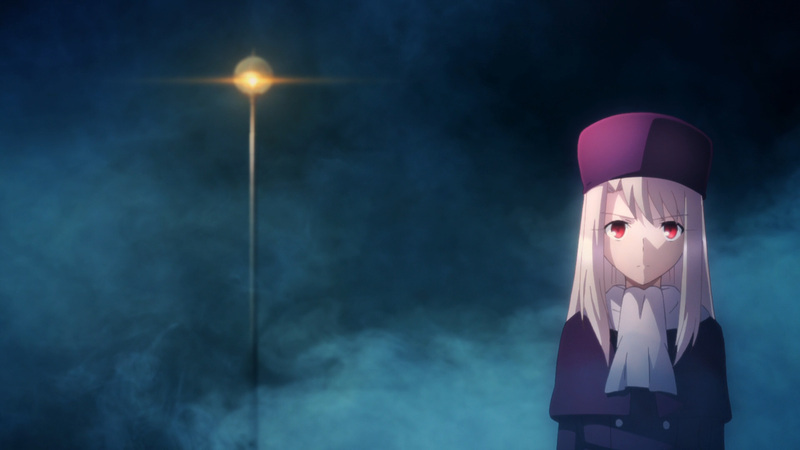 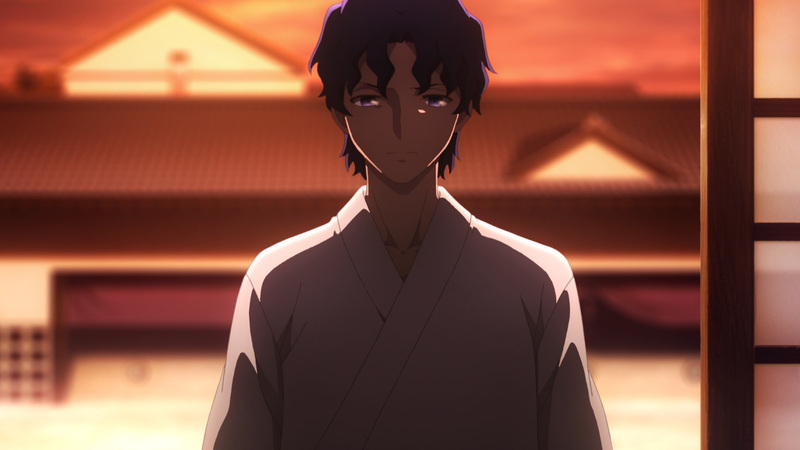 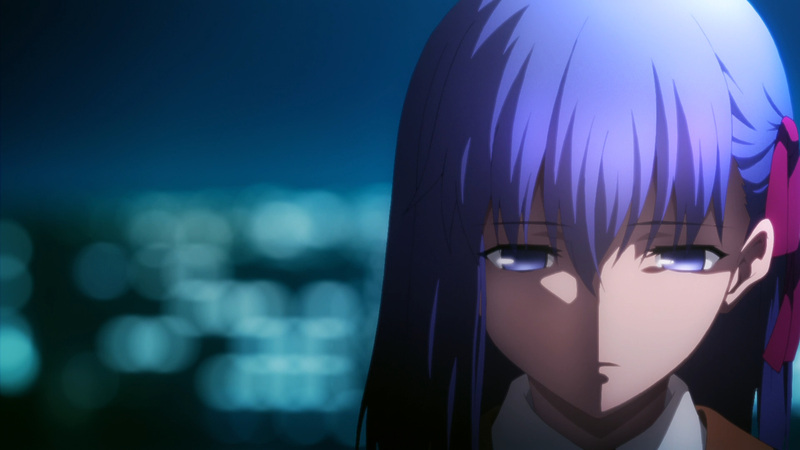 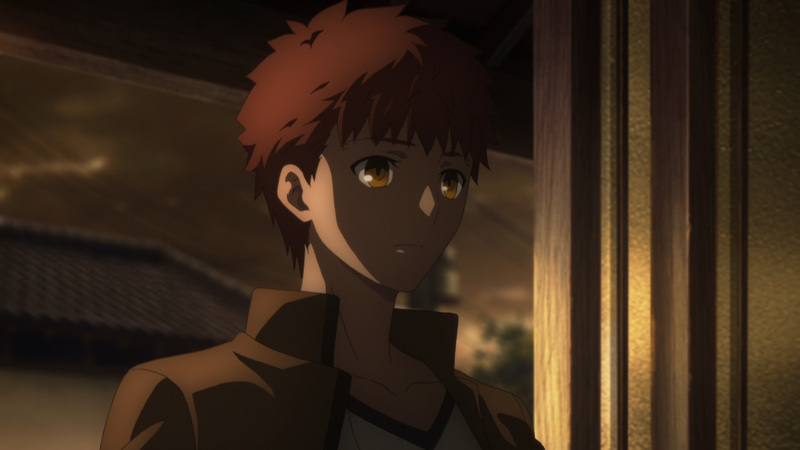 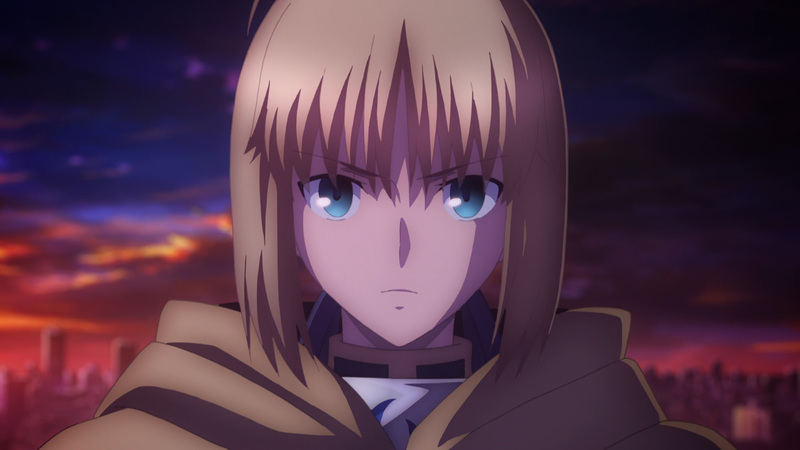 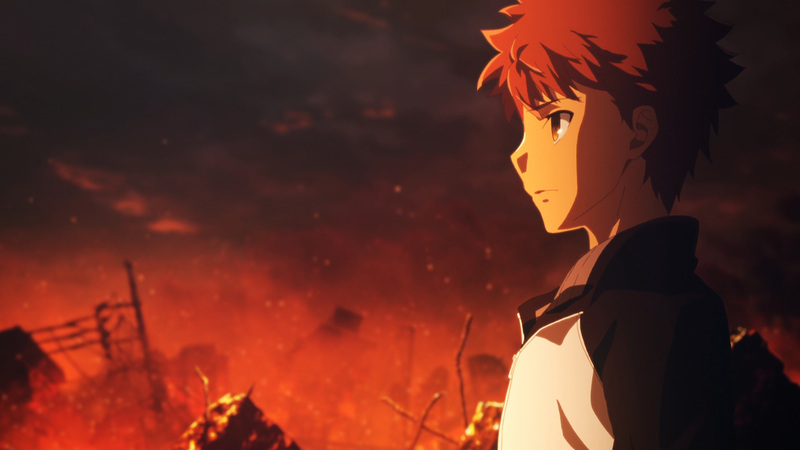 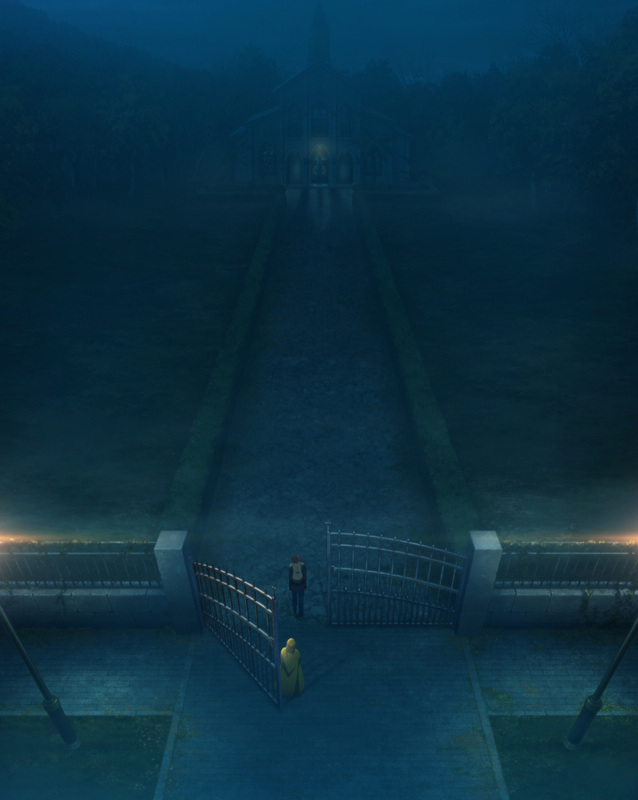 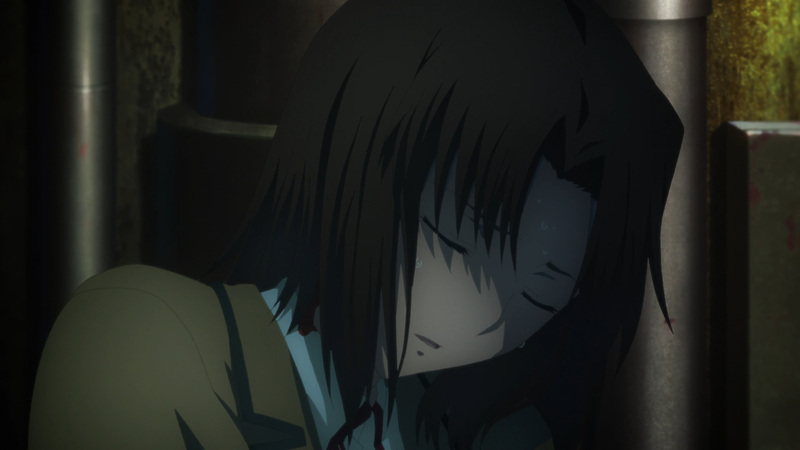 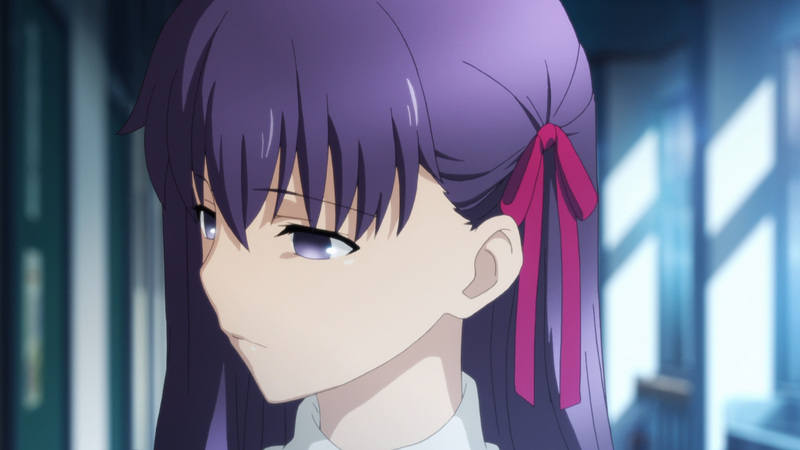 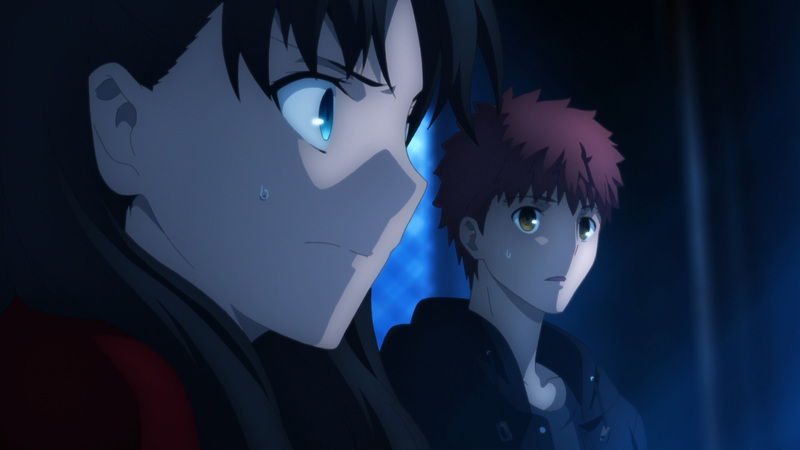 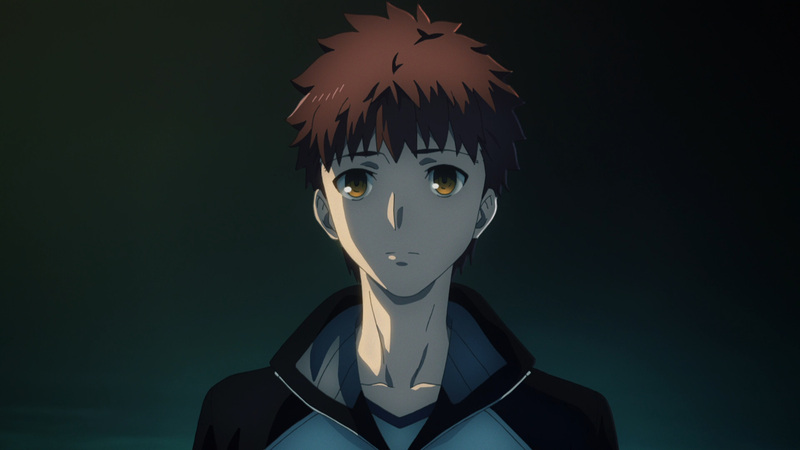 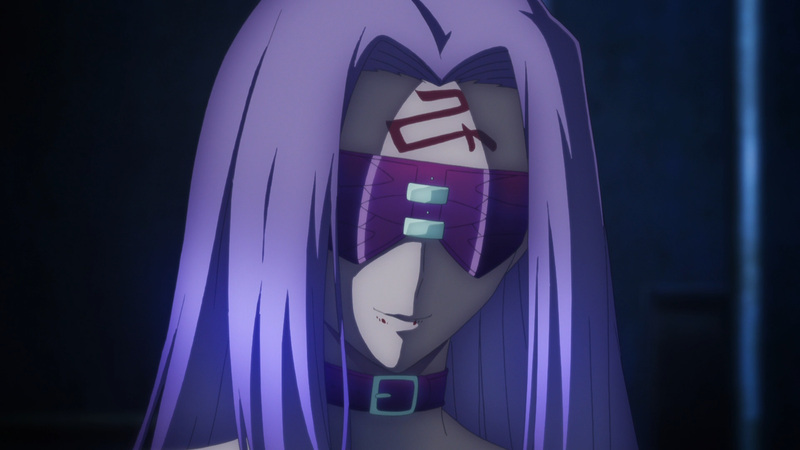 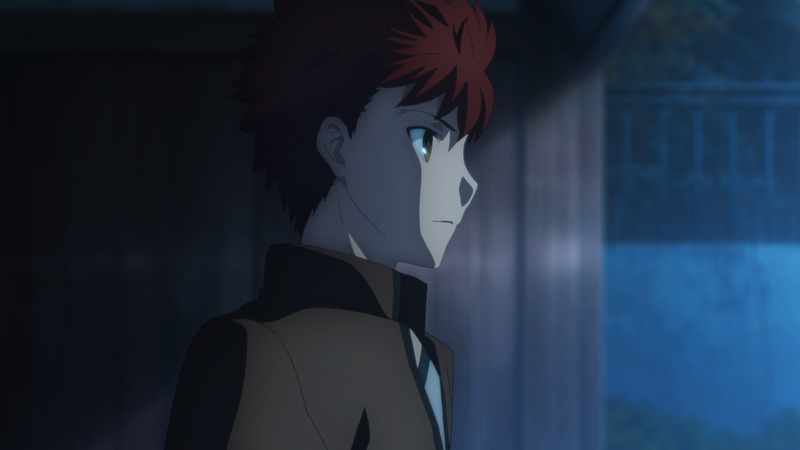 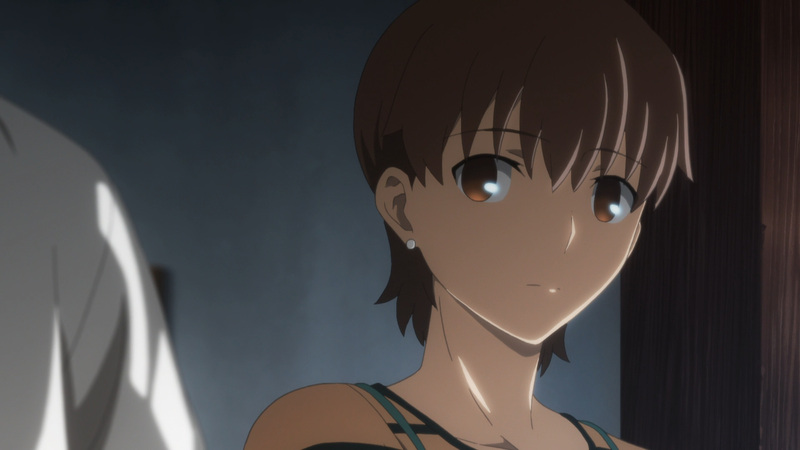 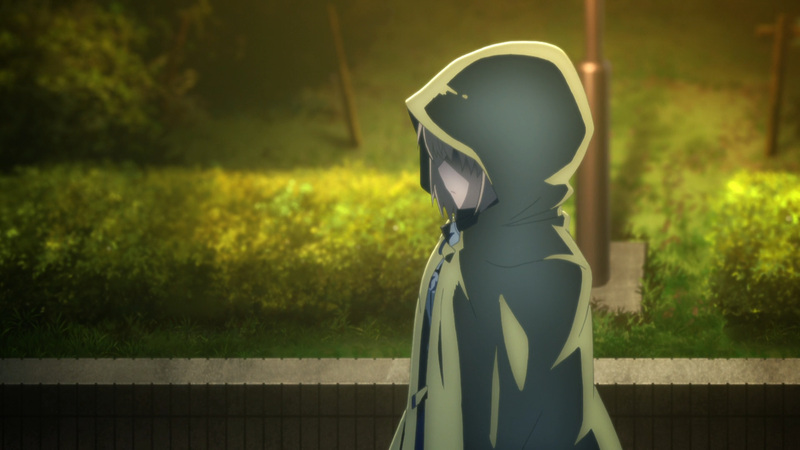 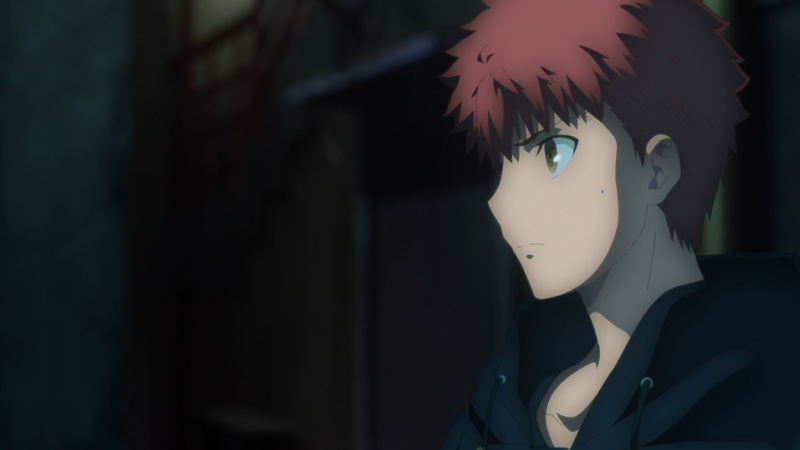 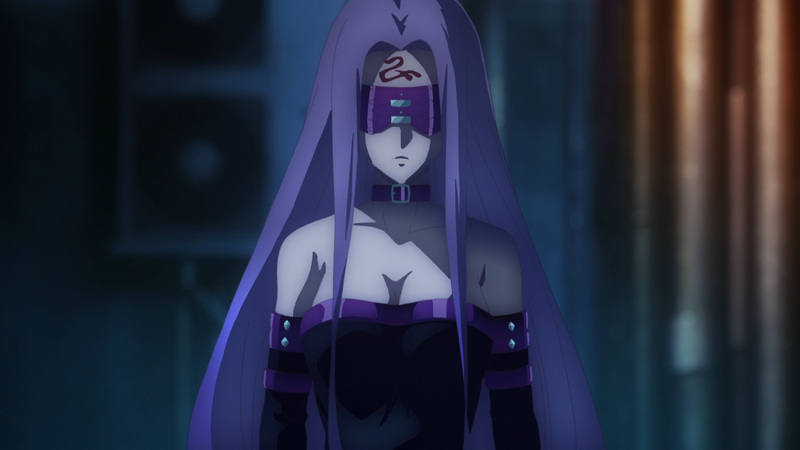 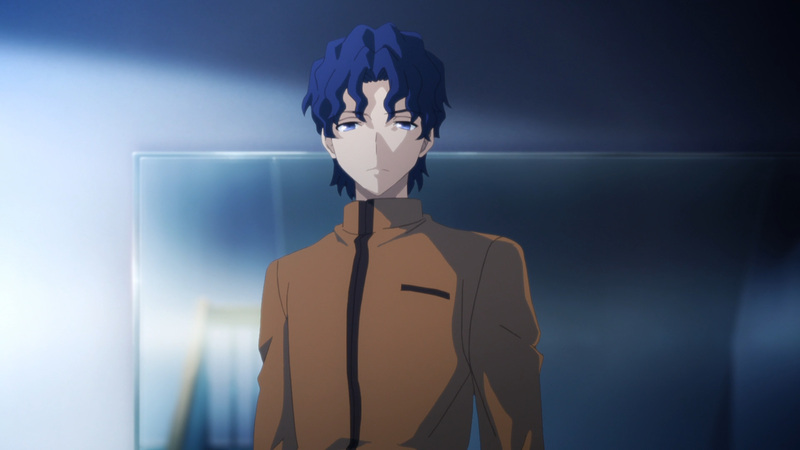 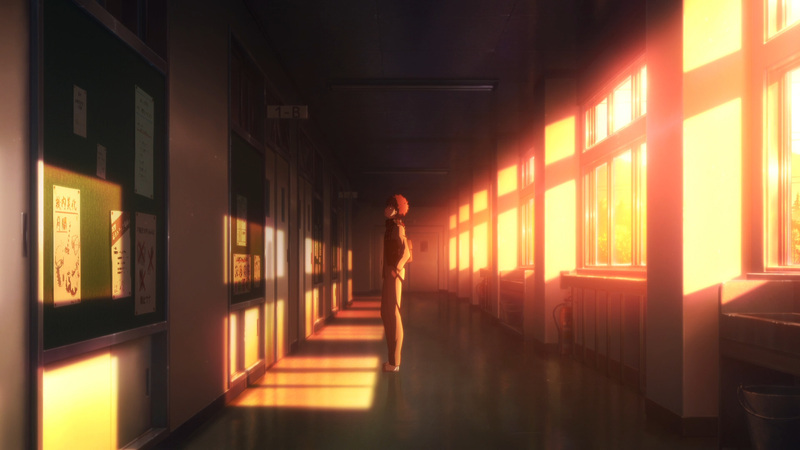 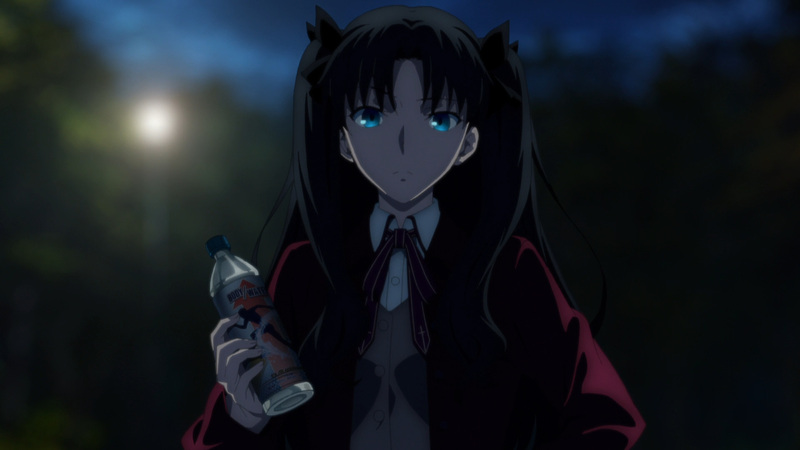 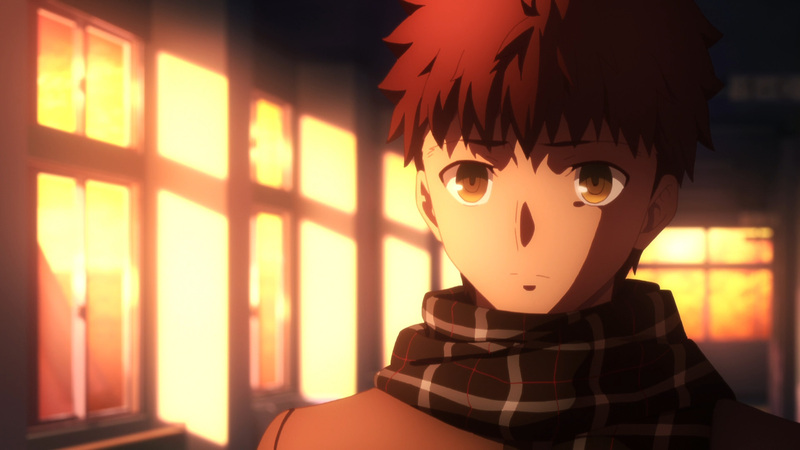 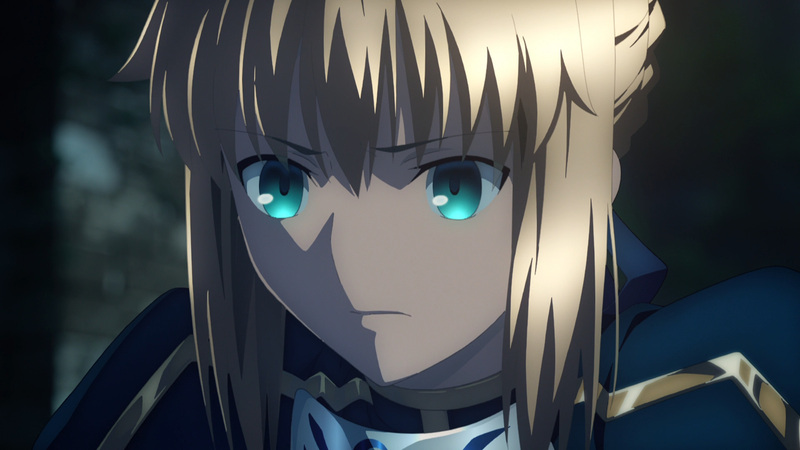 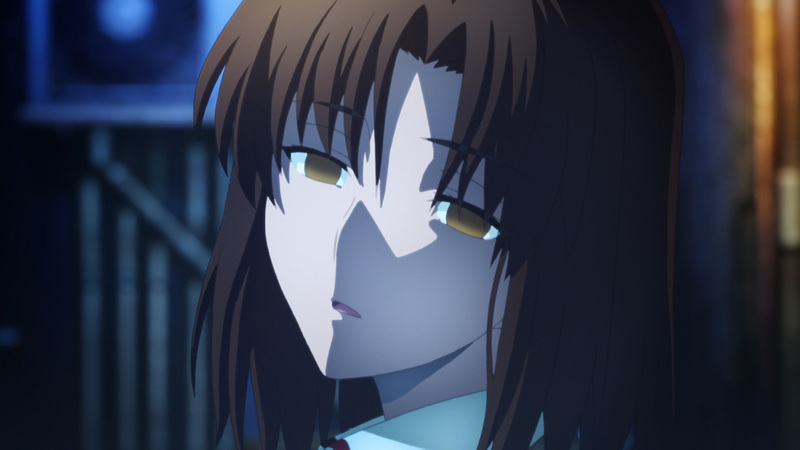 However, her bleak days would begin to change once she set her eyes upon Shirou. 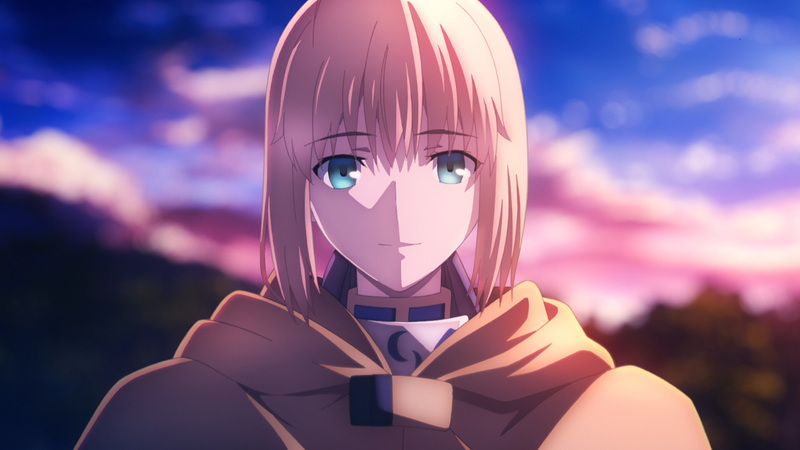 It took her sometime to gather the courage to approach him, though once he was injured it gave her the perfect opportunity. 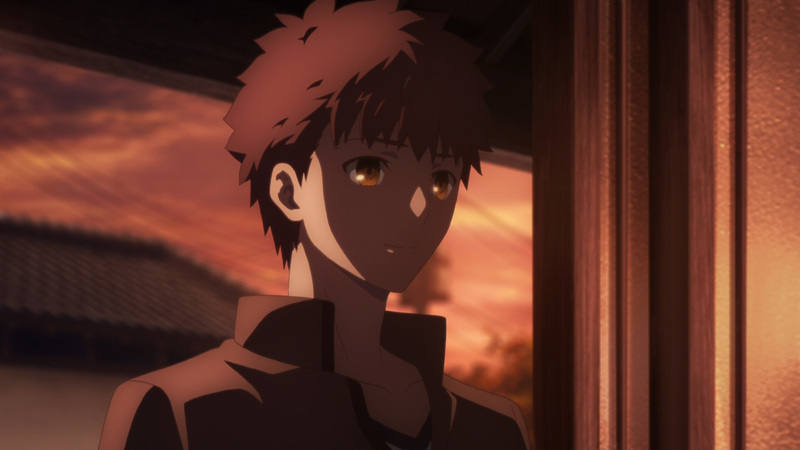 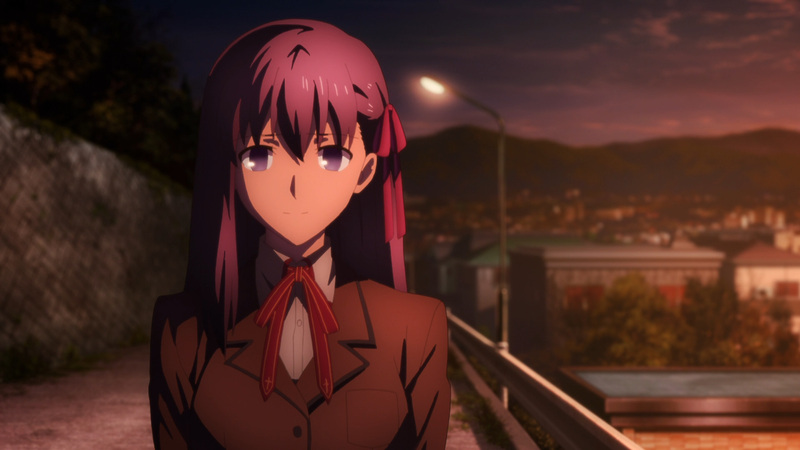 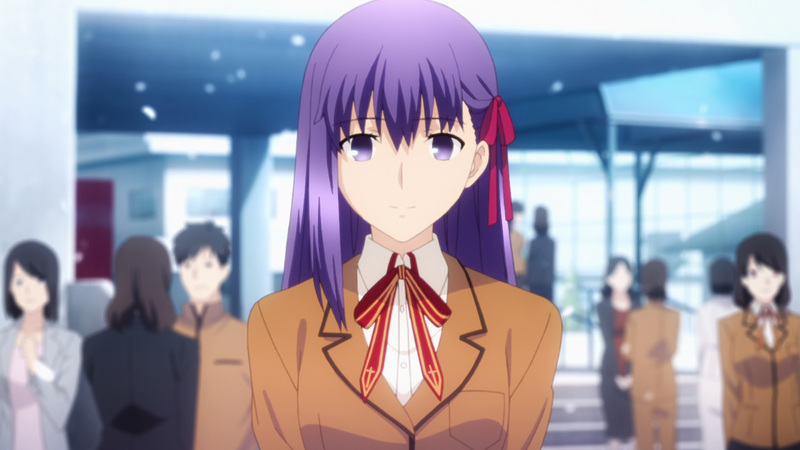 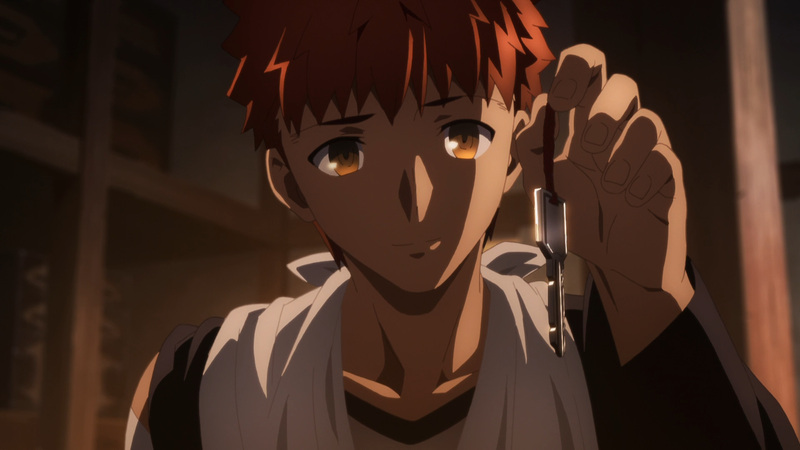 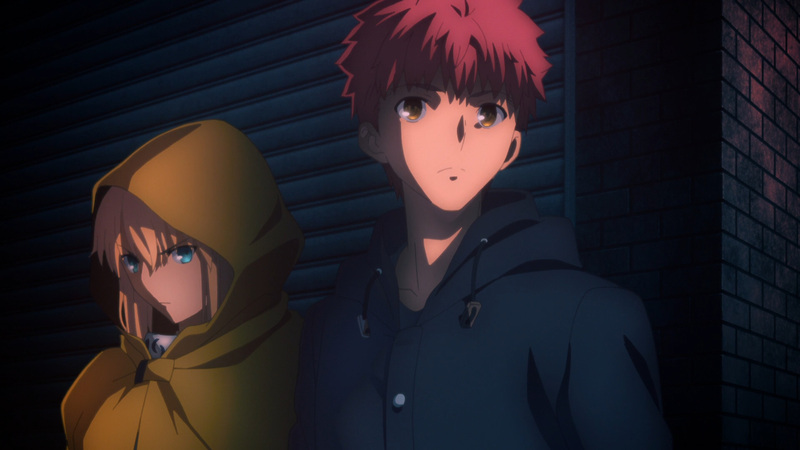 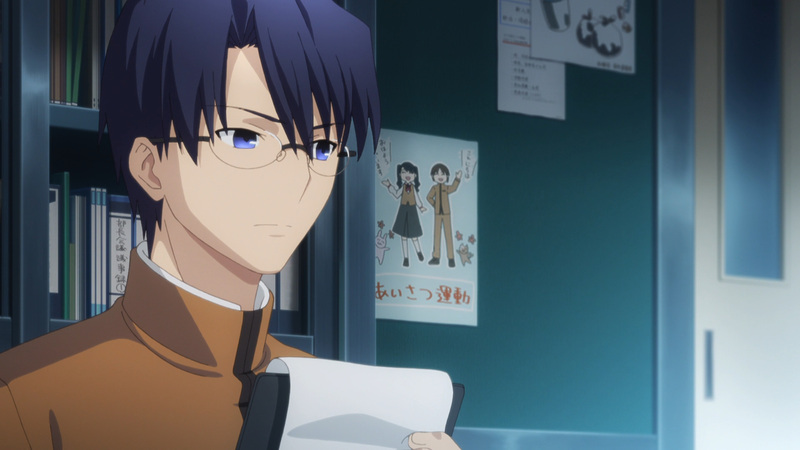 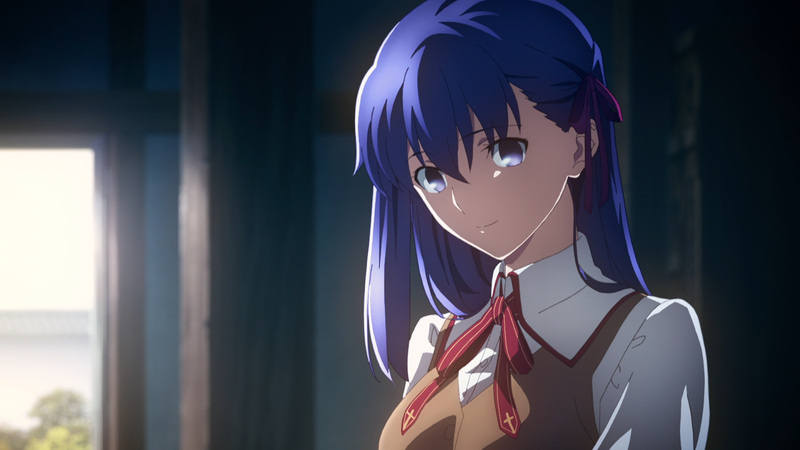 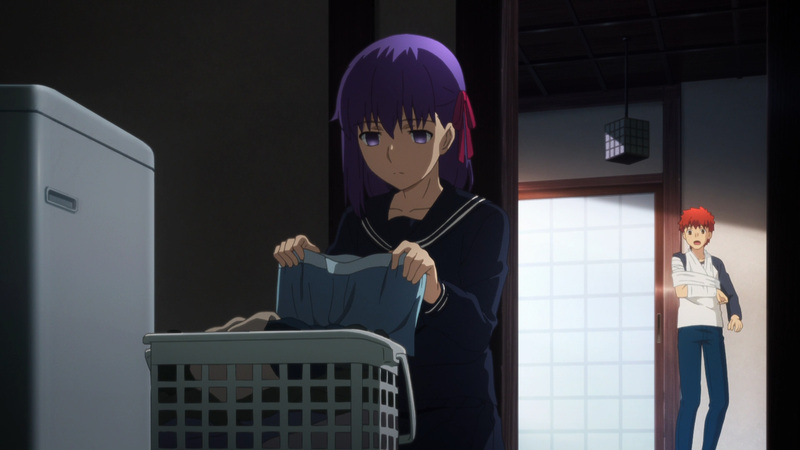 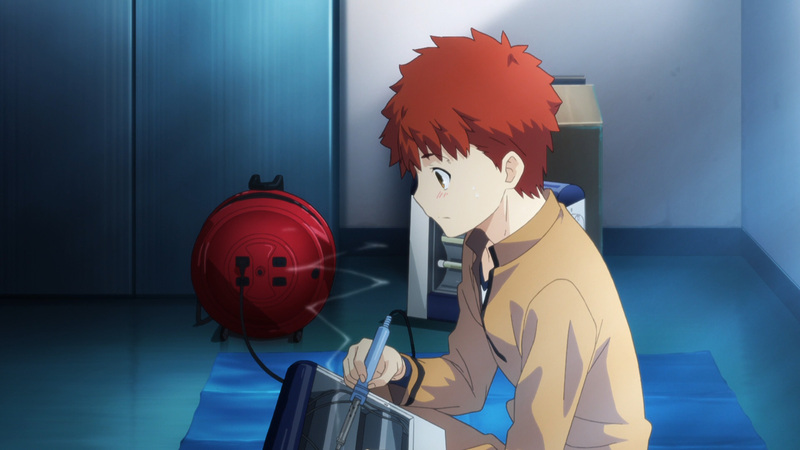 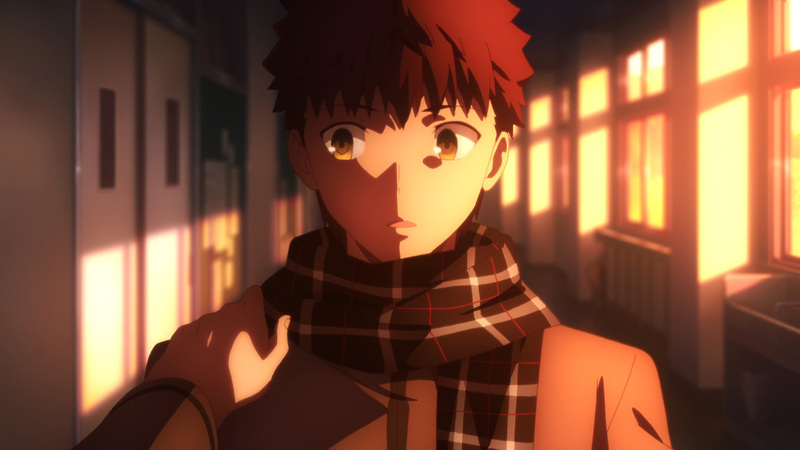 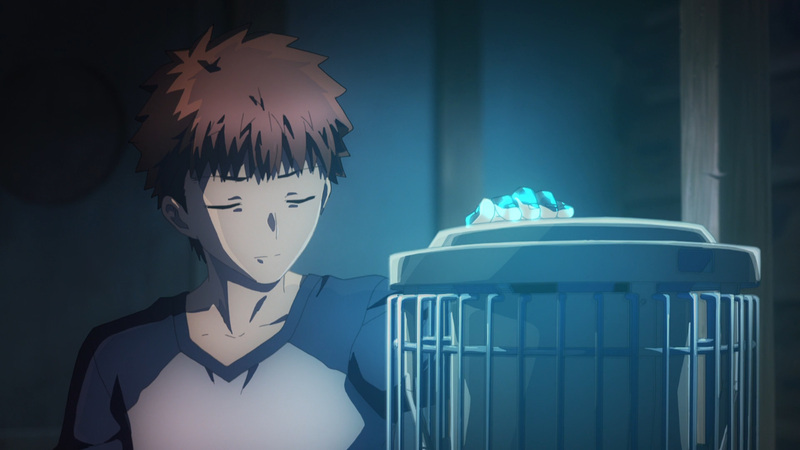 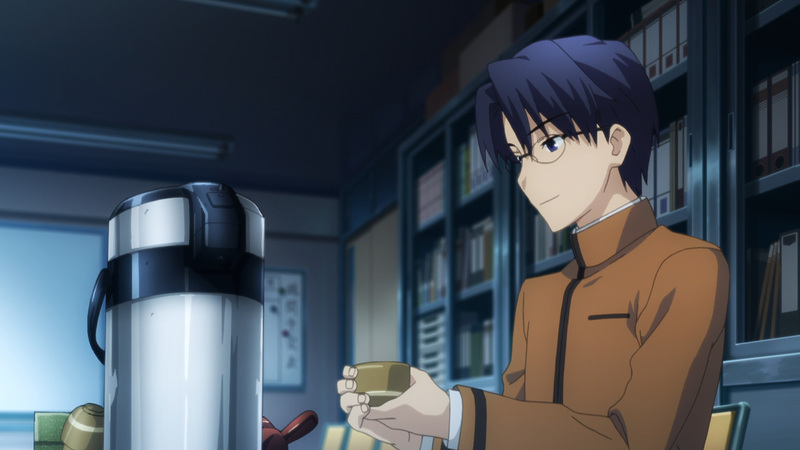 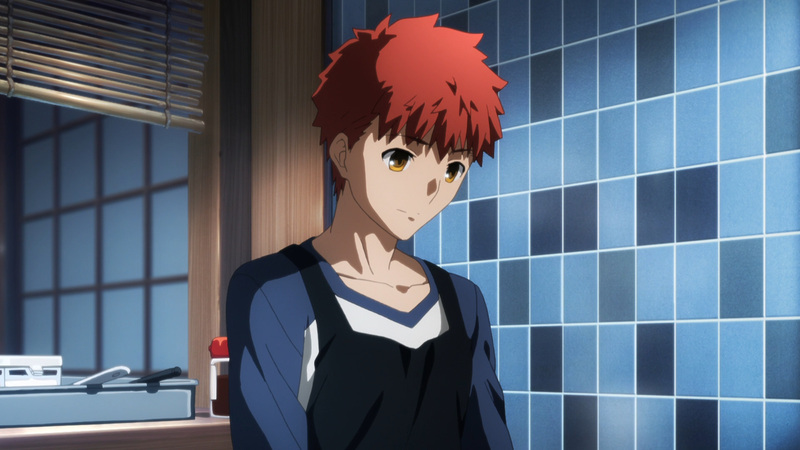 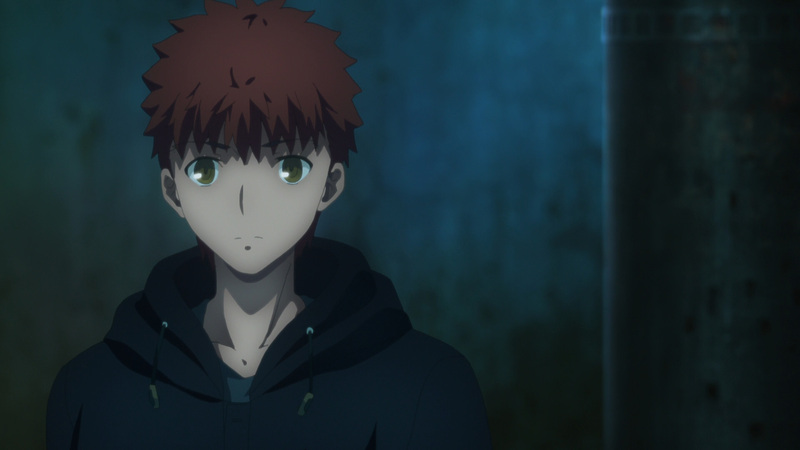 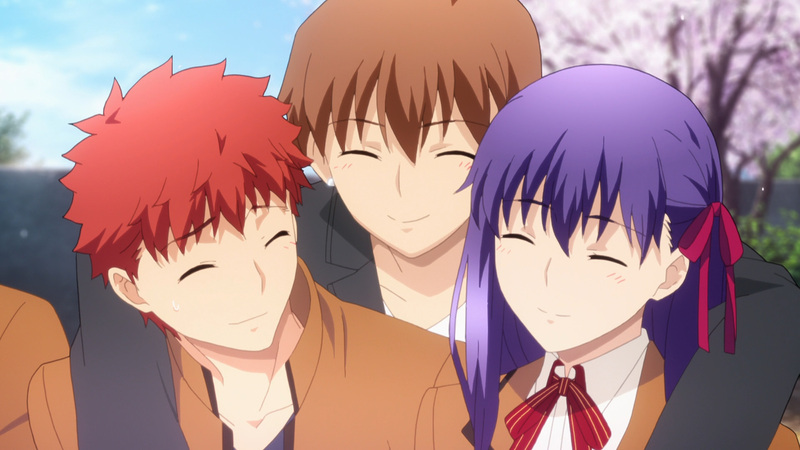 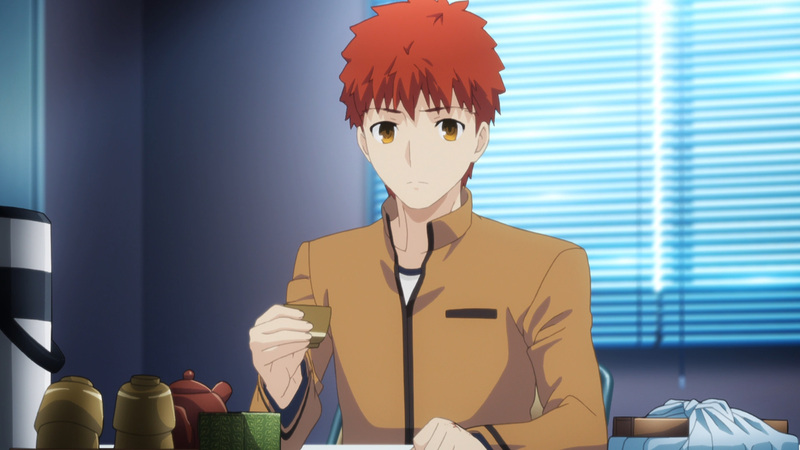 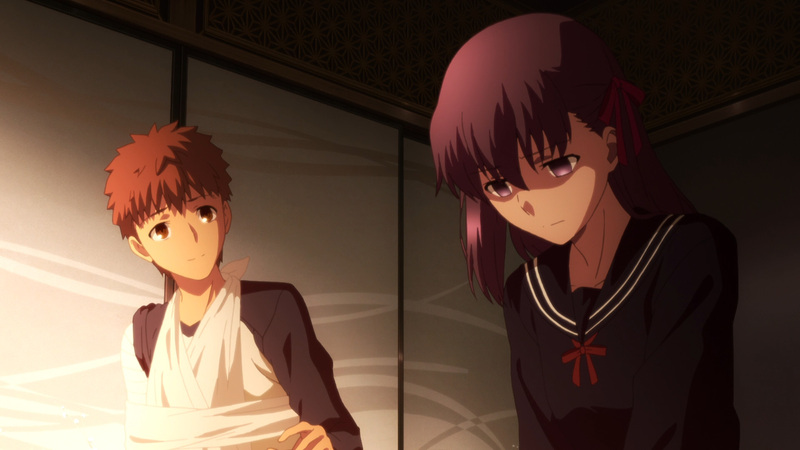 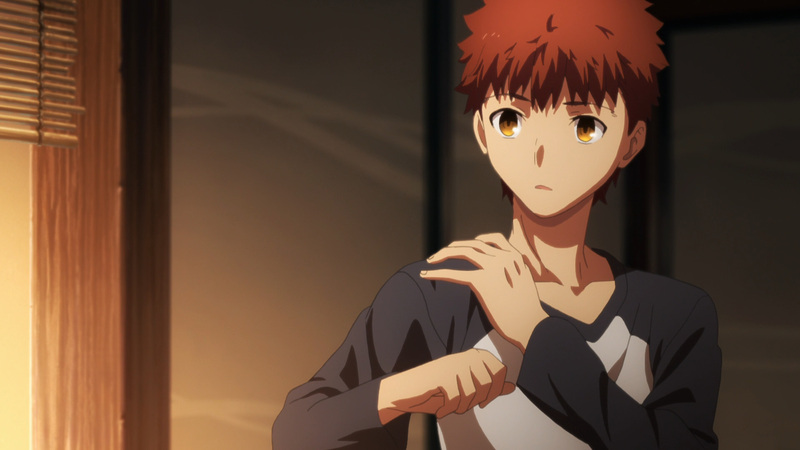 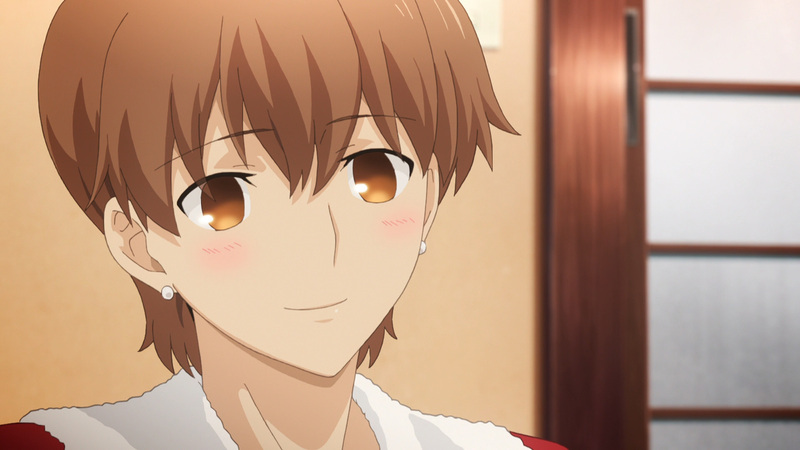 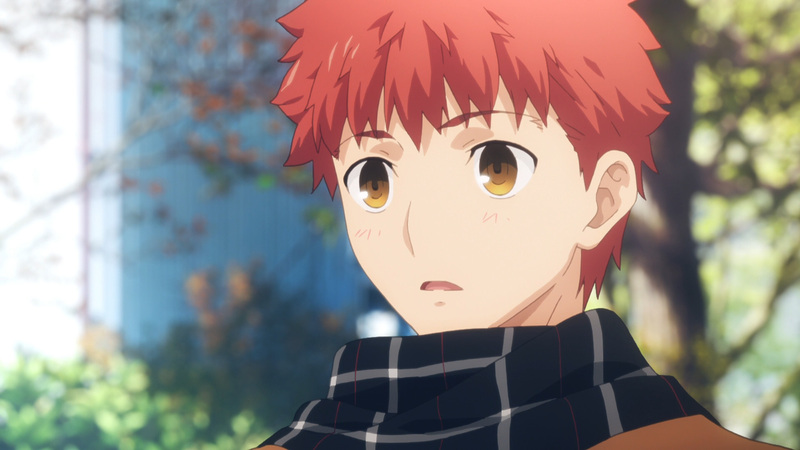 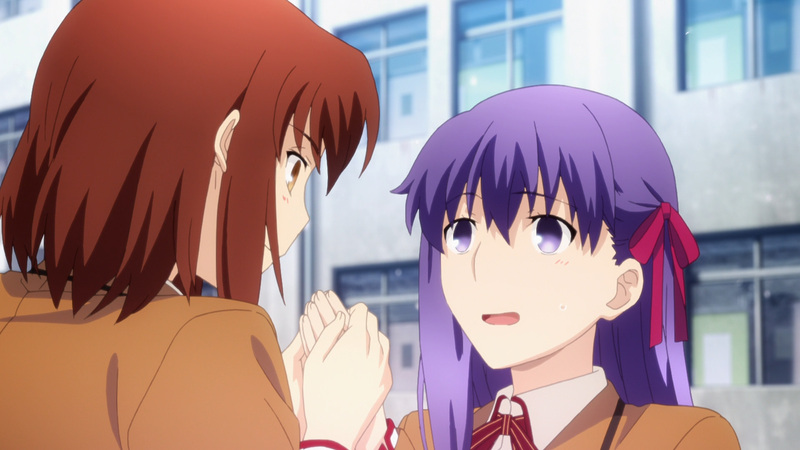 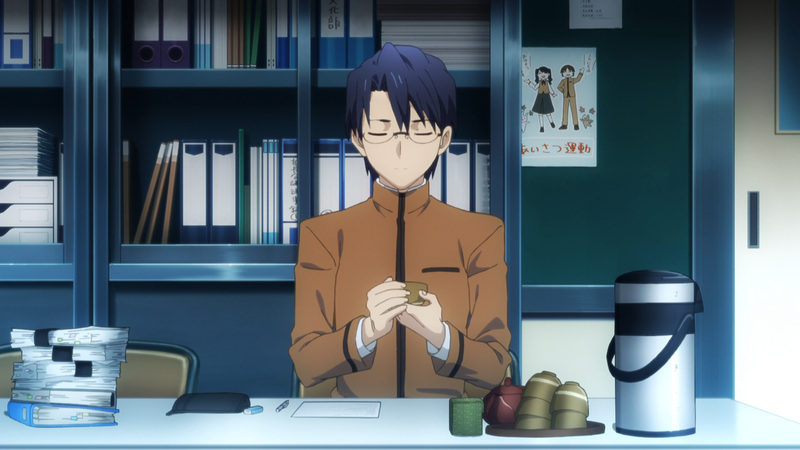 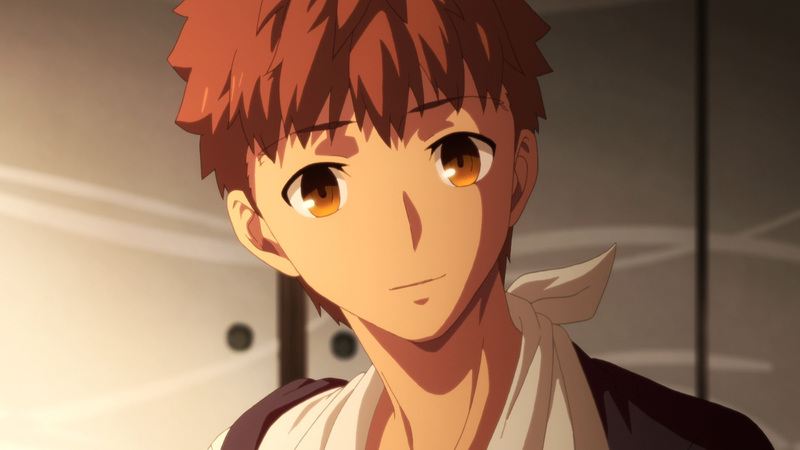 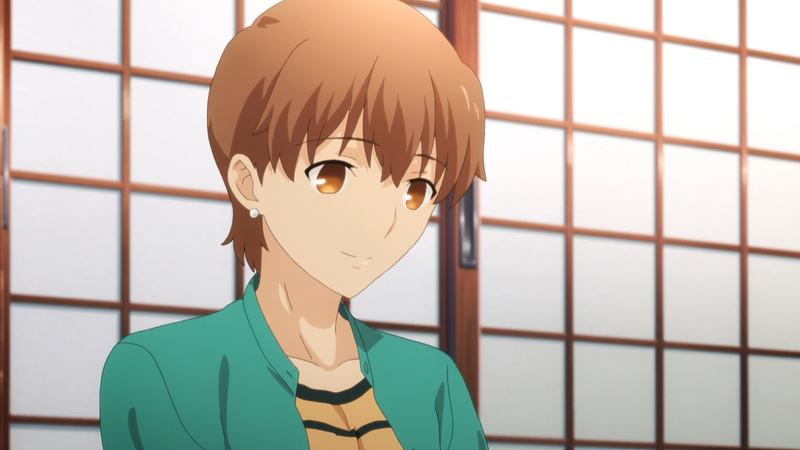 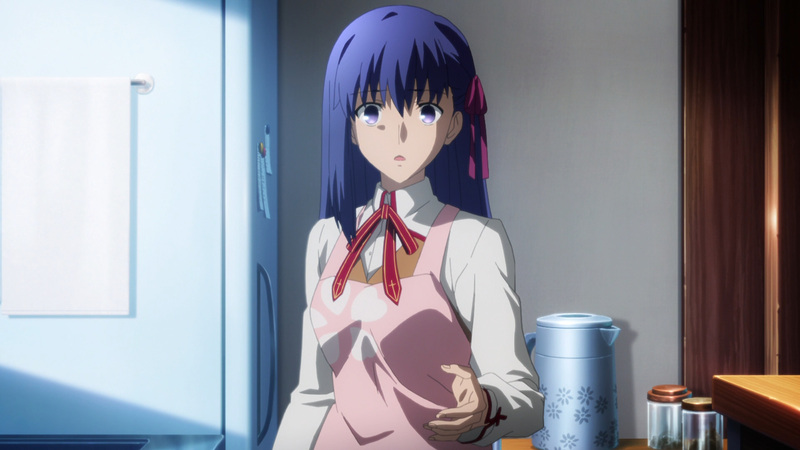 Helping out Shirou each and everyday brighten Sakura’s outlook. 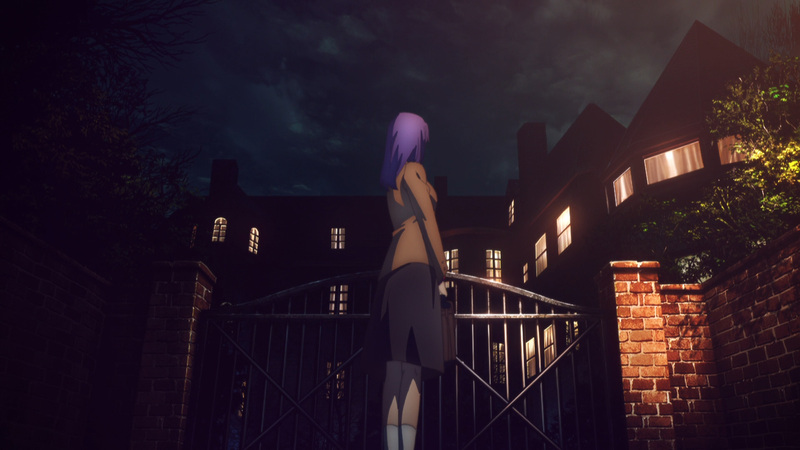 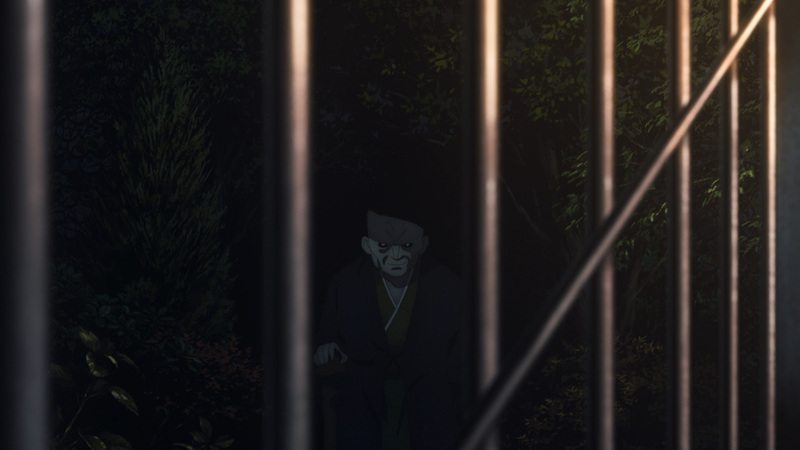 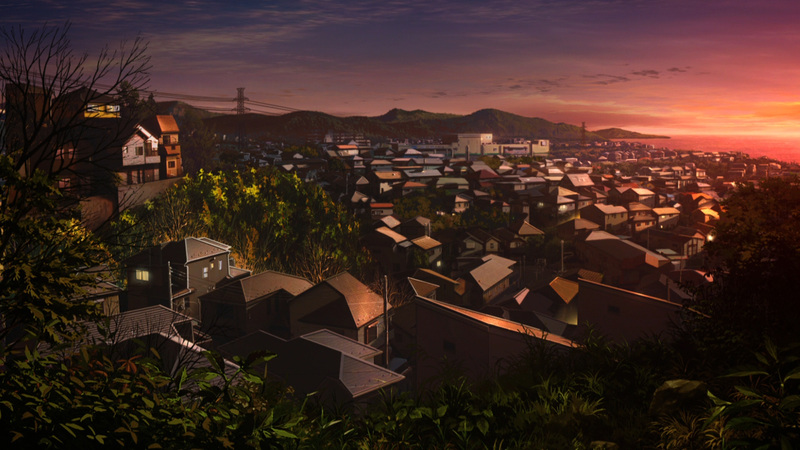 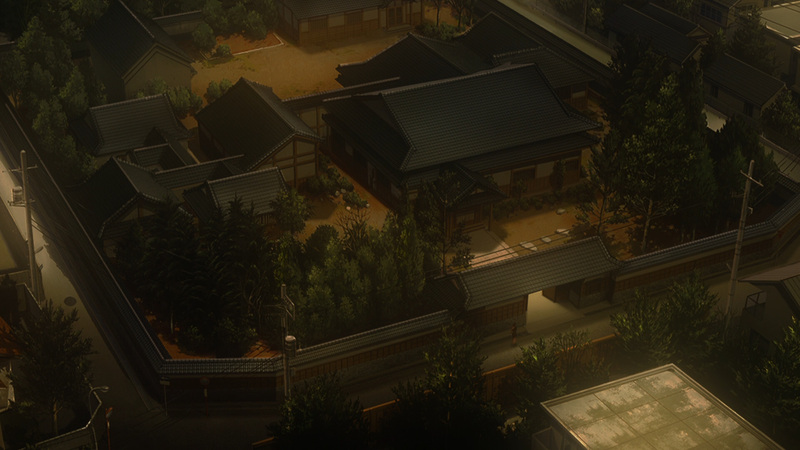 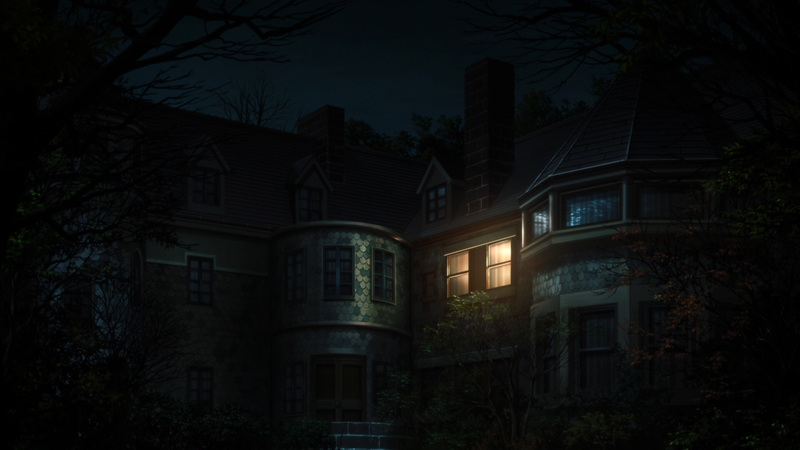 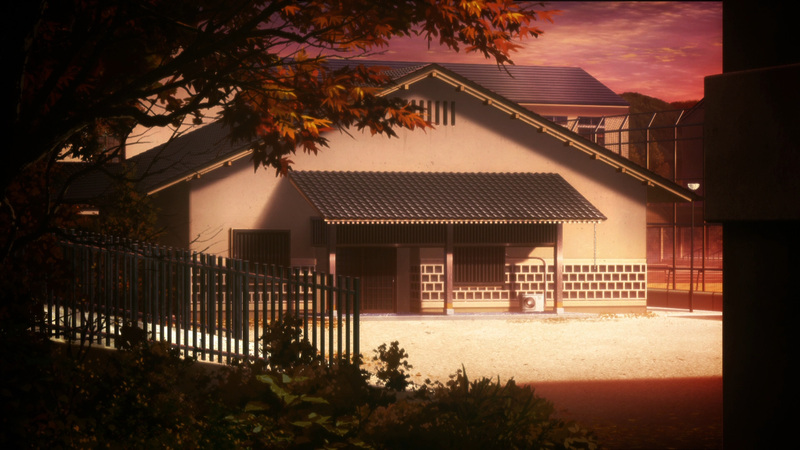 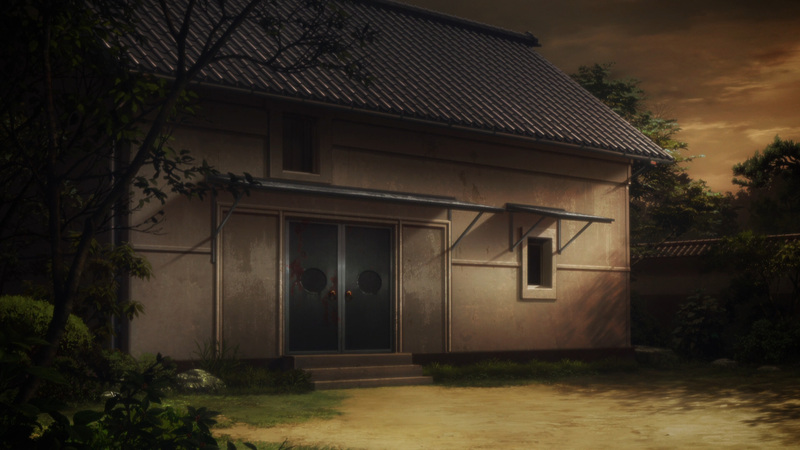 Her home life was a living hell, yet beyond that gate her beloved senpai awaited her. 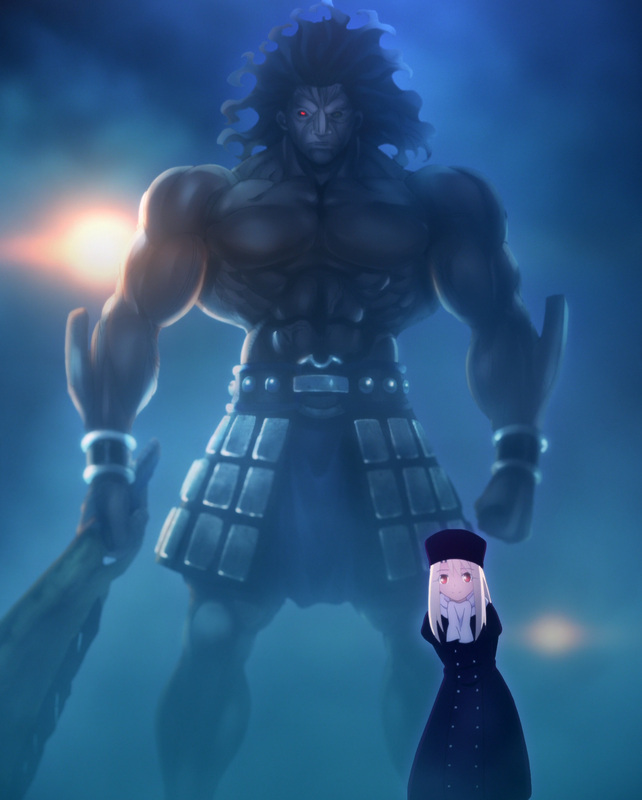 Now, I only bring this all up due to the connection between these two. 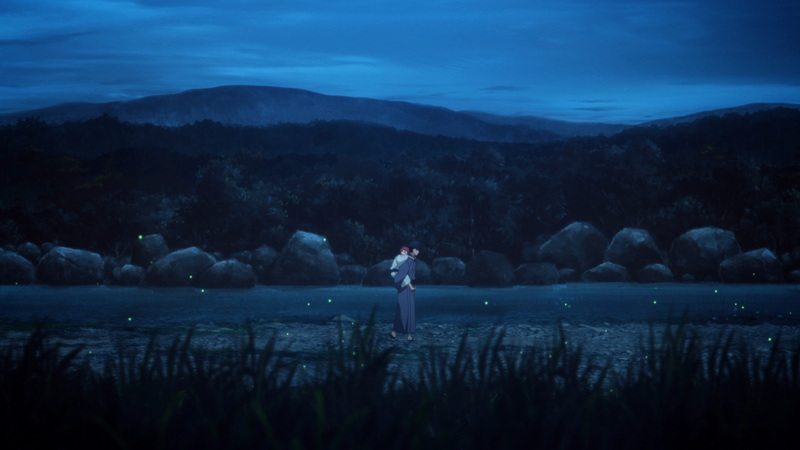 The romance aspect in the other adaptations were not quite so front and center. 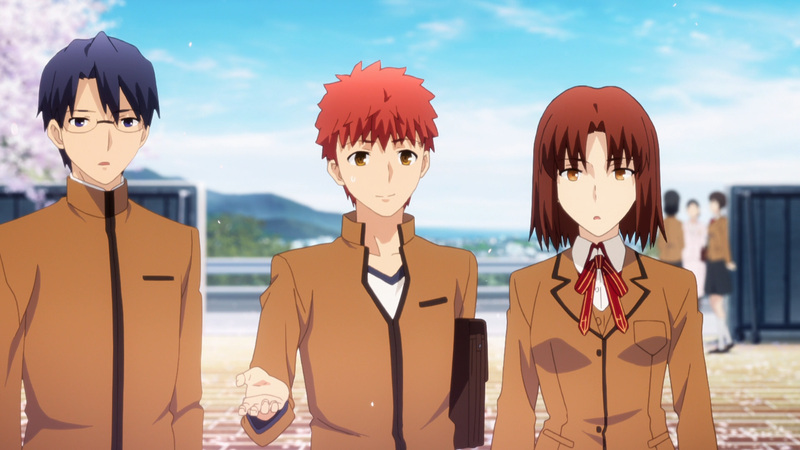 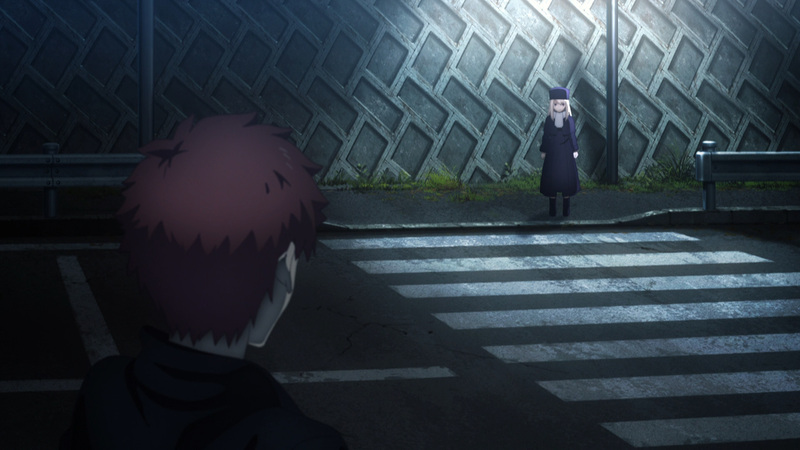 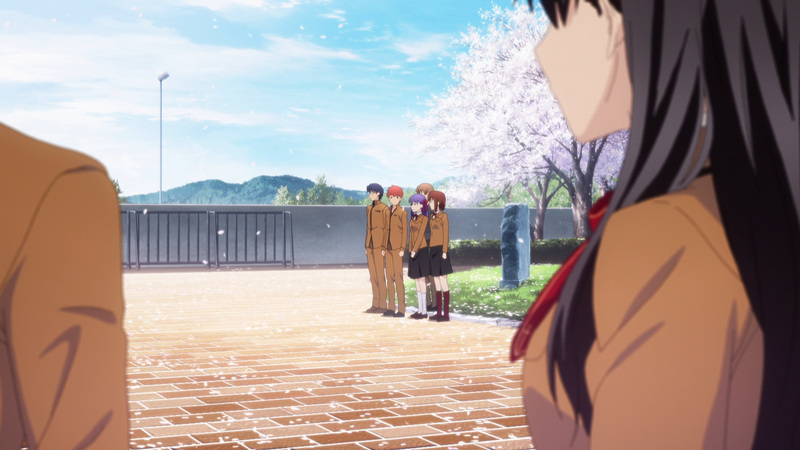 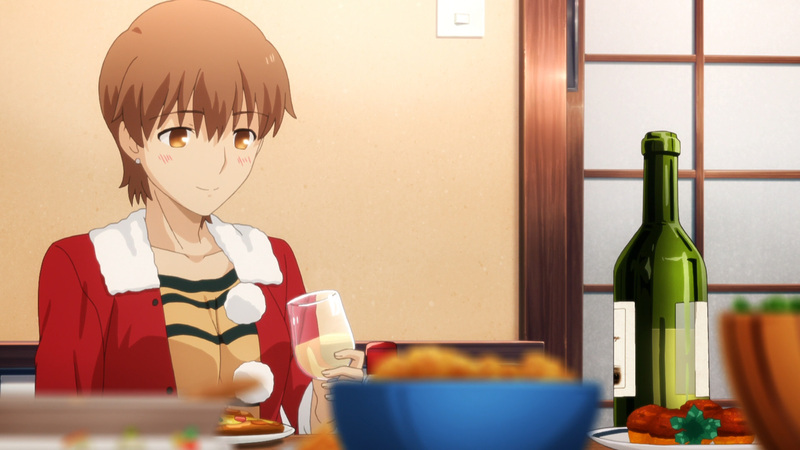 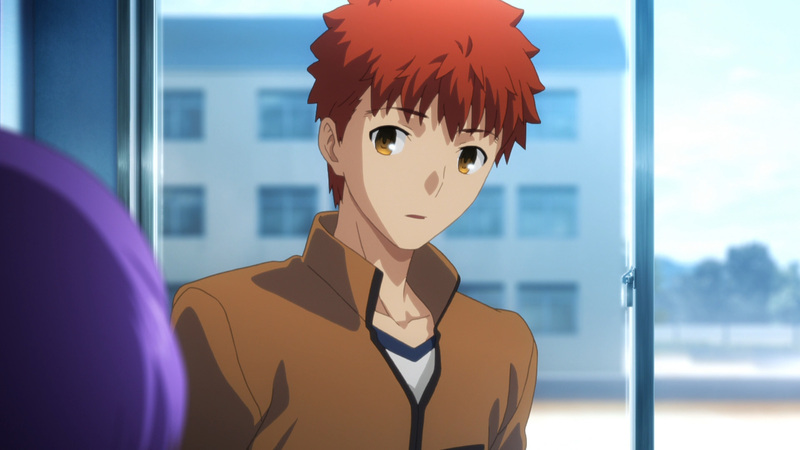 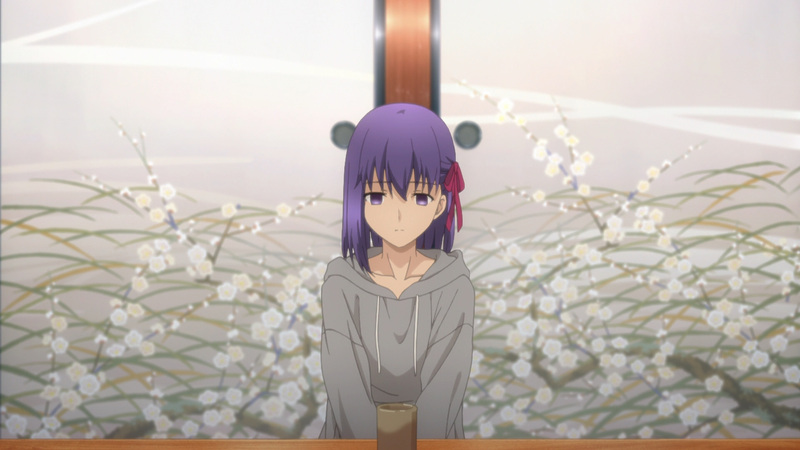 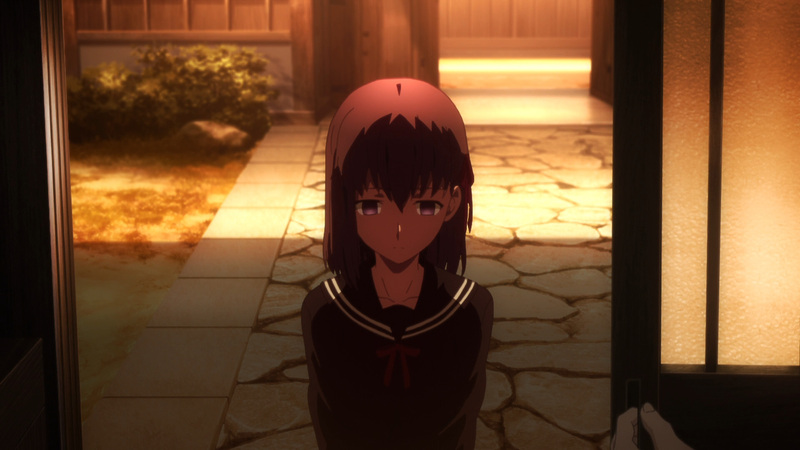 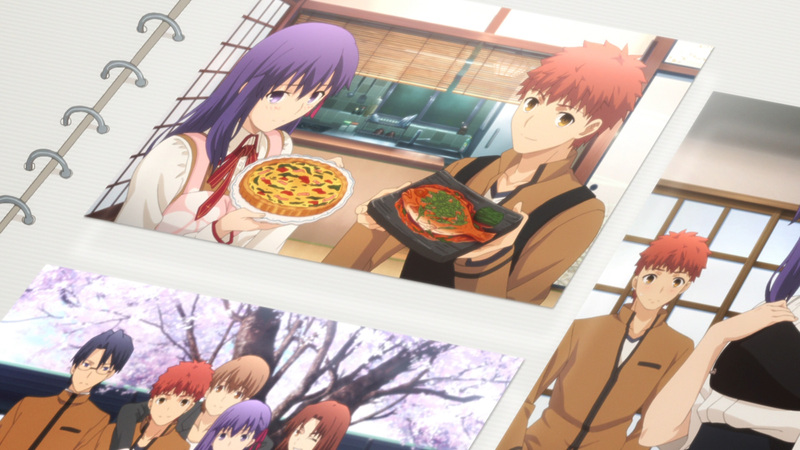 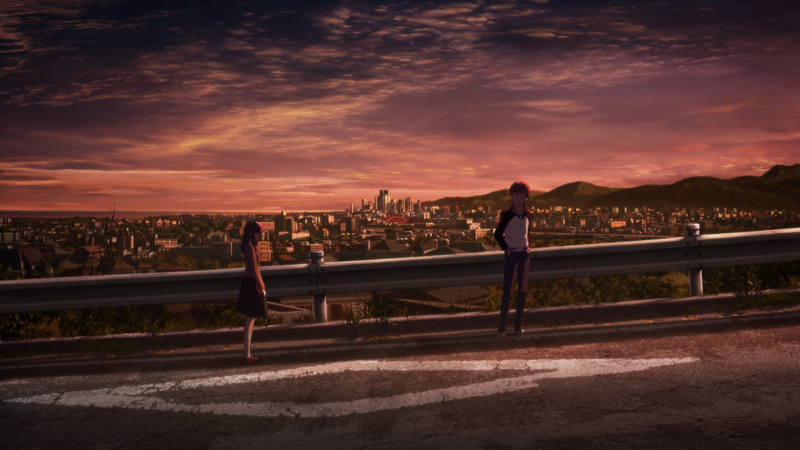 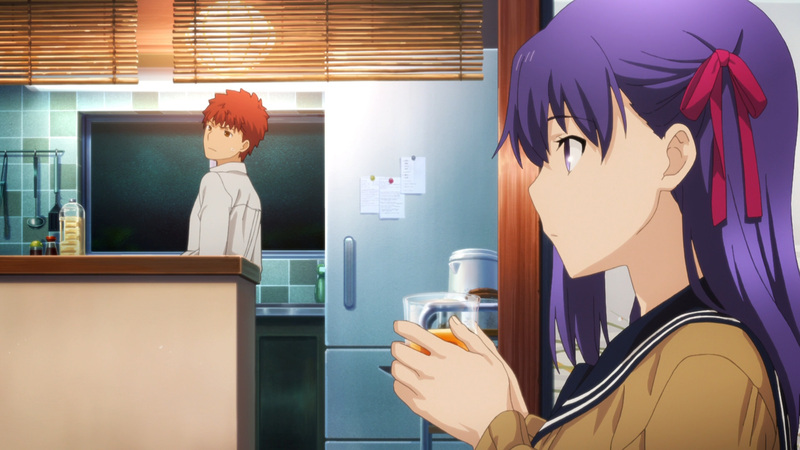 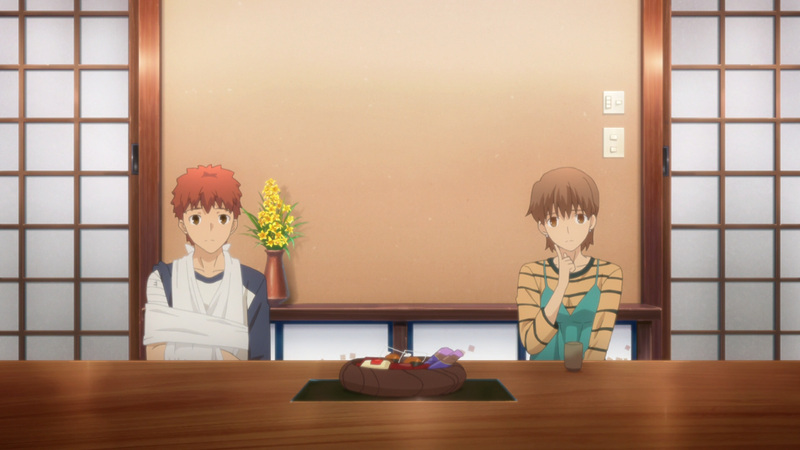 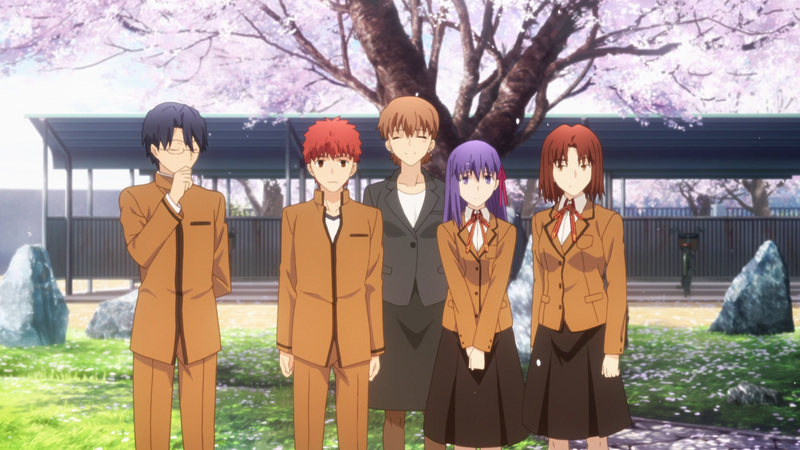 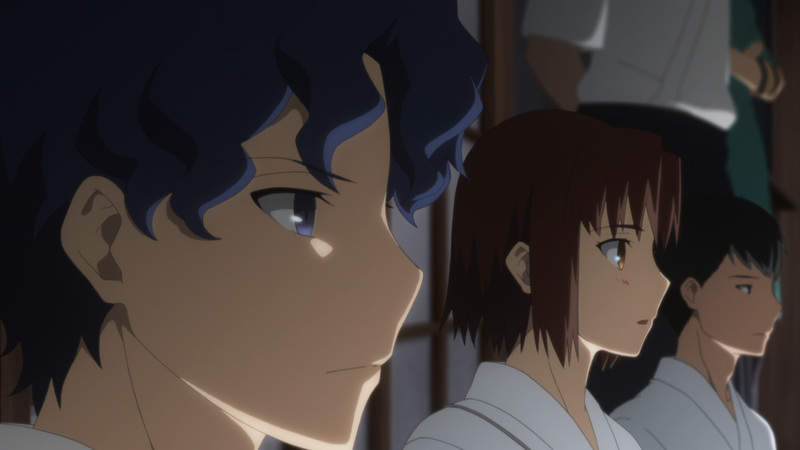 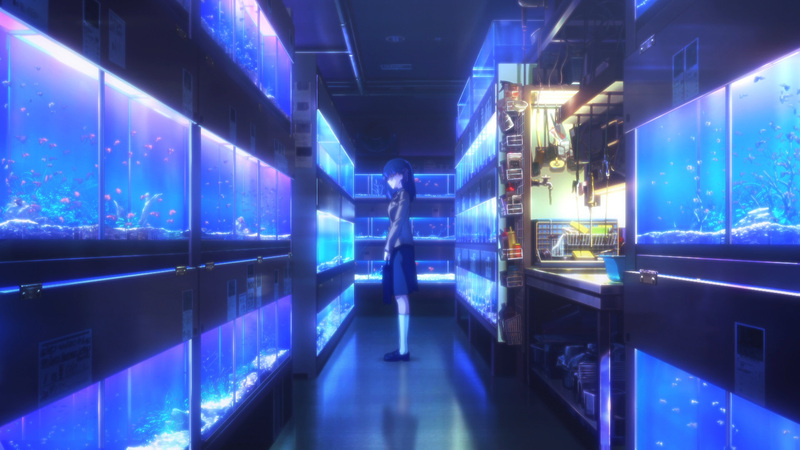 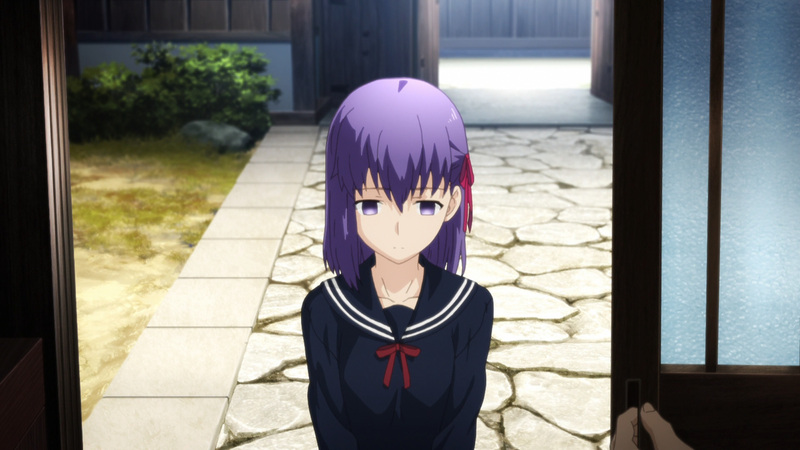 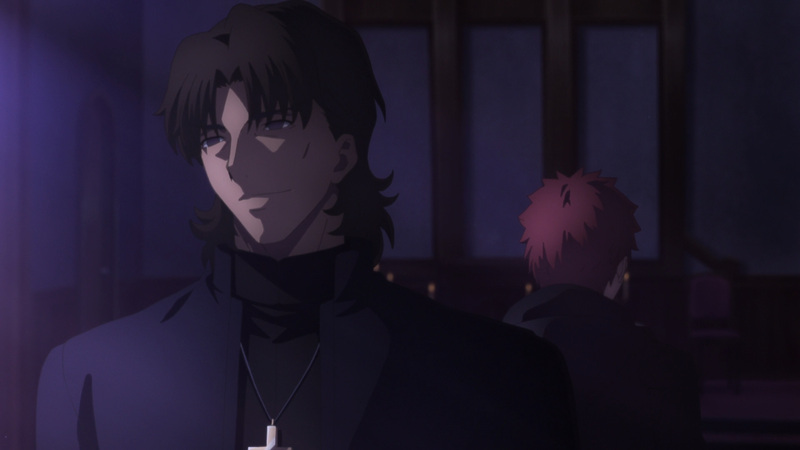 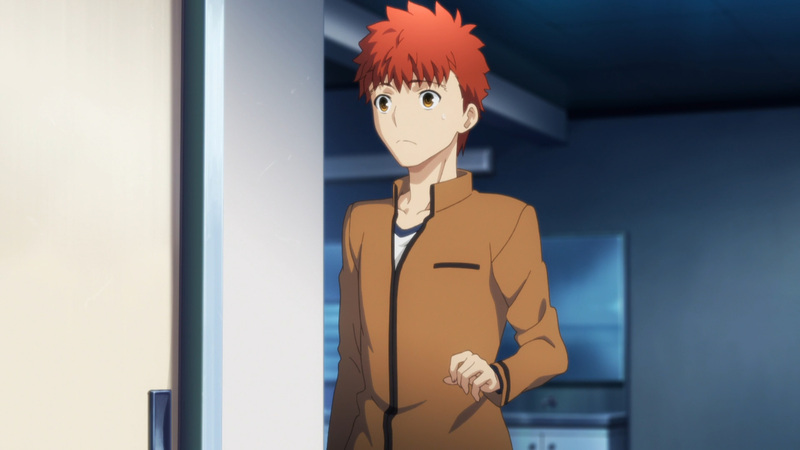 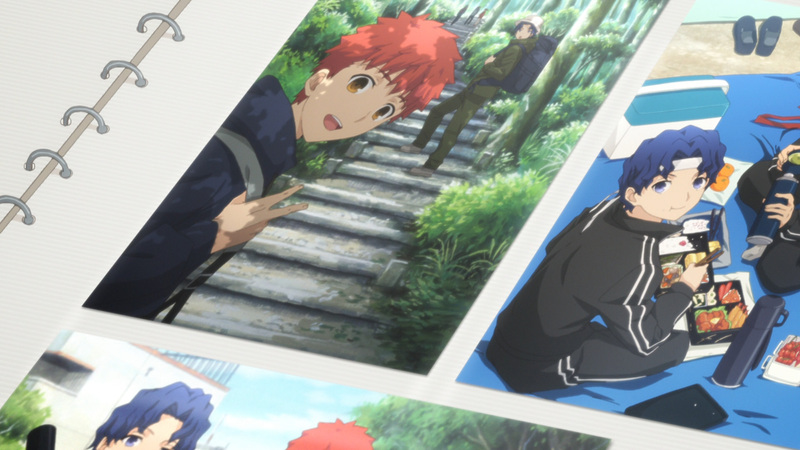 In Sakura’s eye, Shirou is her near everything. 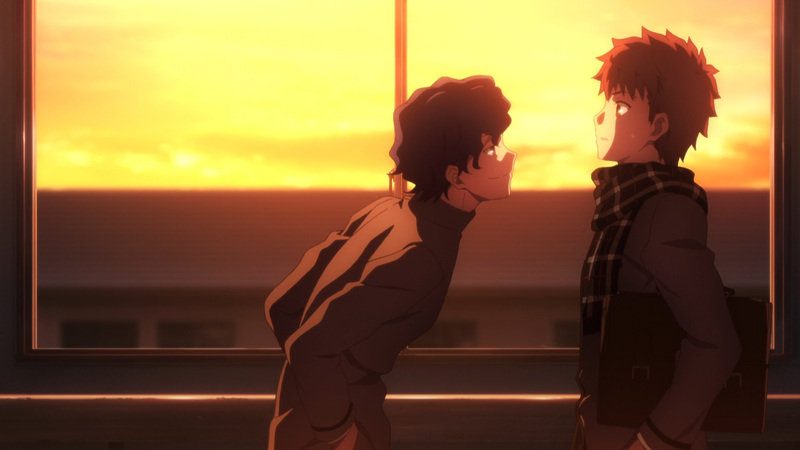 We see their relationship bloom throughout the movie. 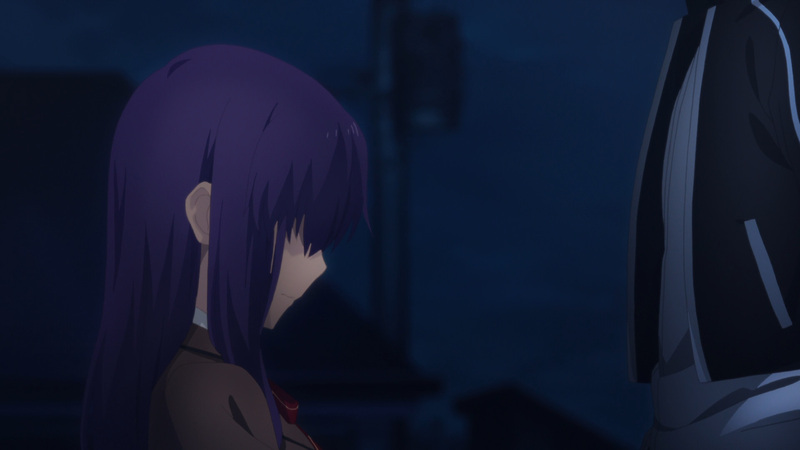 She doesn’t want any harm to come to her senpai, although we know that won’t be possible. 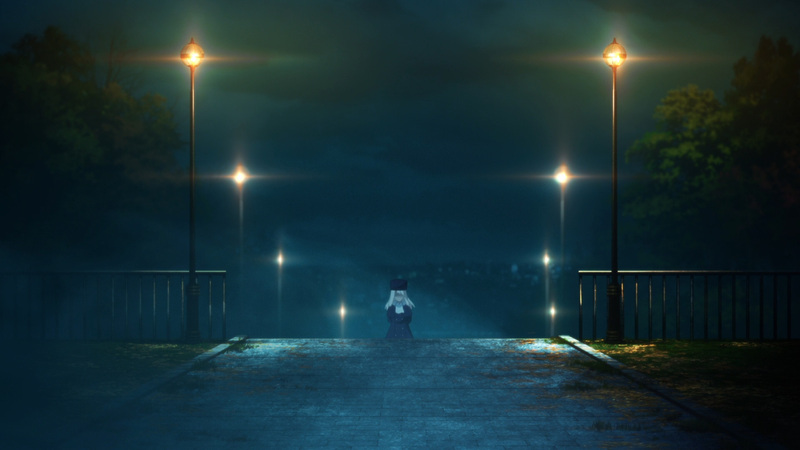 Nevertheless, at the end of each day she was there waiting for him. 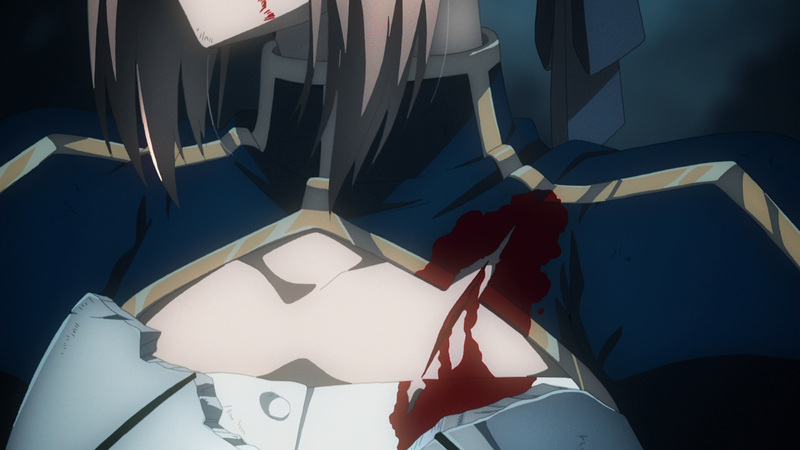 Even if he comes home bloodied and bruised, Sakura embraces the man she loves. 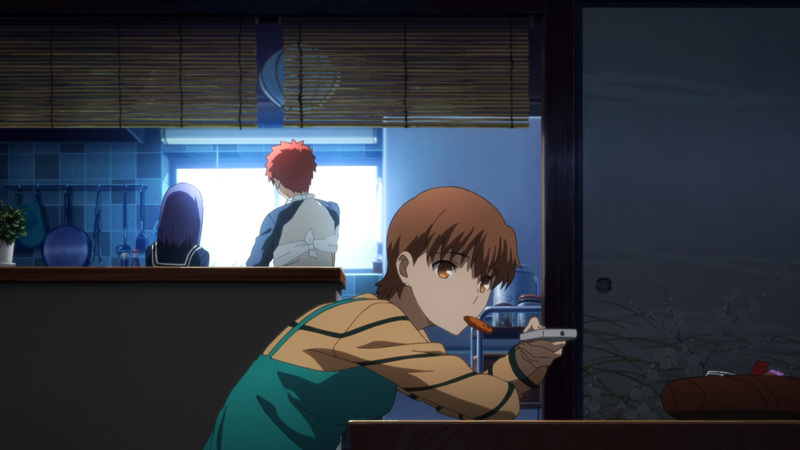 Action has always been a main slice of any Fate production, but could they take it to another level? 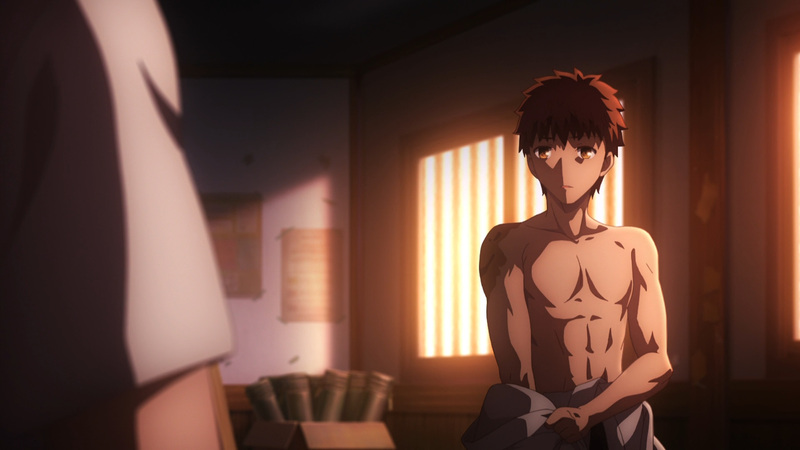 The answer to that question is yes. 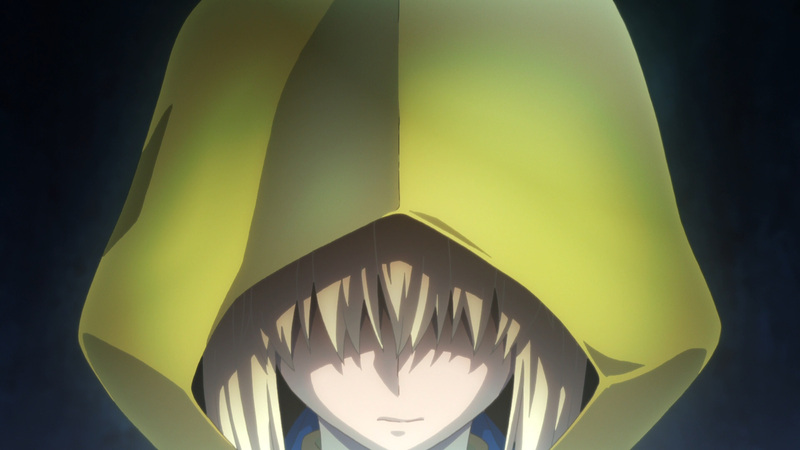 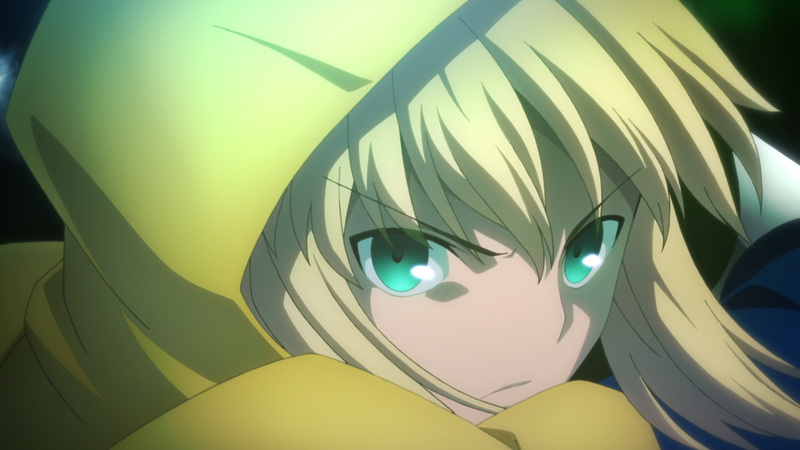 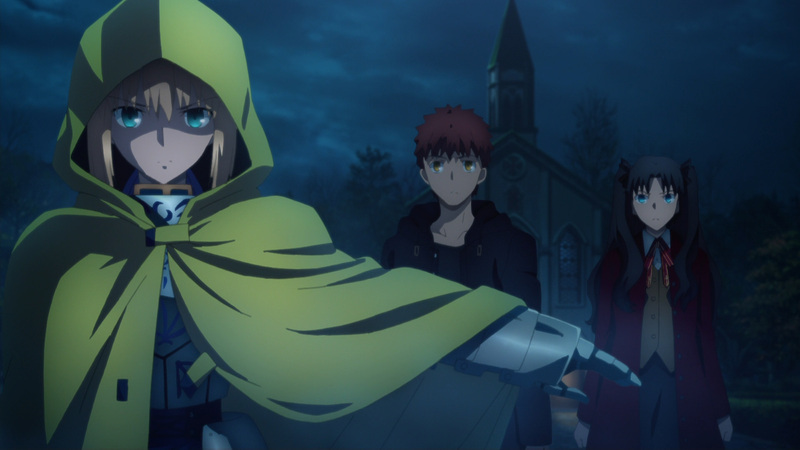 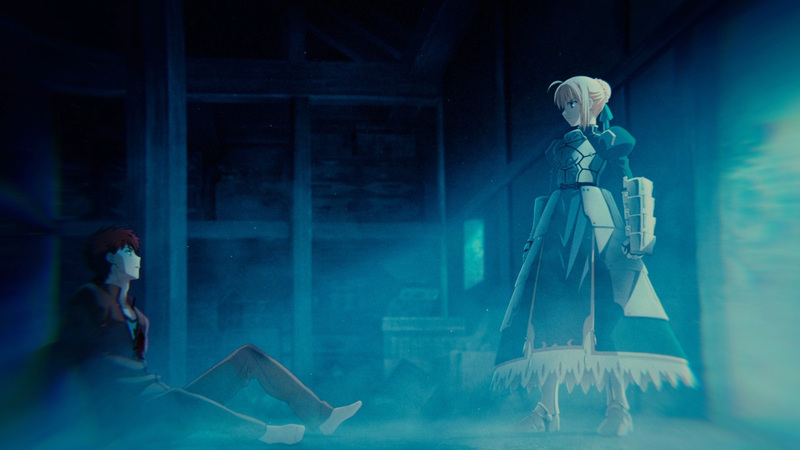 If you know anything about Fate, then you have probably seen the classic Saber versus Berserker fight. 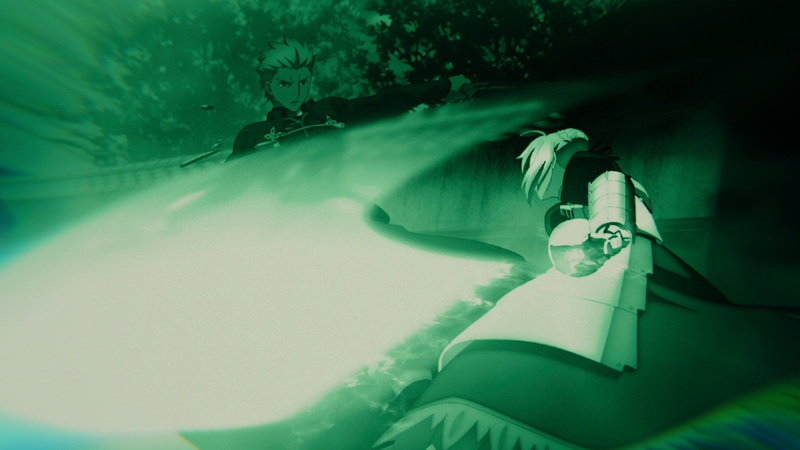 This fight has been done so many times now there’s hardly anyway to jazz it up. 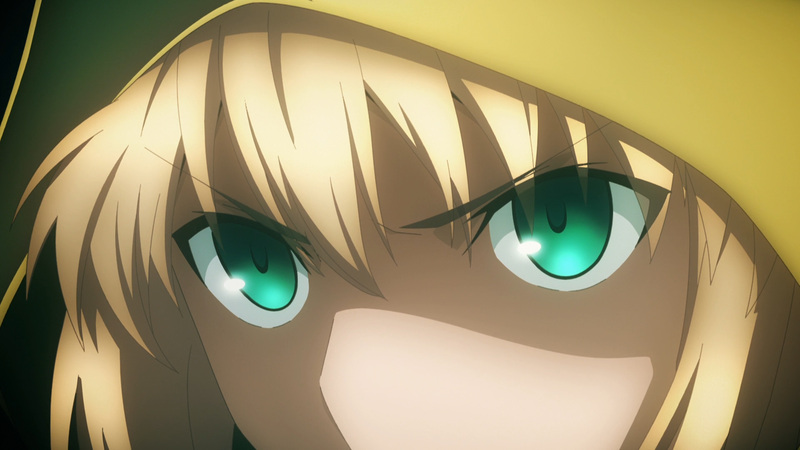 However, they added something this time that had me amazed. 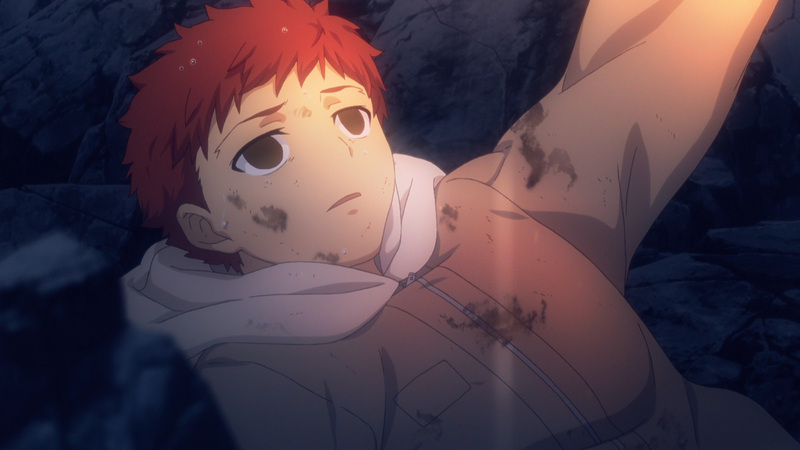 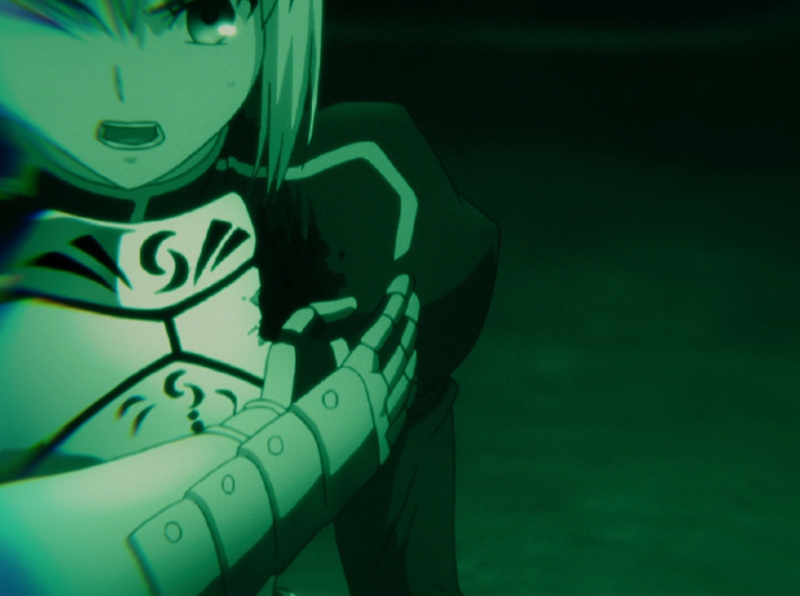 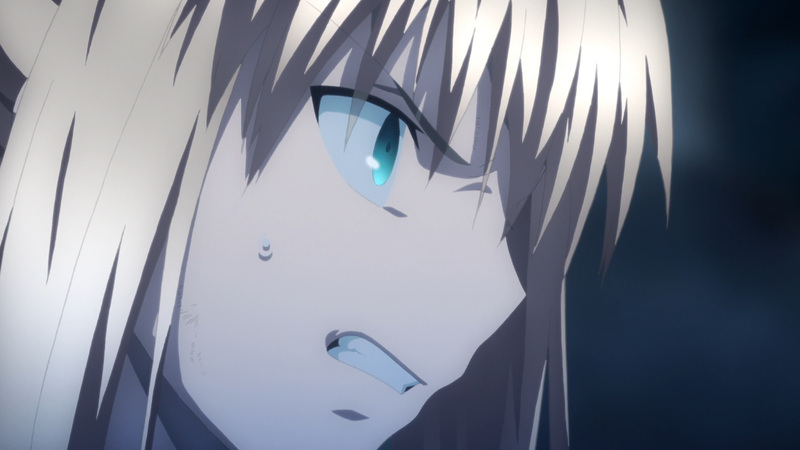 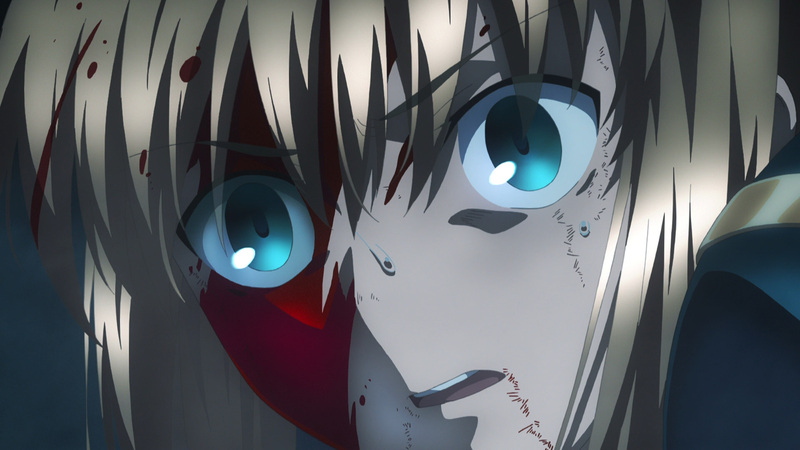 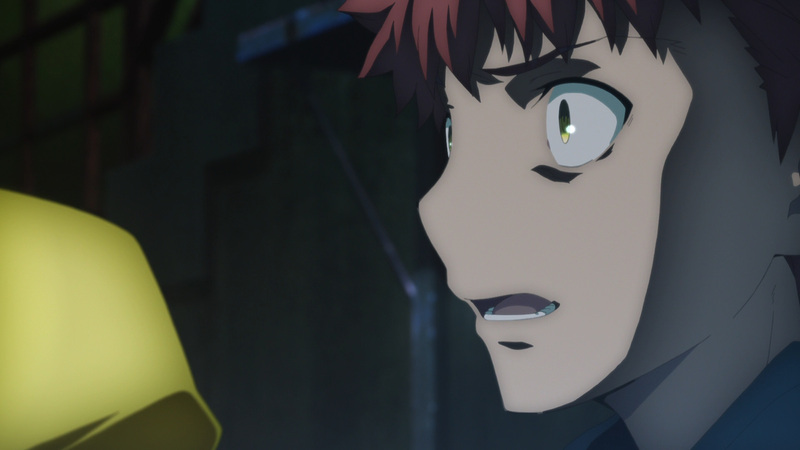 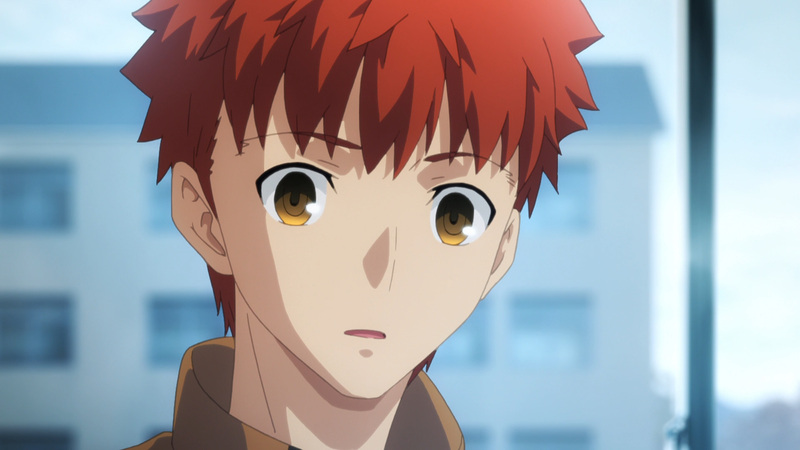 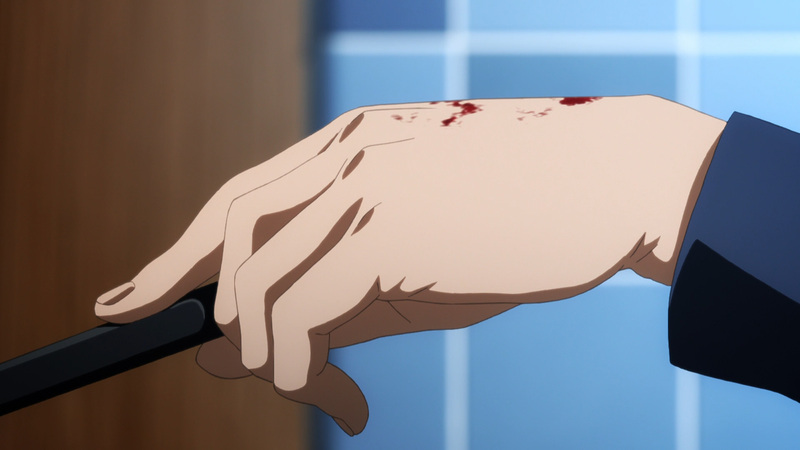 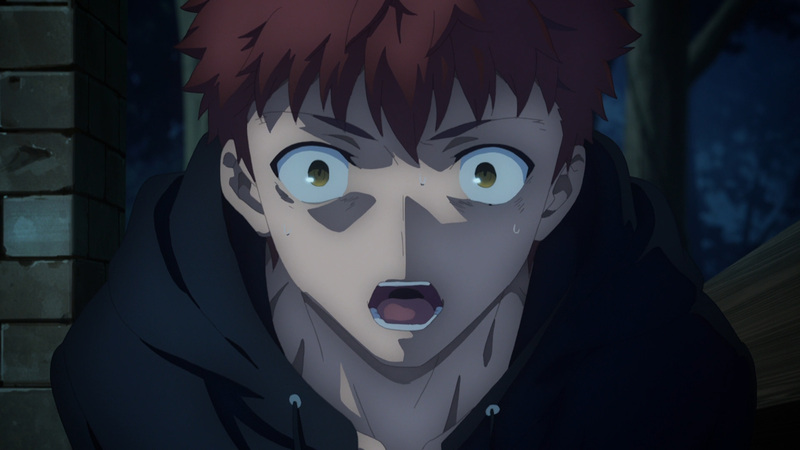 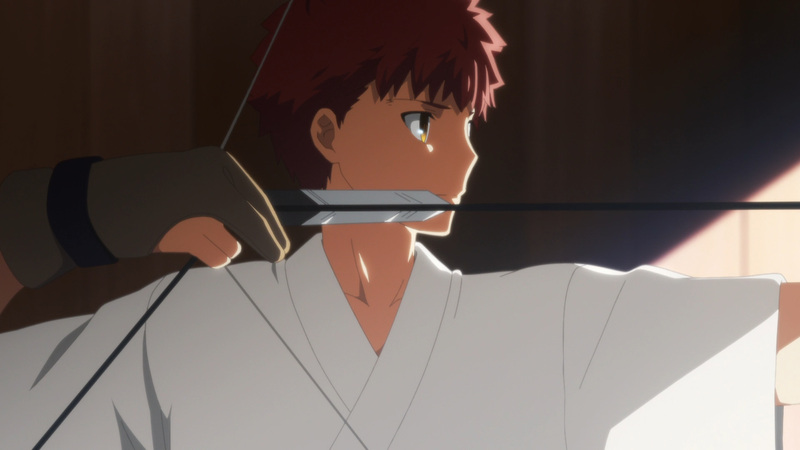 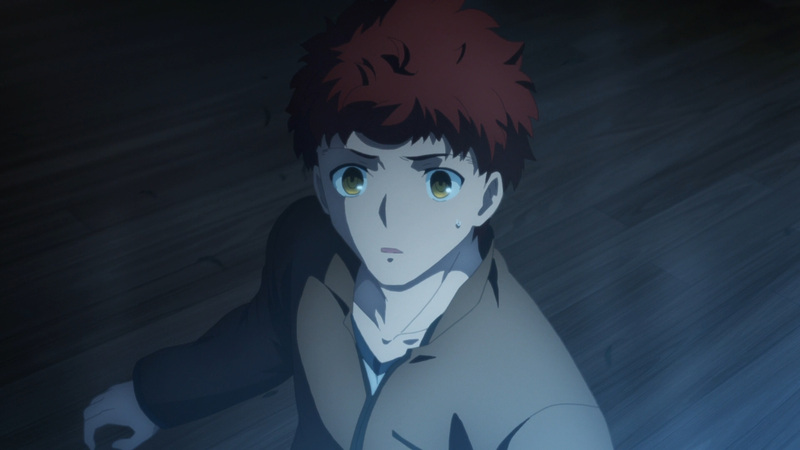 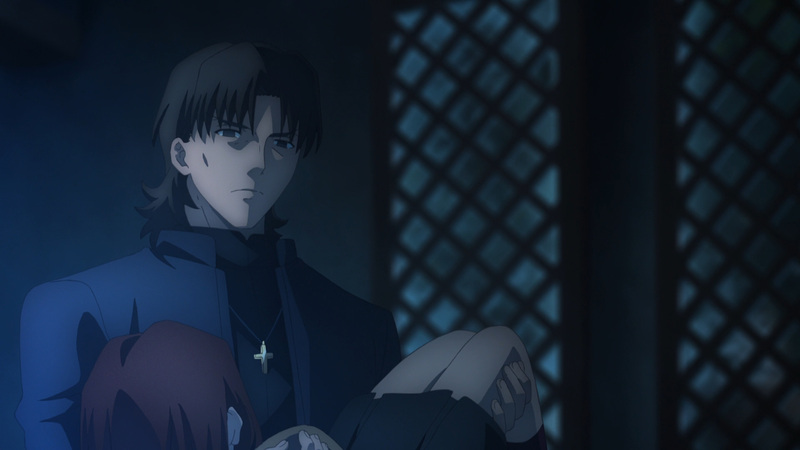 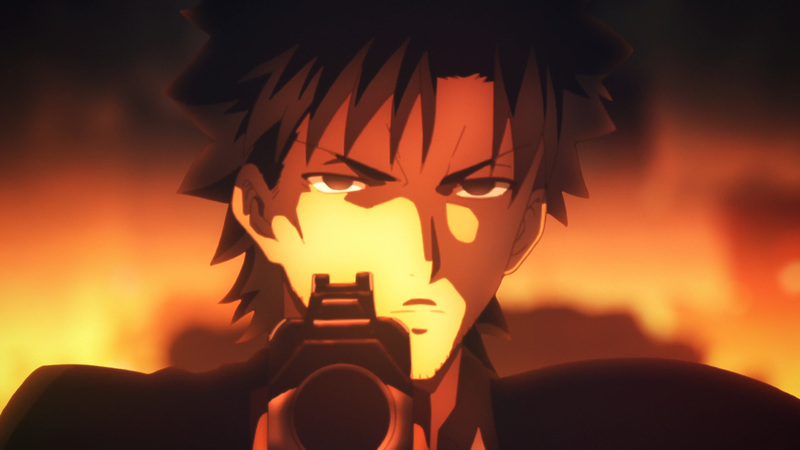 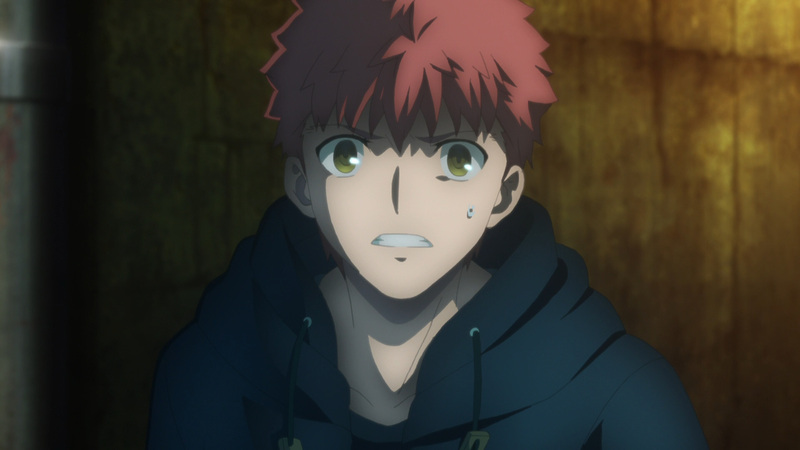 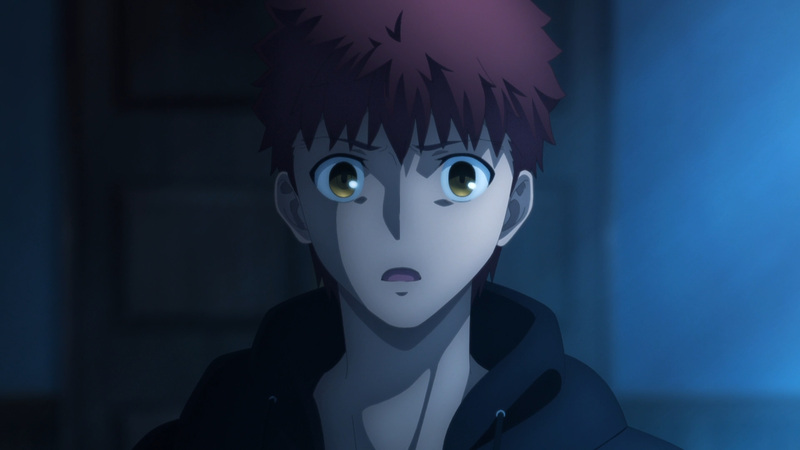 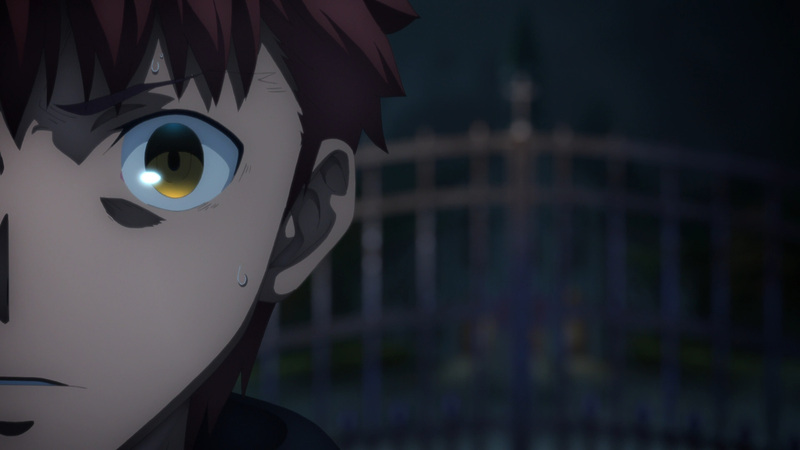 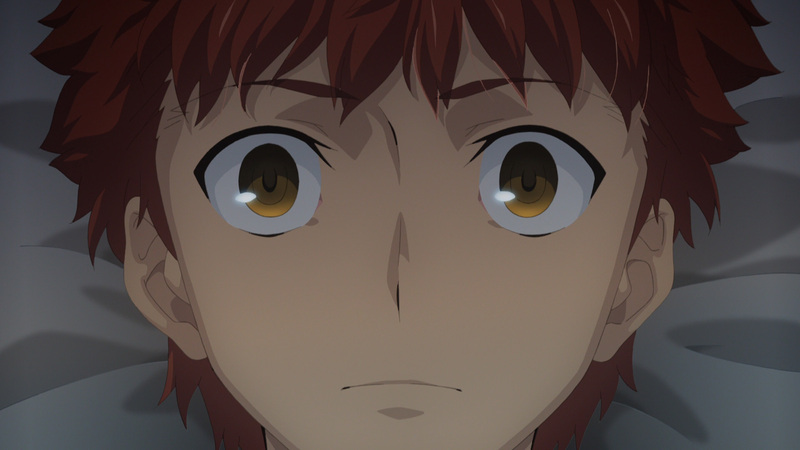 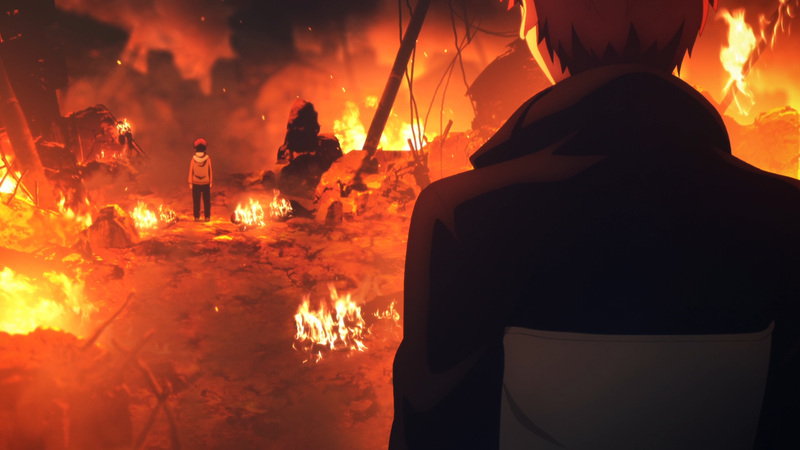 When Shirou recklessly charges in to protect Saber, they actually showed him getting eviscerated. 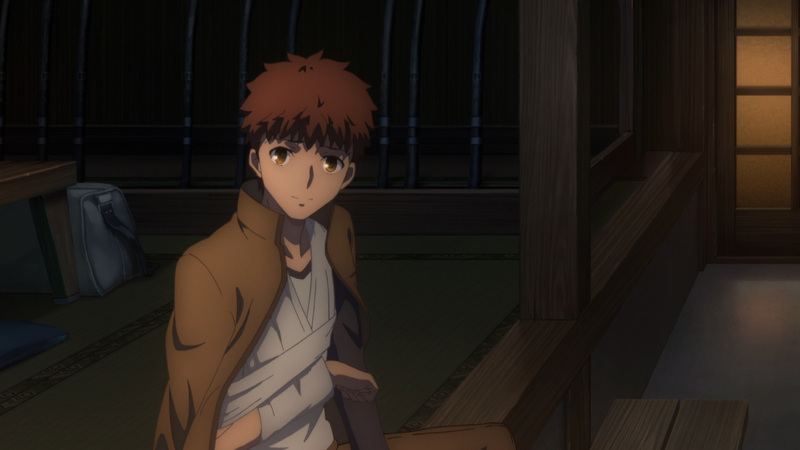 I can’t say I’ve seen Shirou’s guts flying out before. 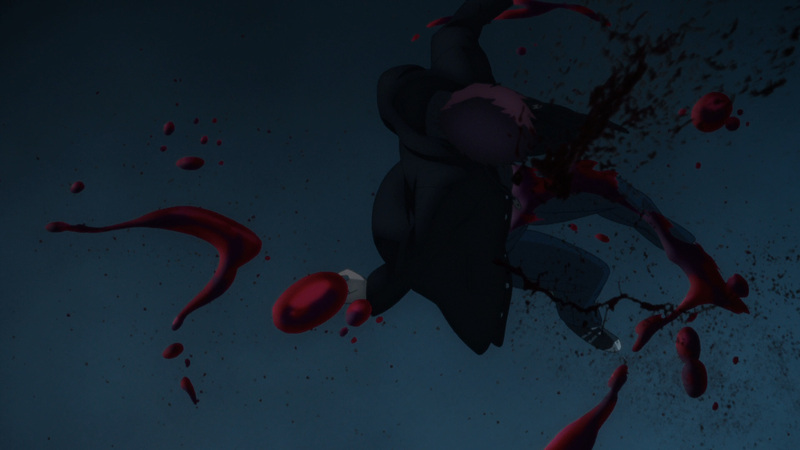 Additionally, each gore related part in this movie was way above average. 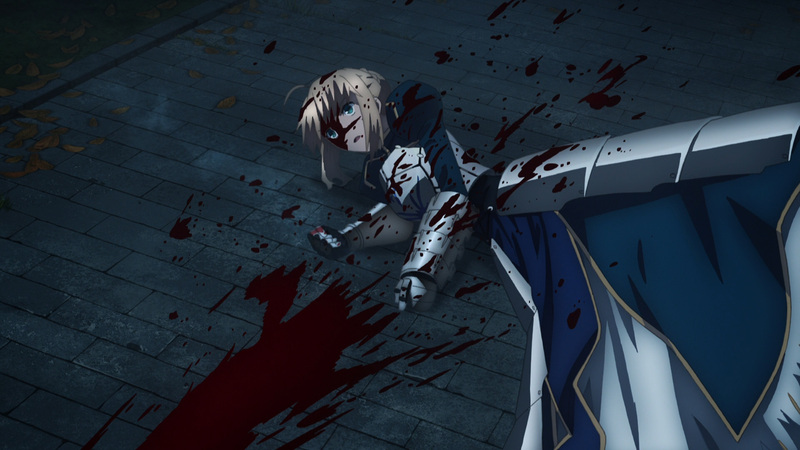 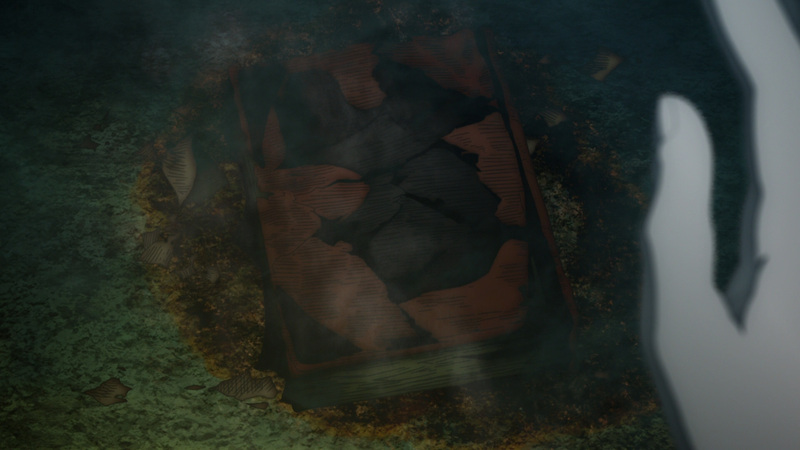 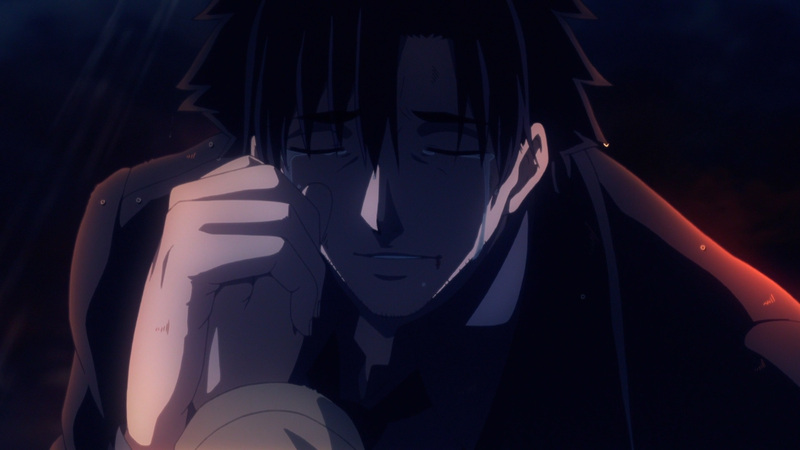 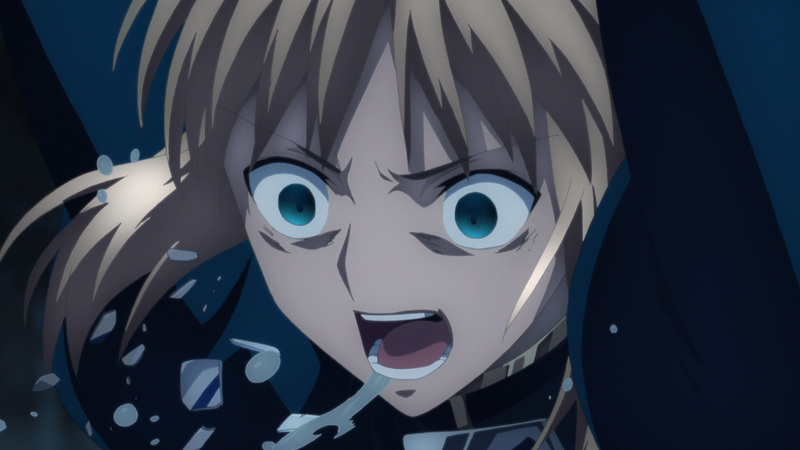 They did not shy away when it came to showing how brutal this Holy Grail War truly was. 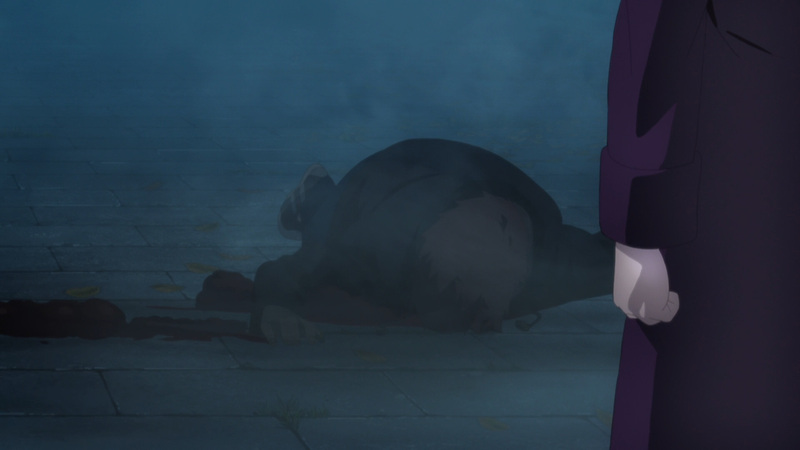 Moreover, there was one fight that does deserve recognition. 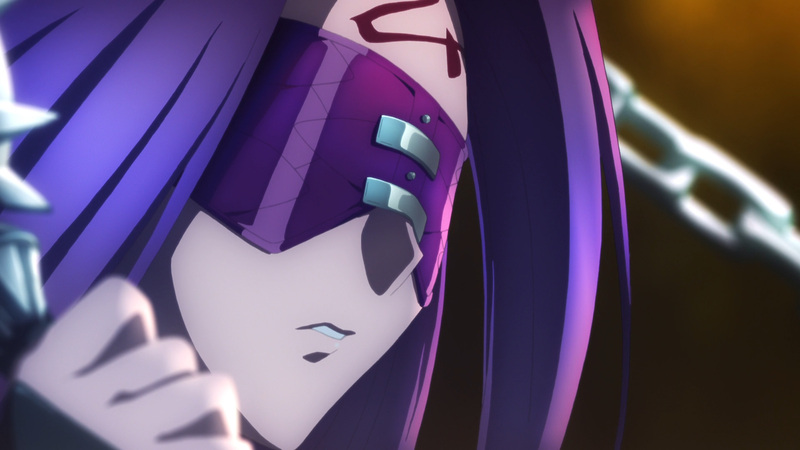 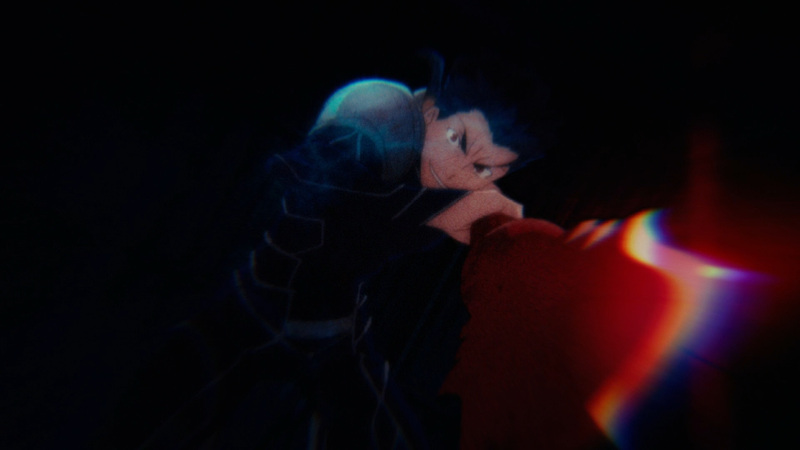 Lancer versus True Assassin was pure eye candy. 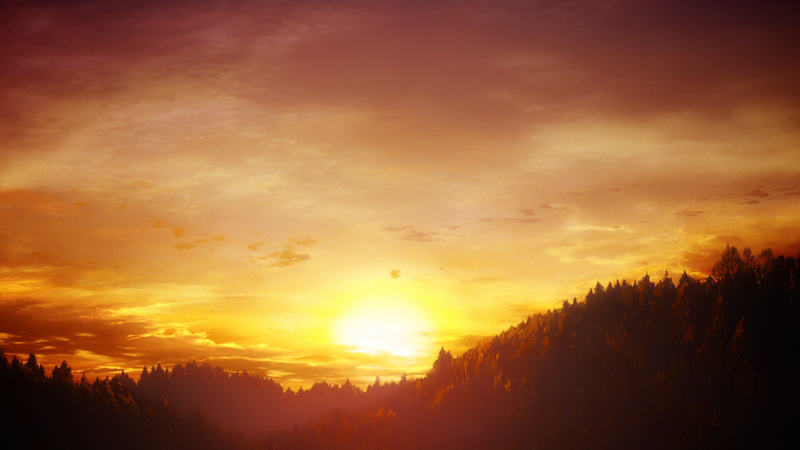 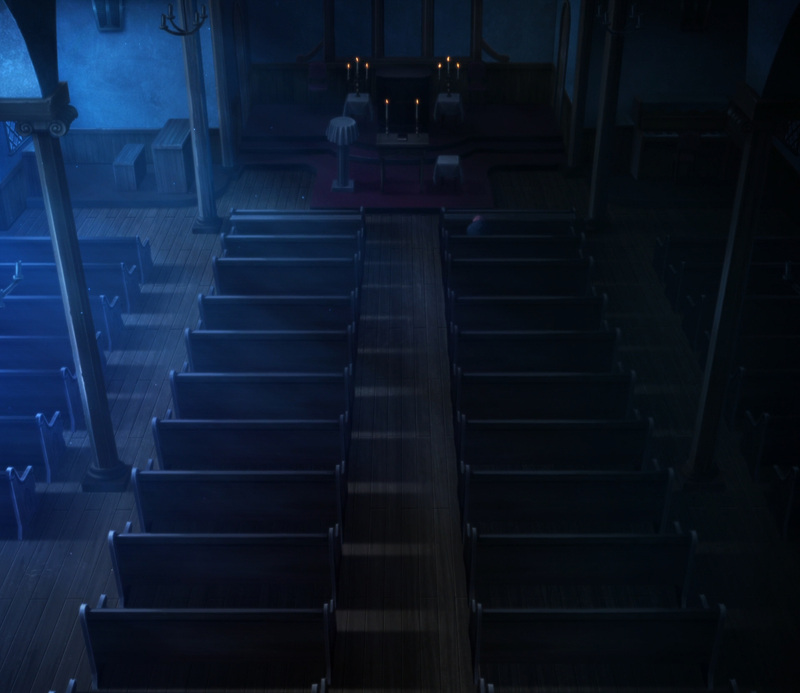 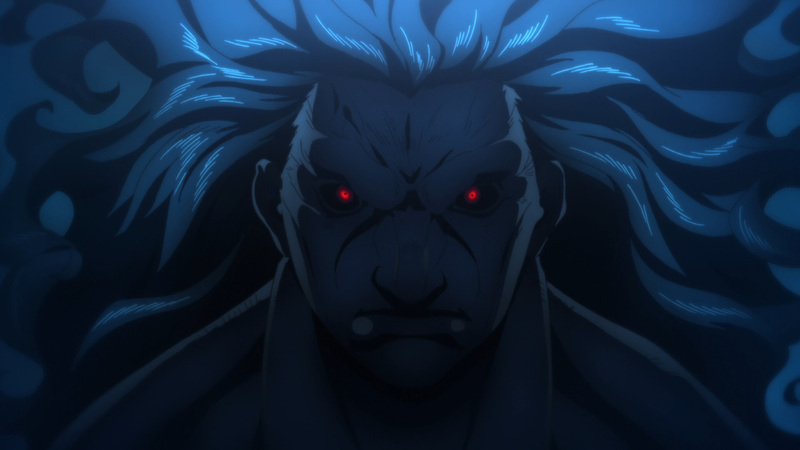 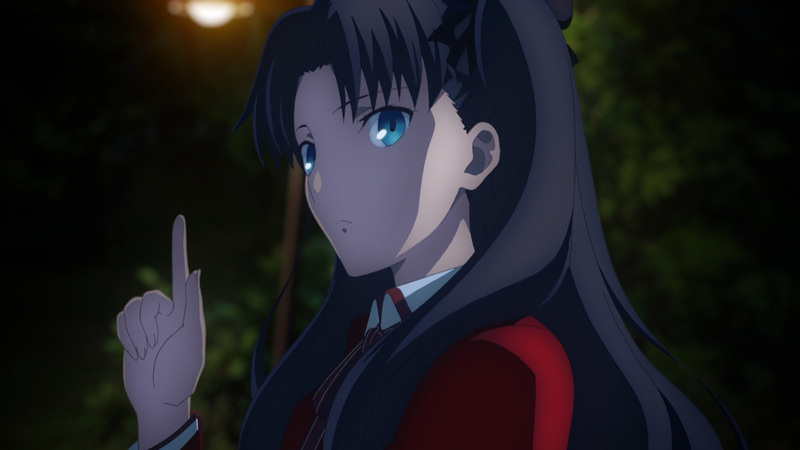 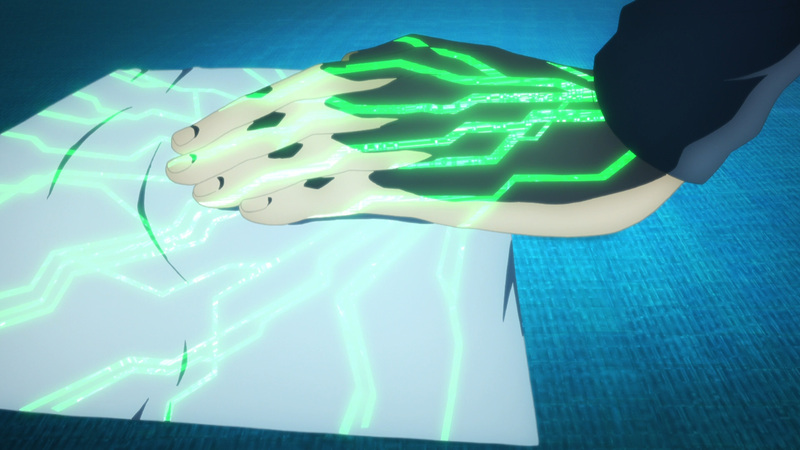 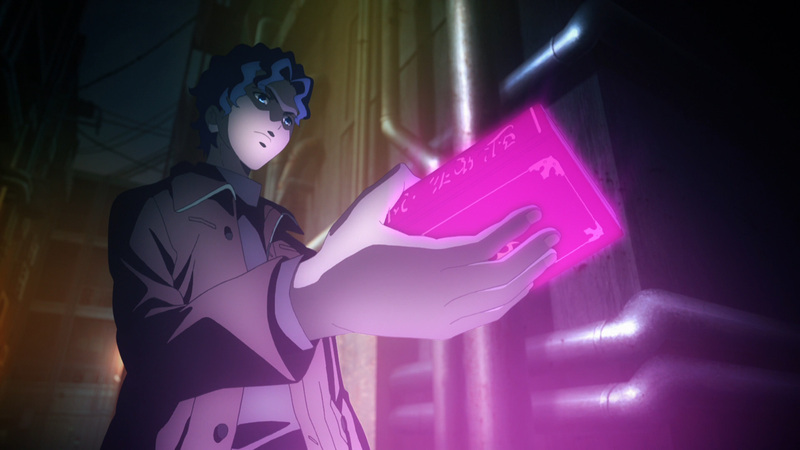 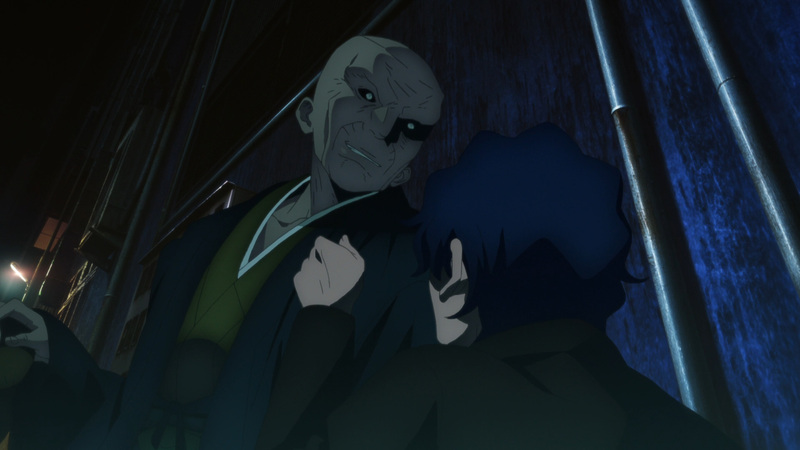 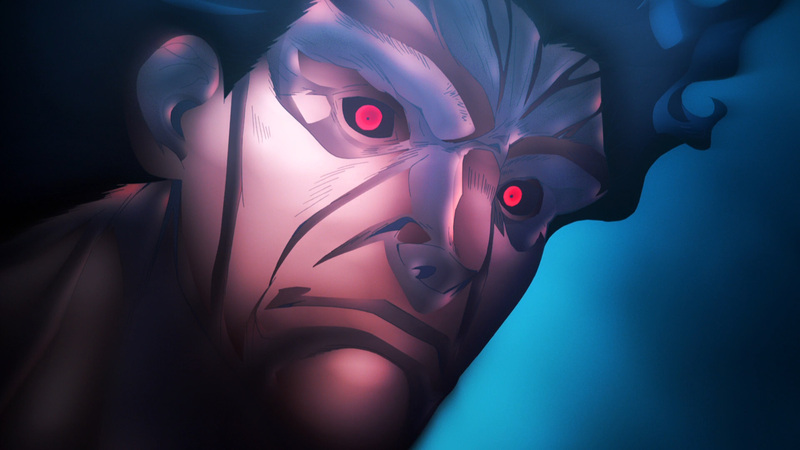 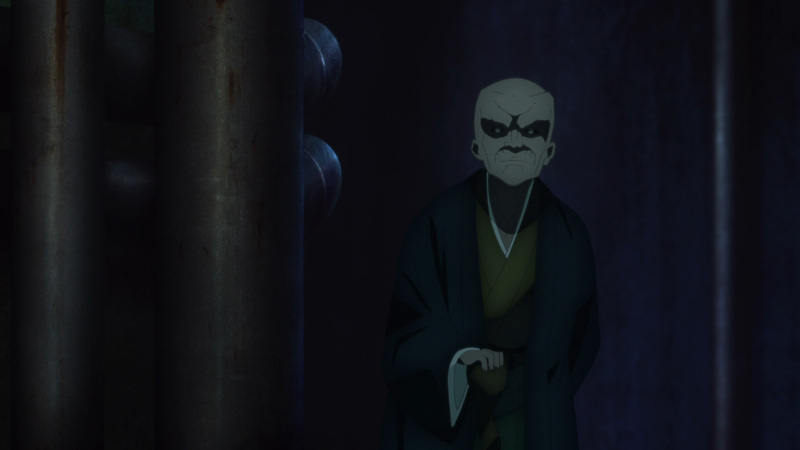 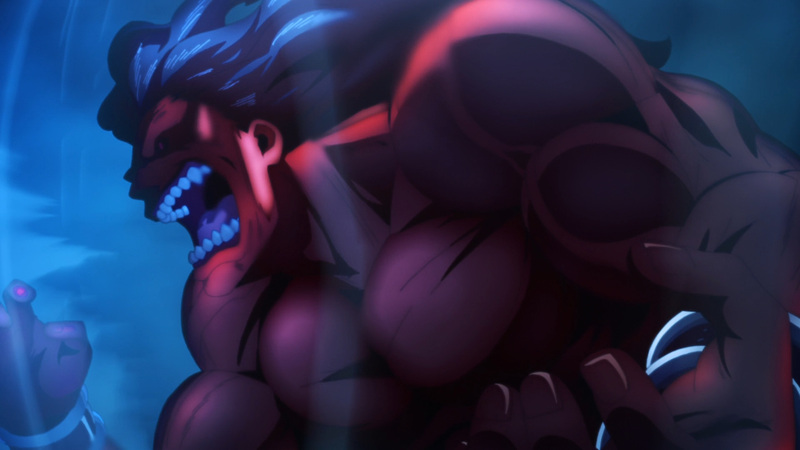 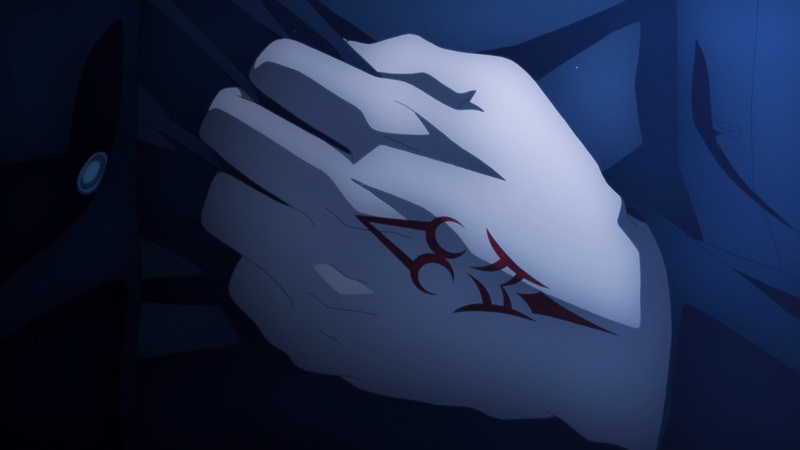 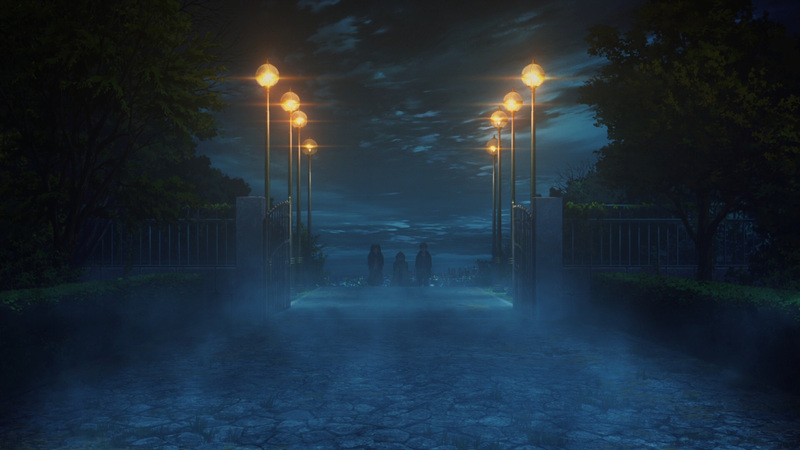 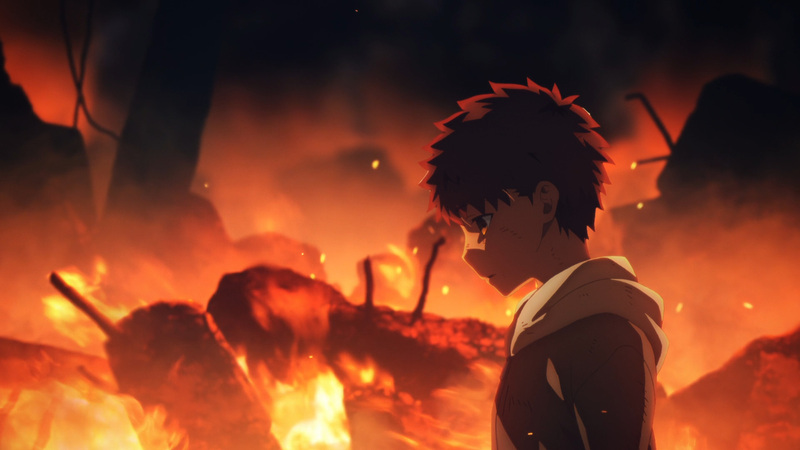 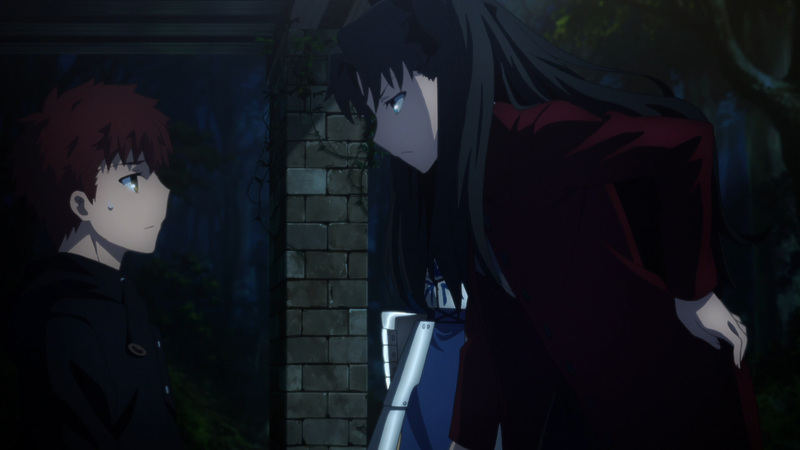 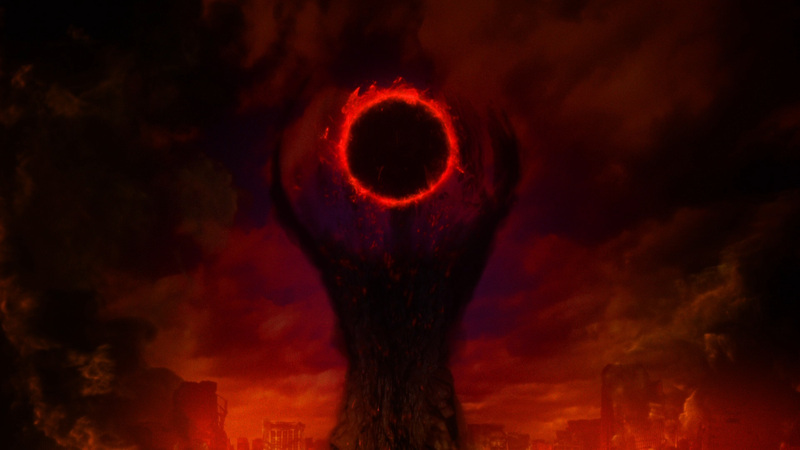 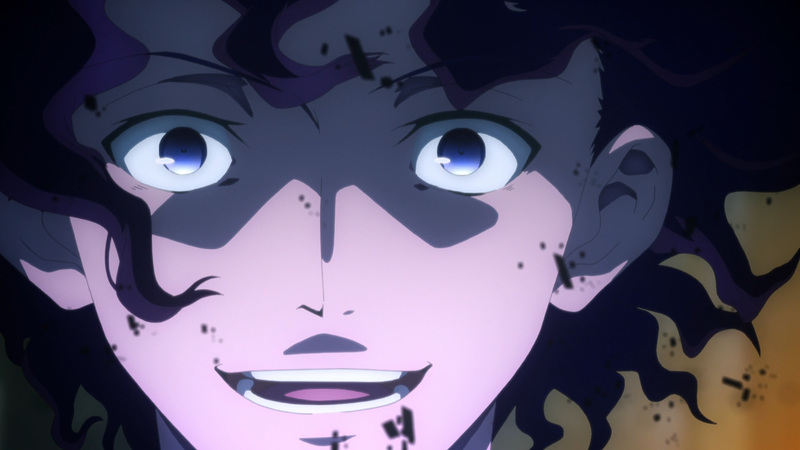 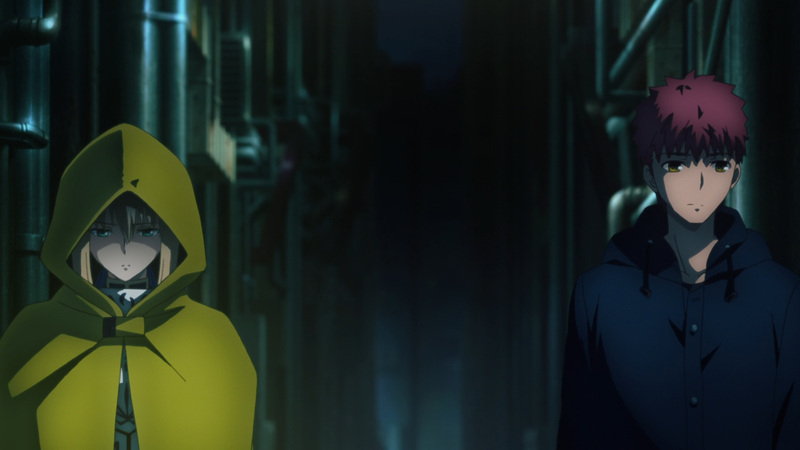 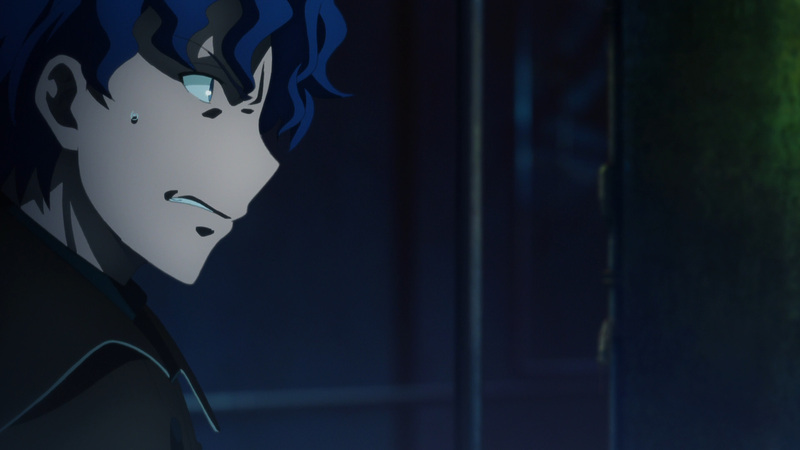 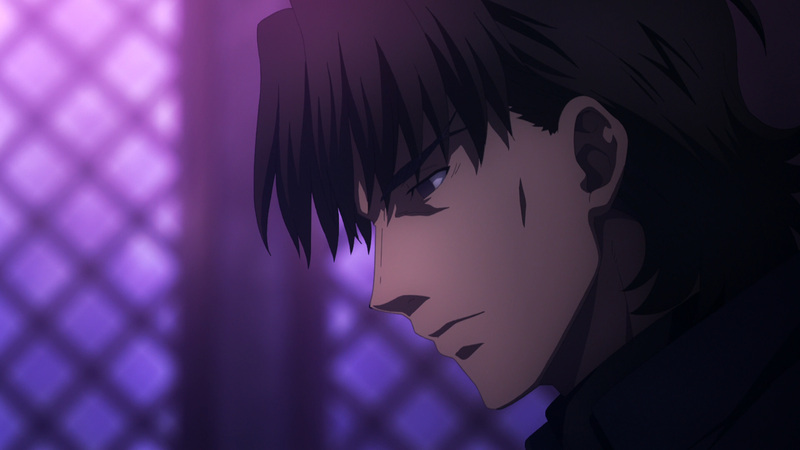 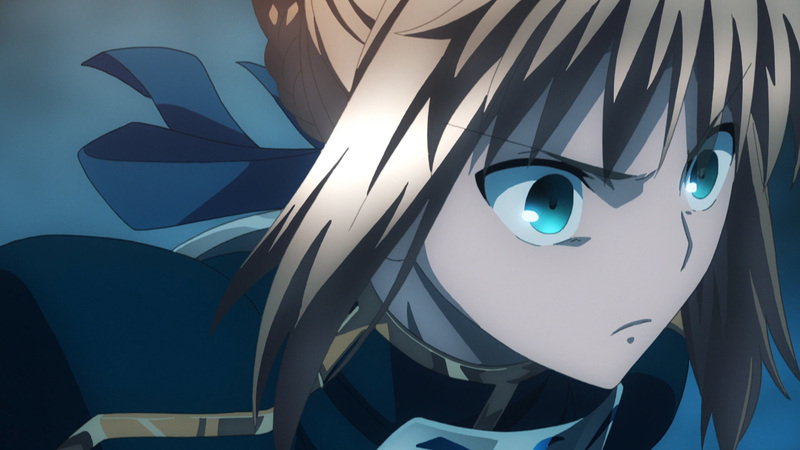 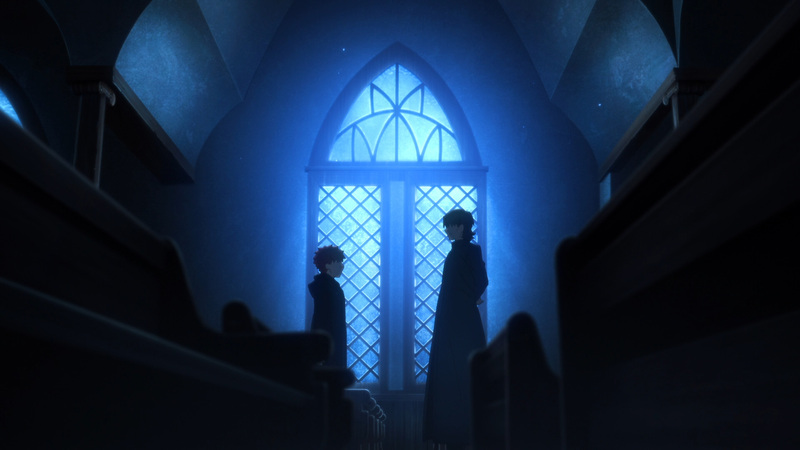 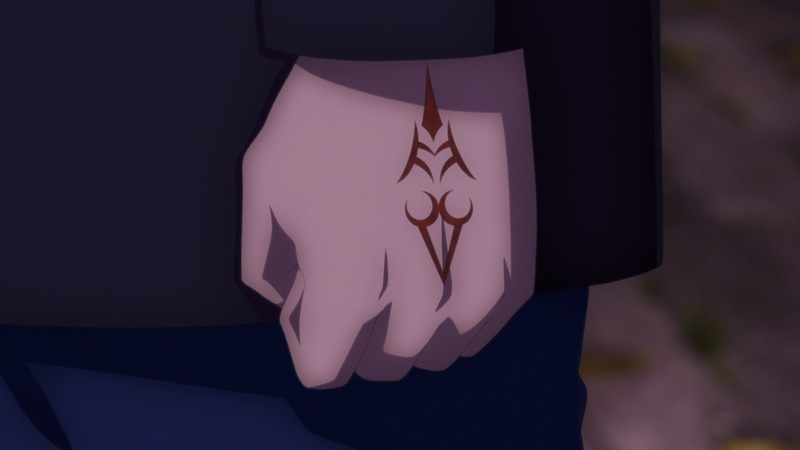 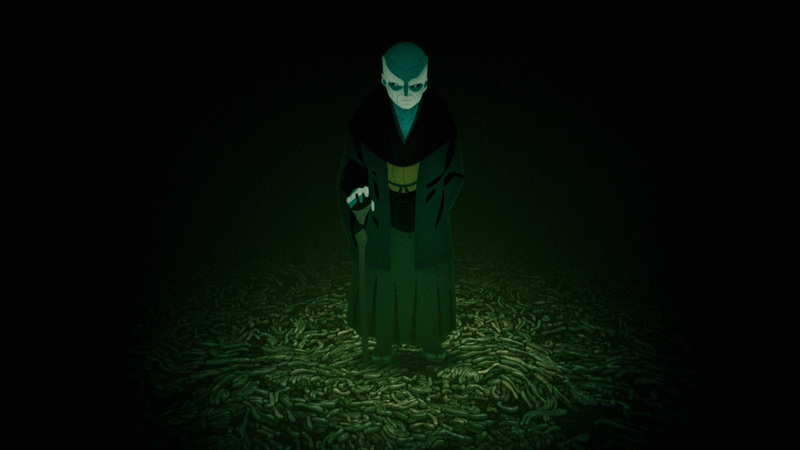 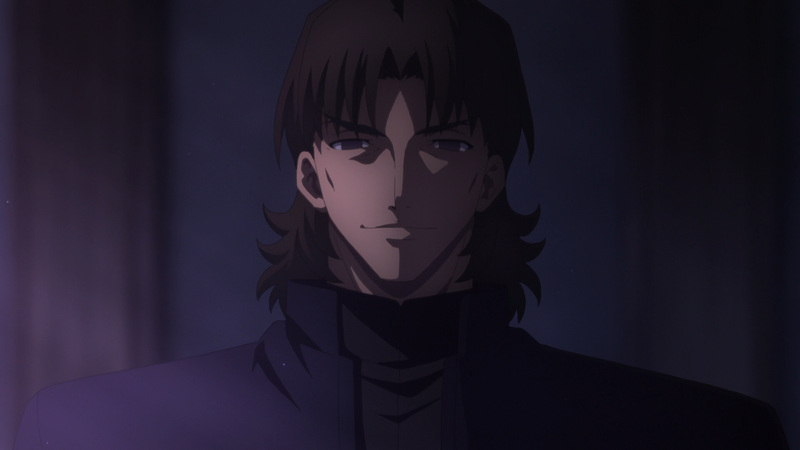 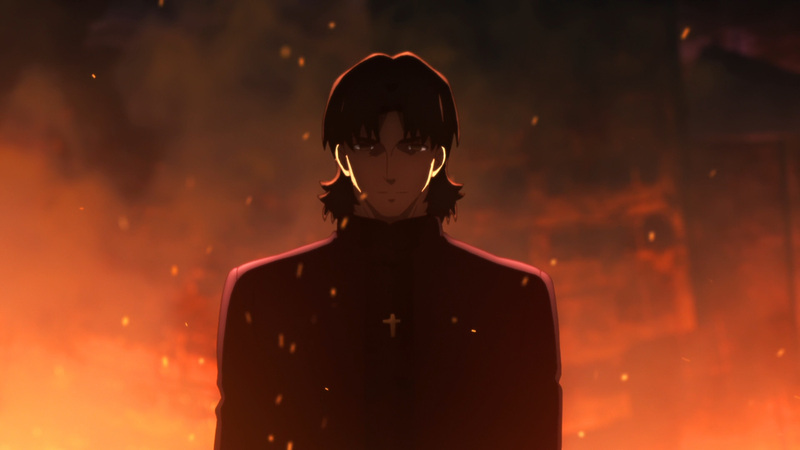 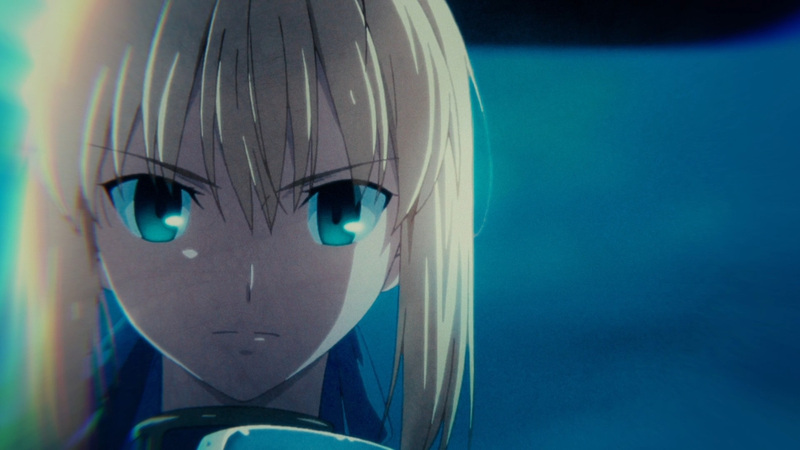 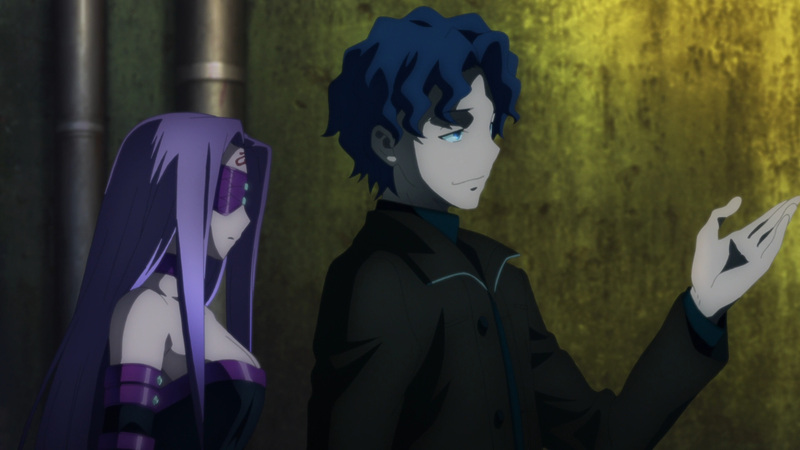 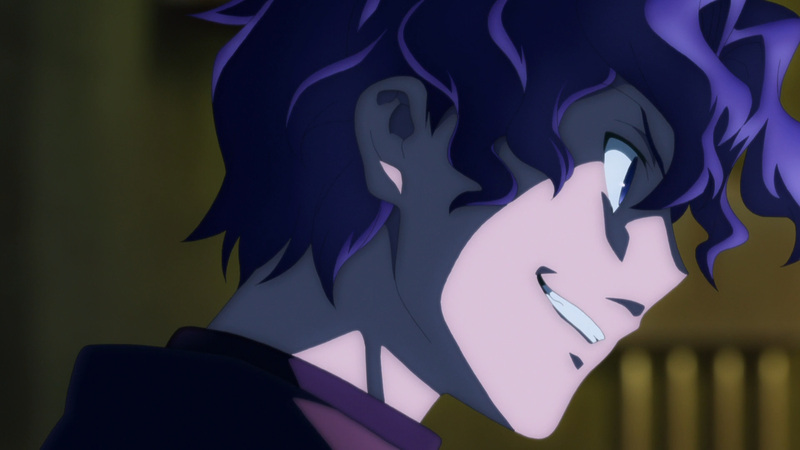 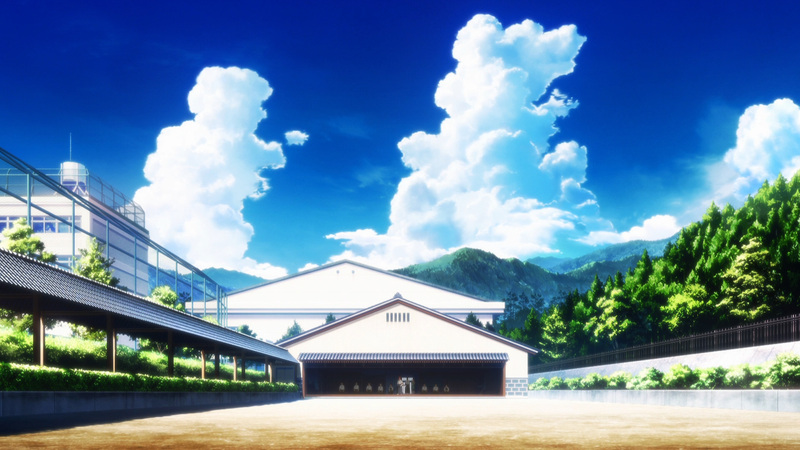 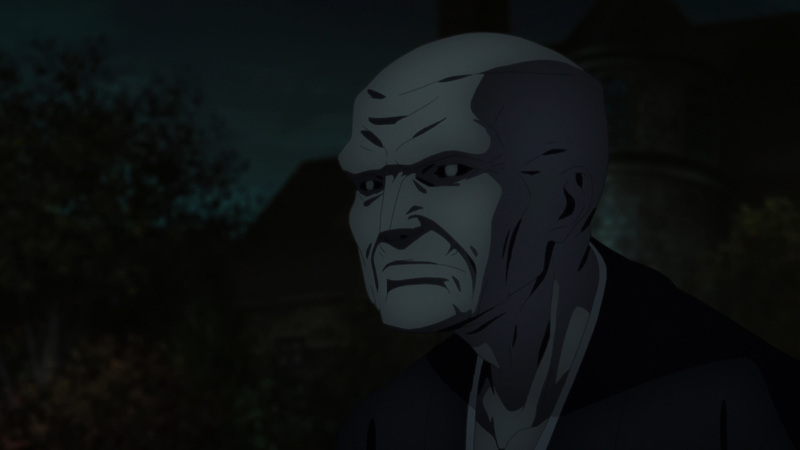 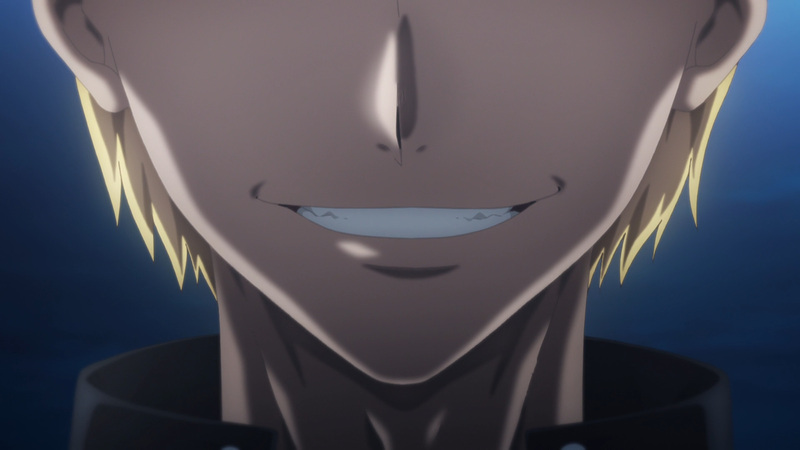 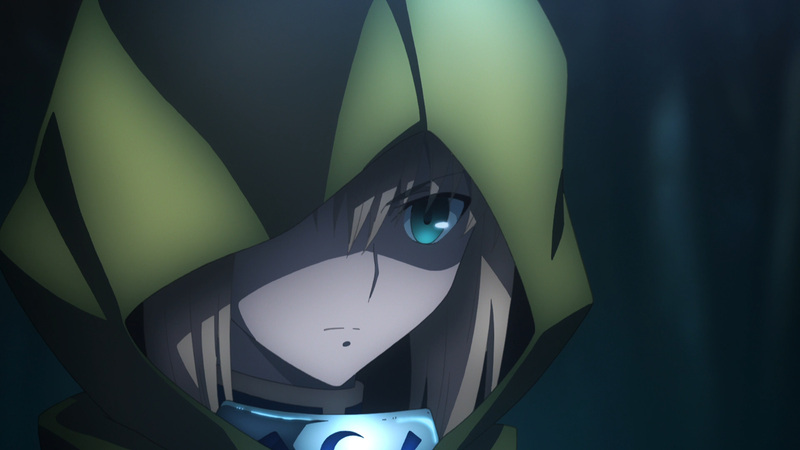 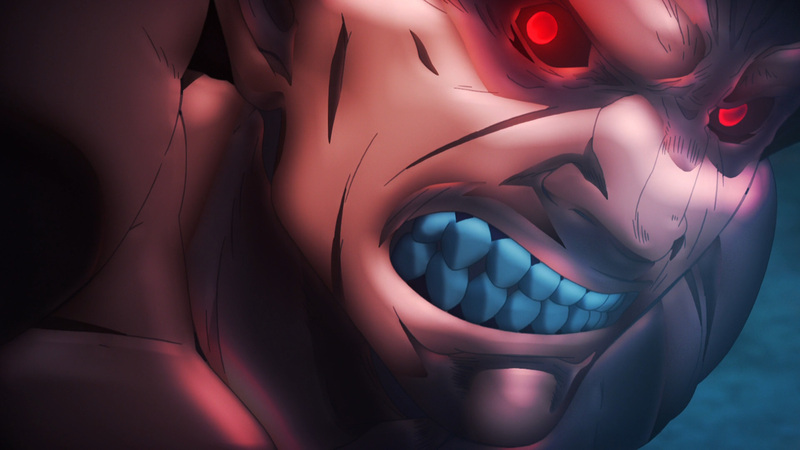 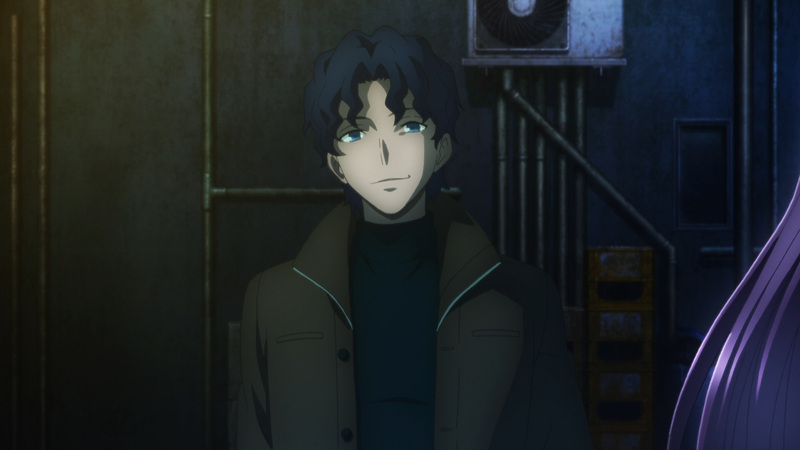 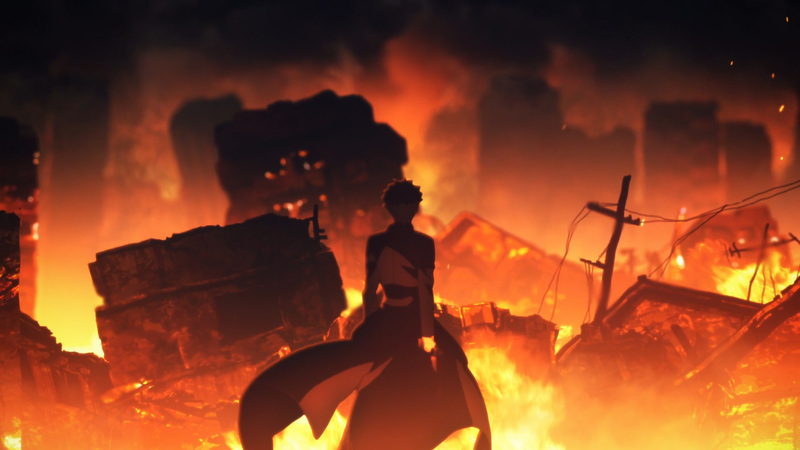 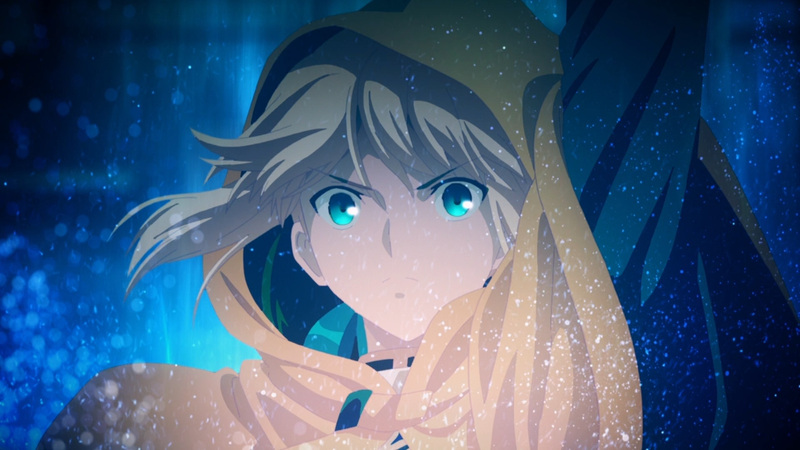 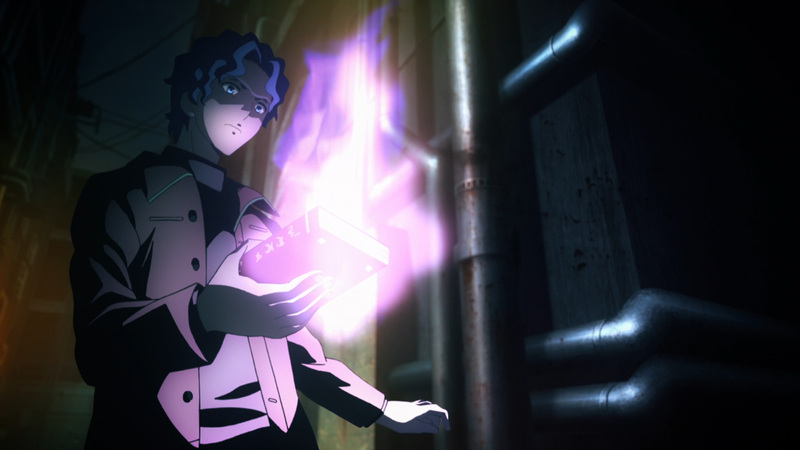 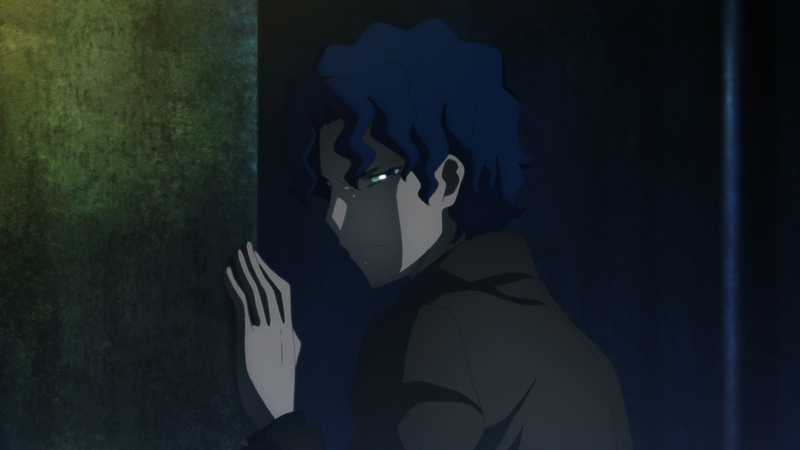 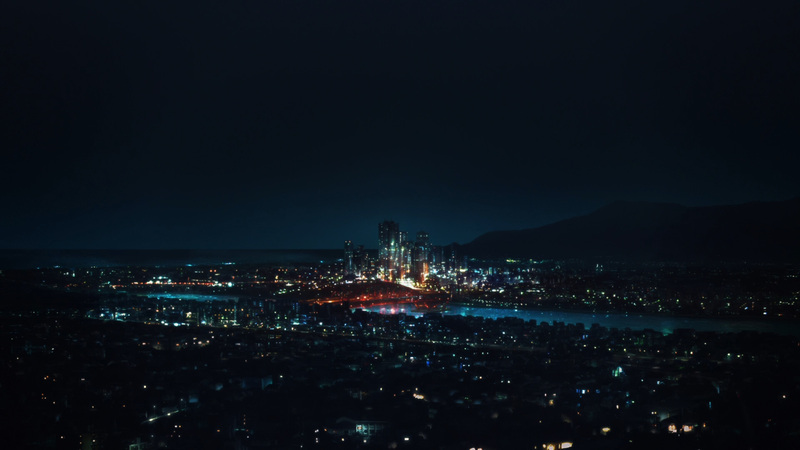 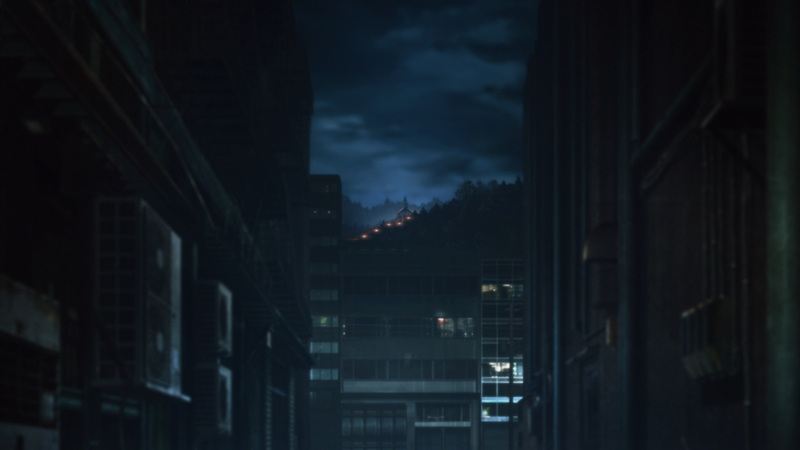 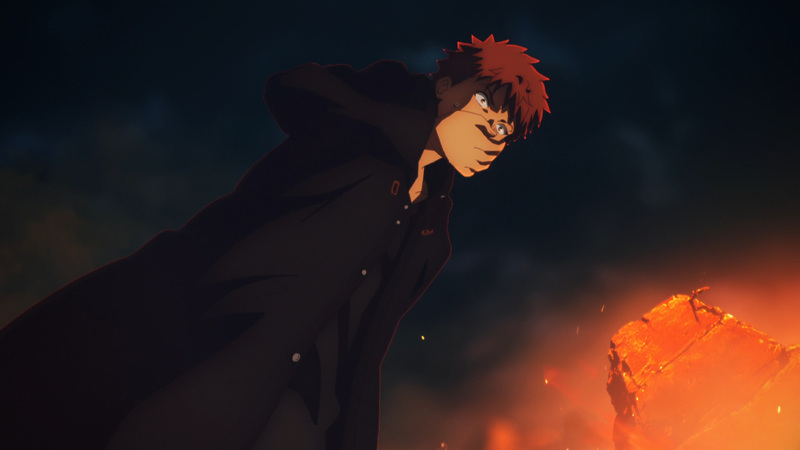 What more can be said about that fight other then, Ufotable has done it again! 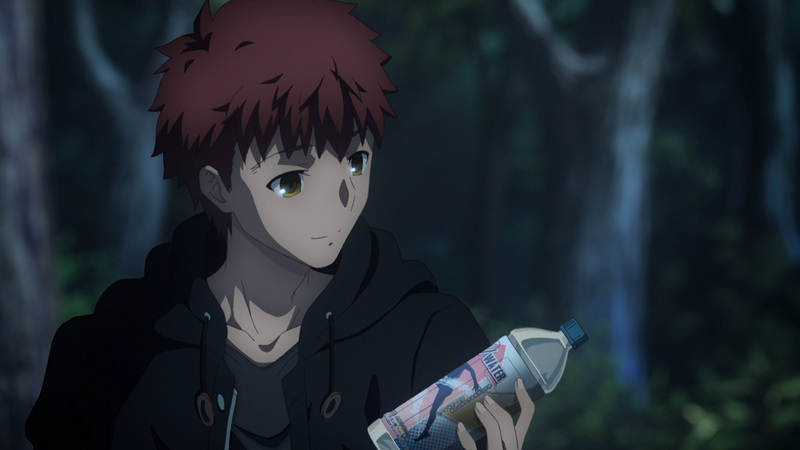 Before we get down to the goods, please note that this review is broken into 2 parts. 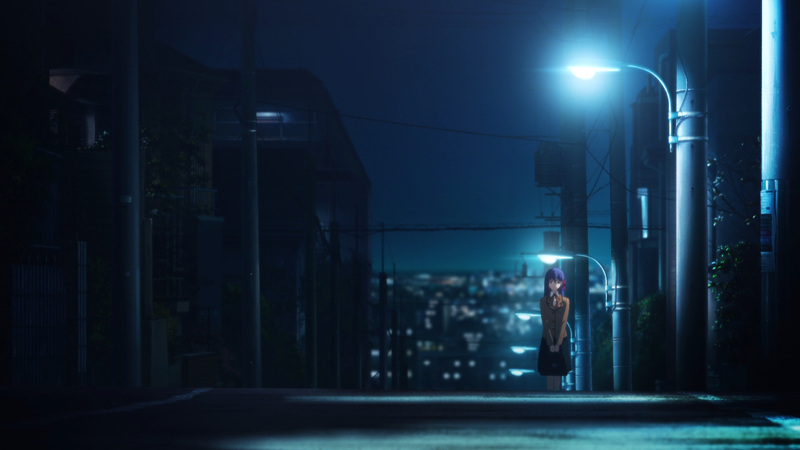 This is part 1, so you’re off to a good start if you’ve made it this far. 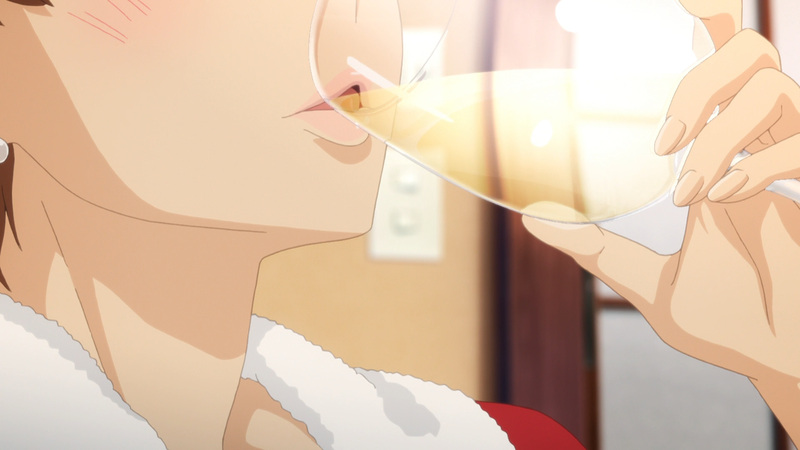 Talk about a big gift on this merry day. 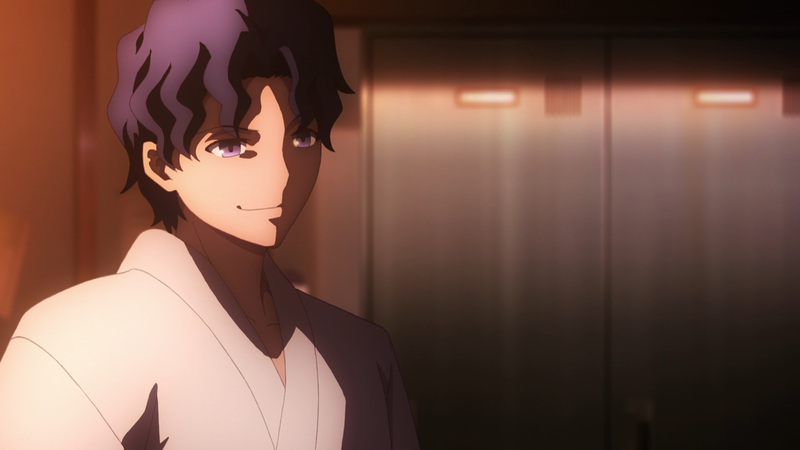 Hopefully it is to everyone’s liking. 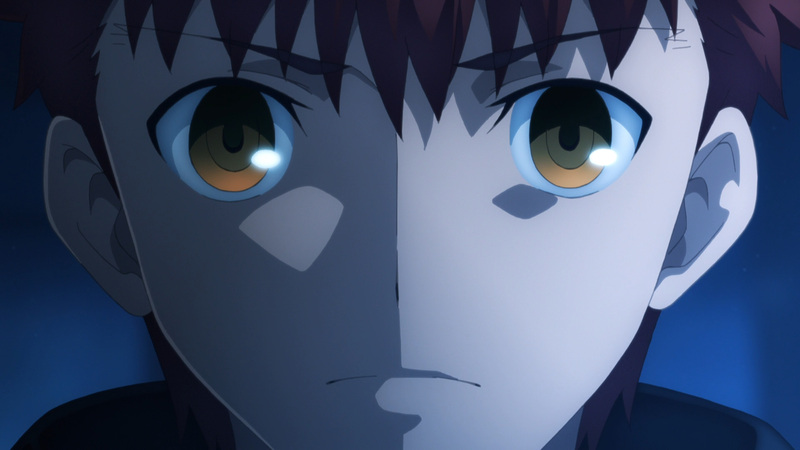 Nevertheless, we still have 2 more movies to go. 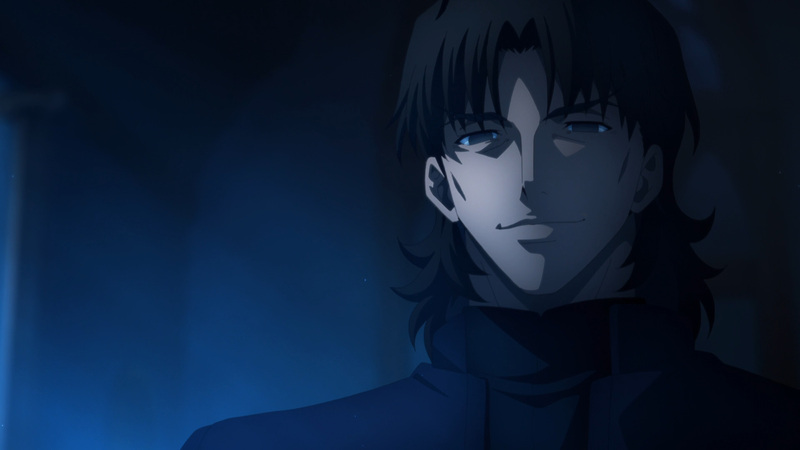 I can’t say for certain when they will show up here, but know that I’ll cover them in time. 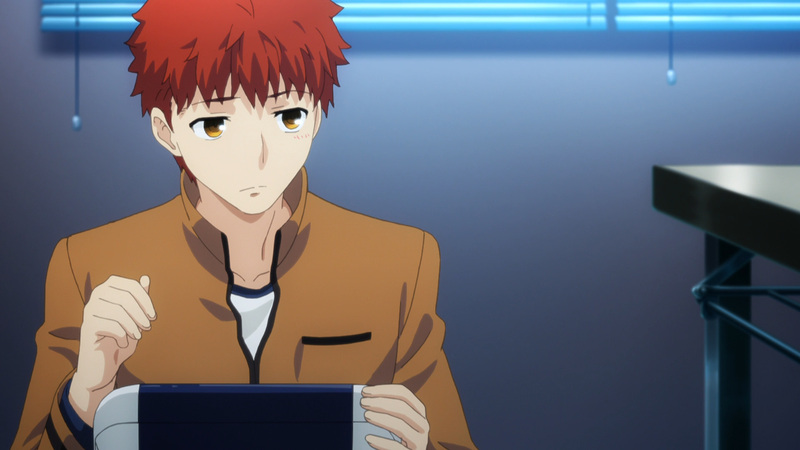 Anyhow, ready for another route? 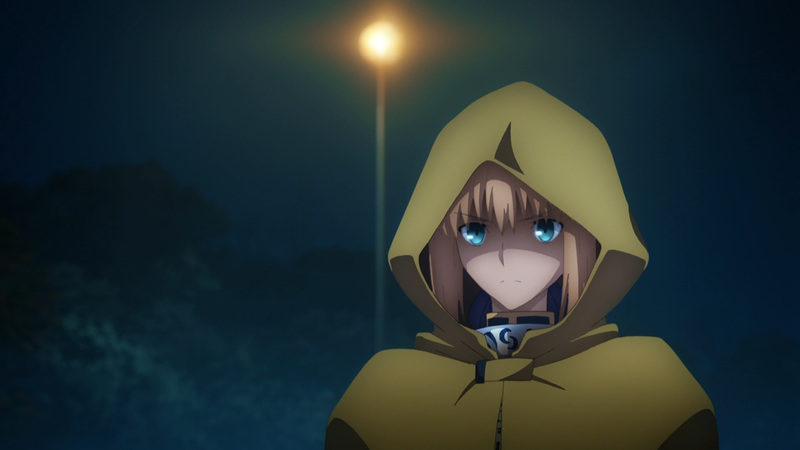 Enjoy protecting her precious smile!